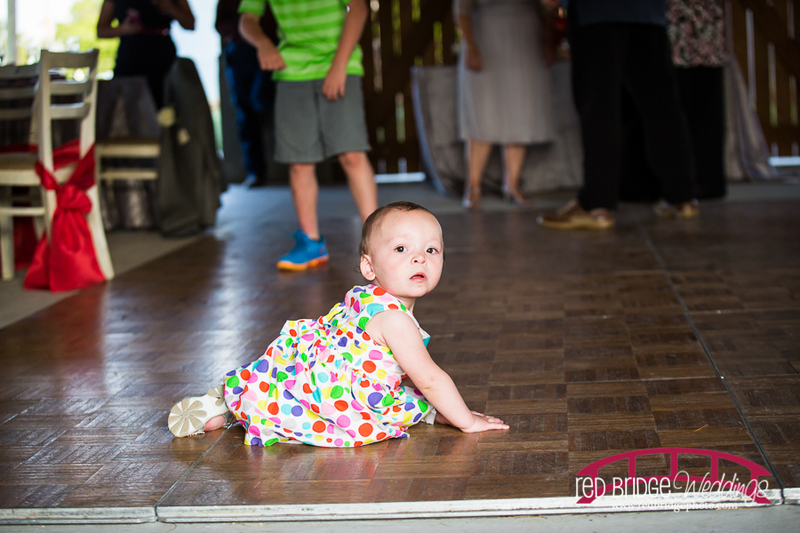 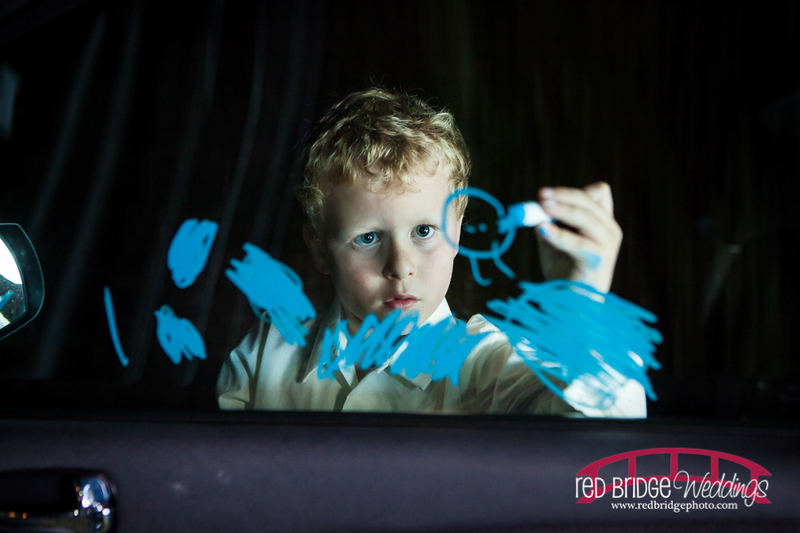 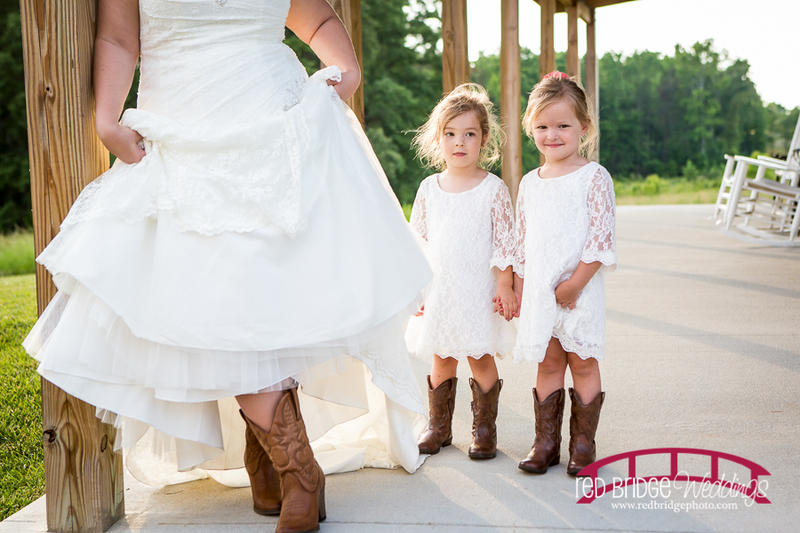 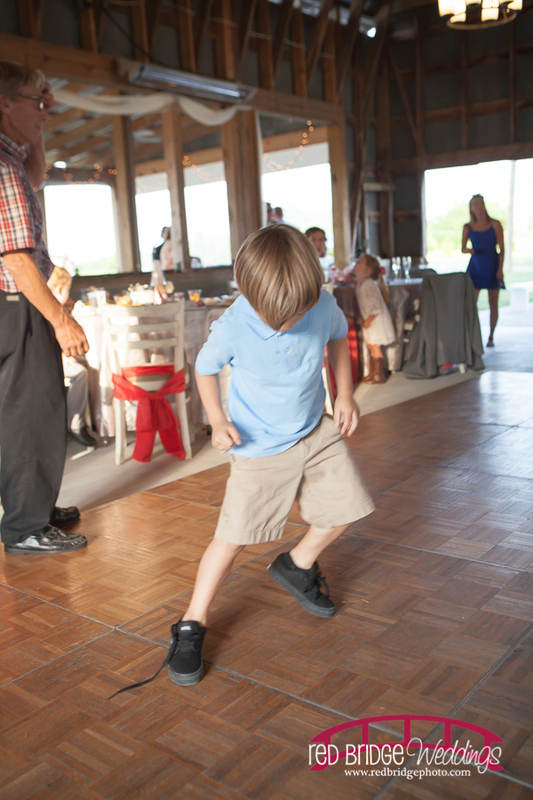 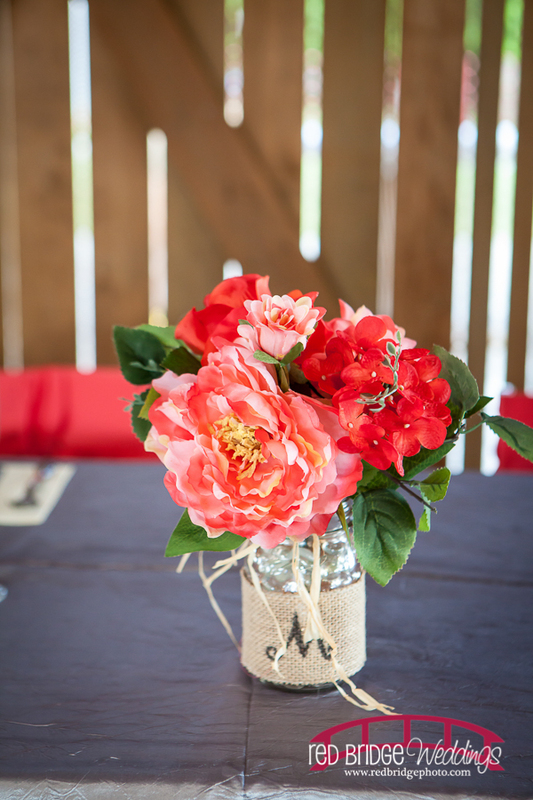 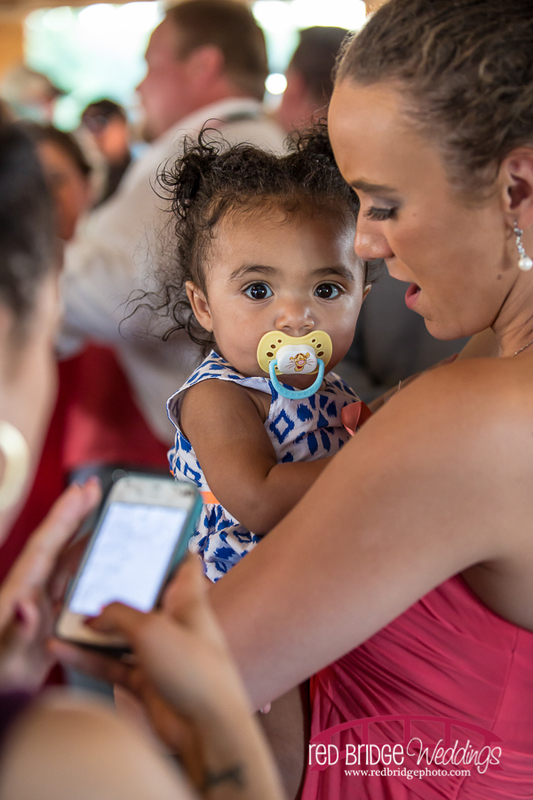 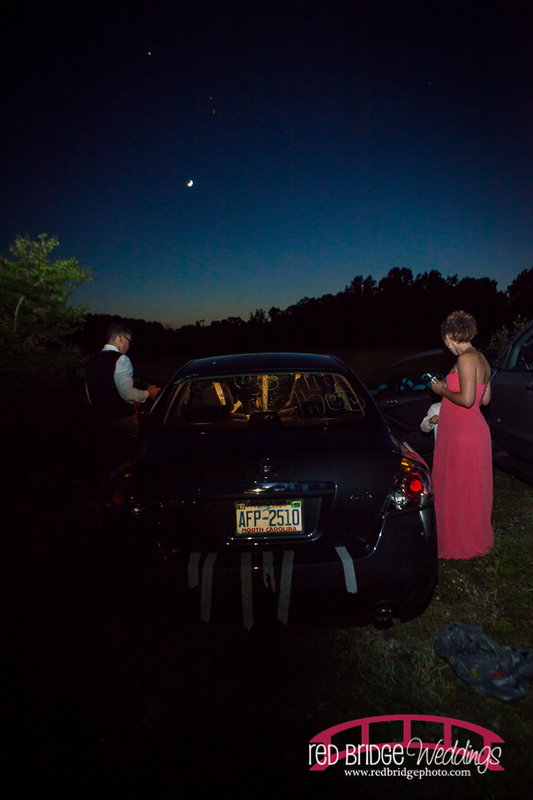 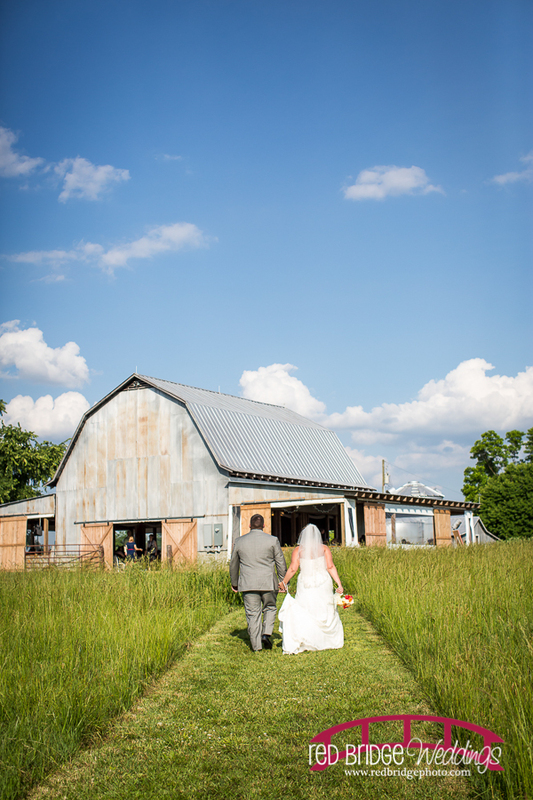 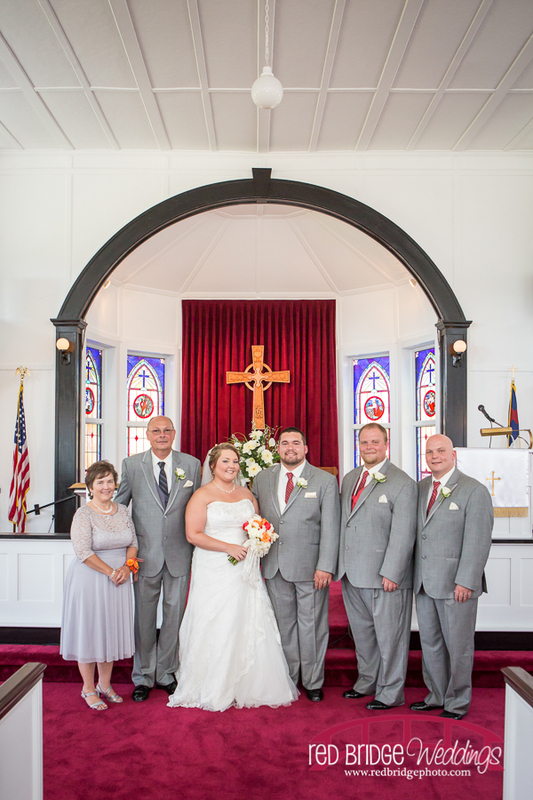 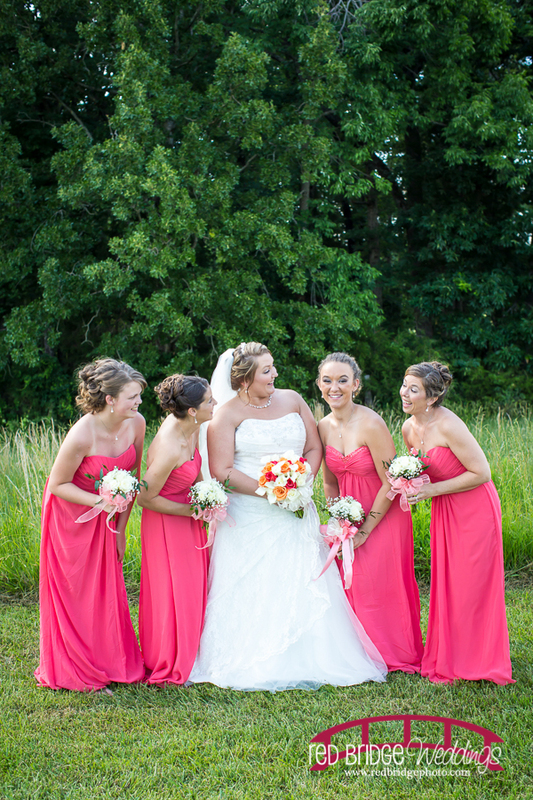 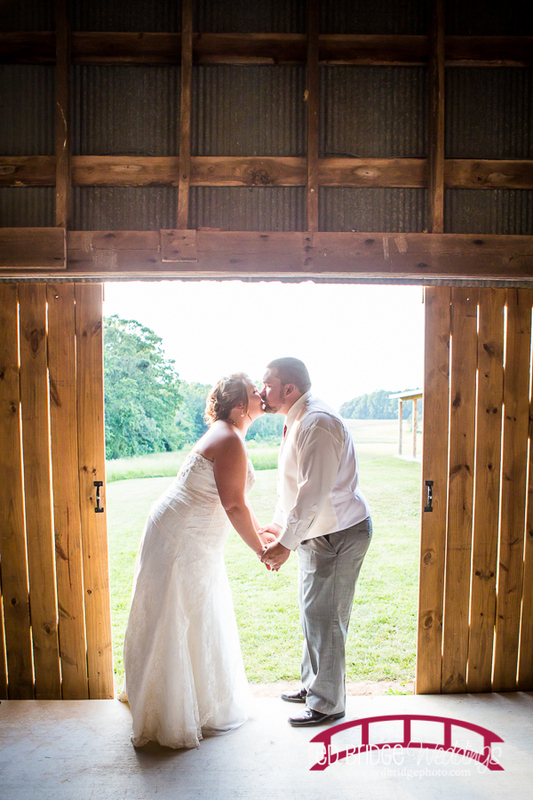 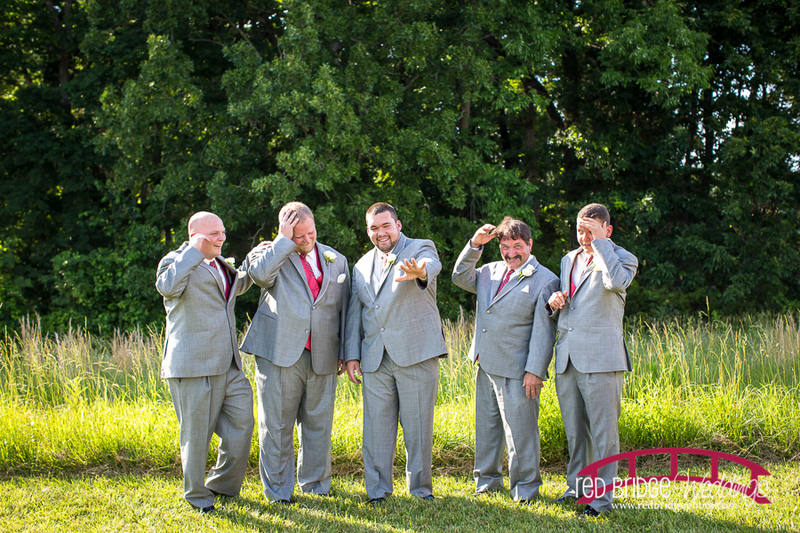 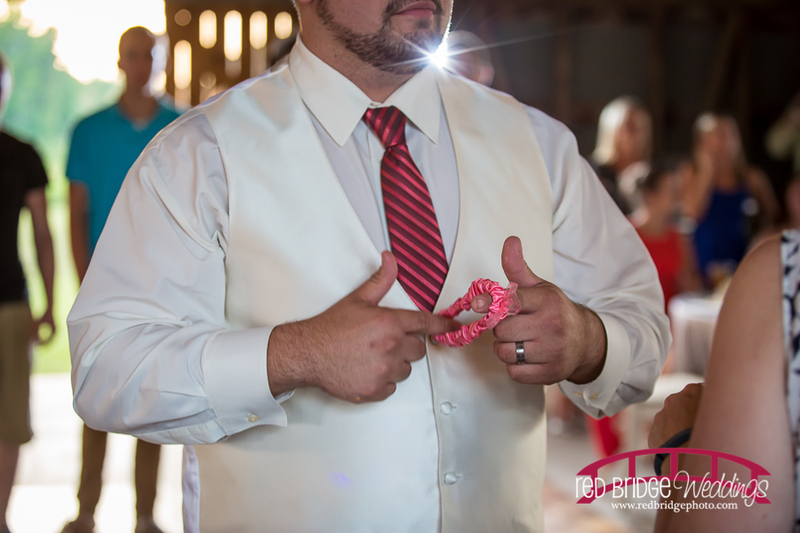 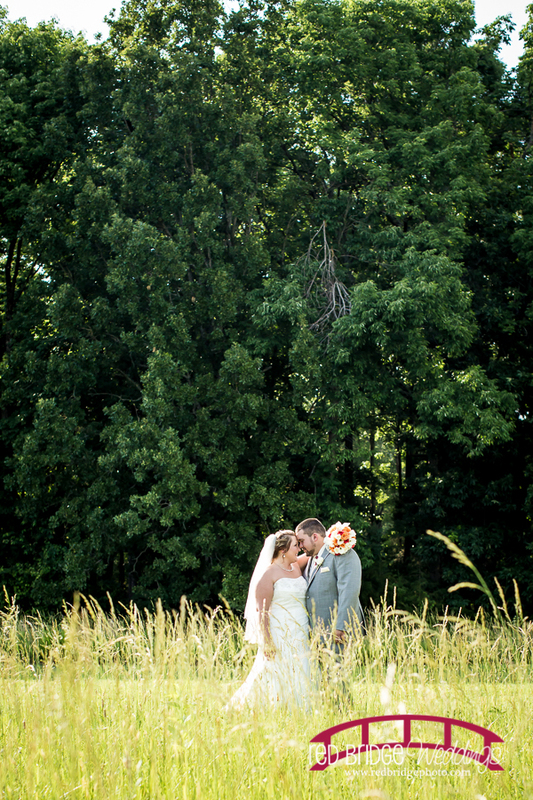 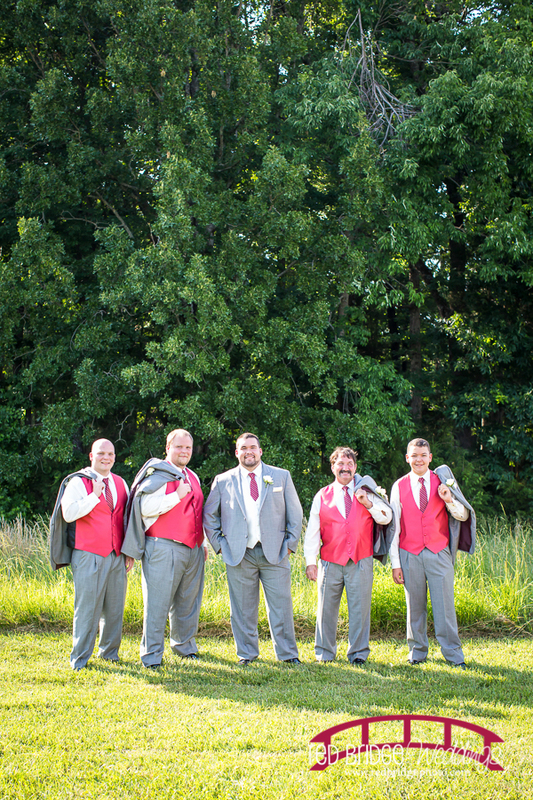 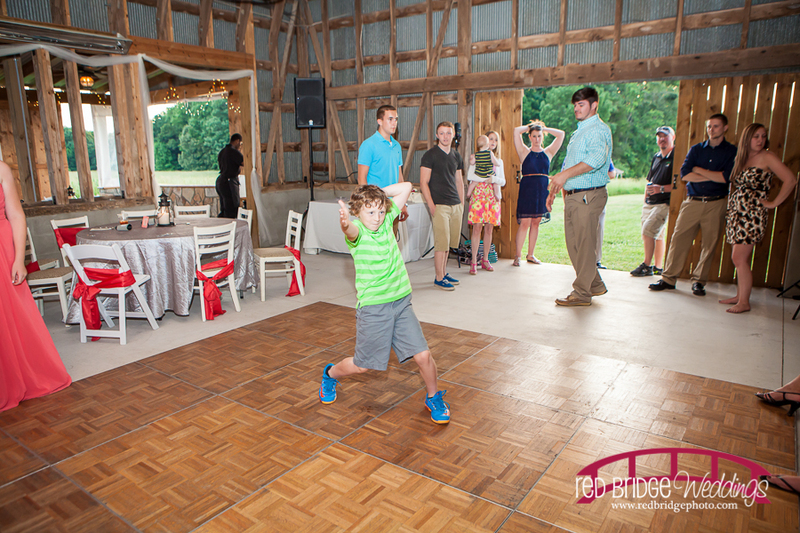 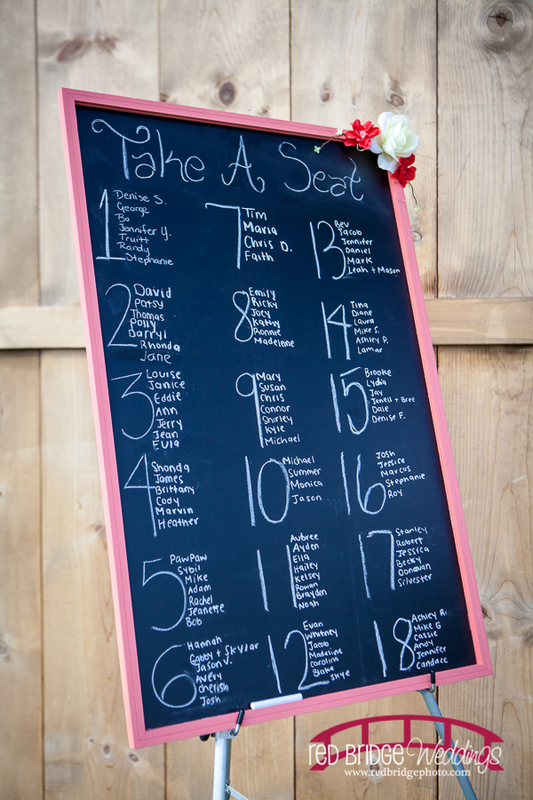 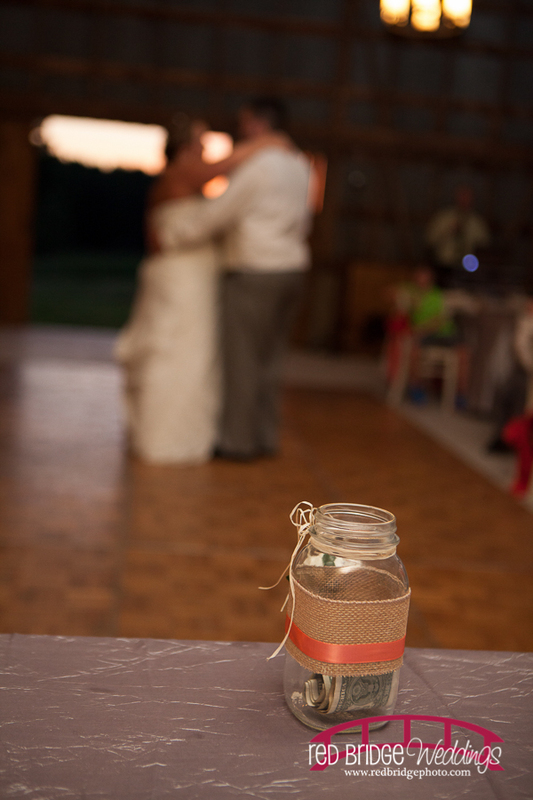 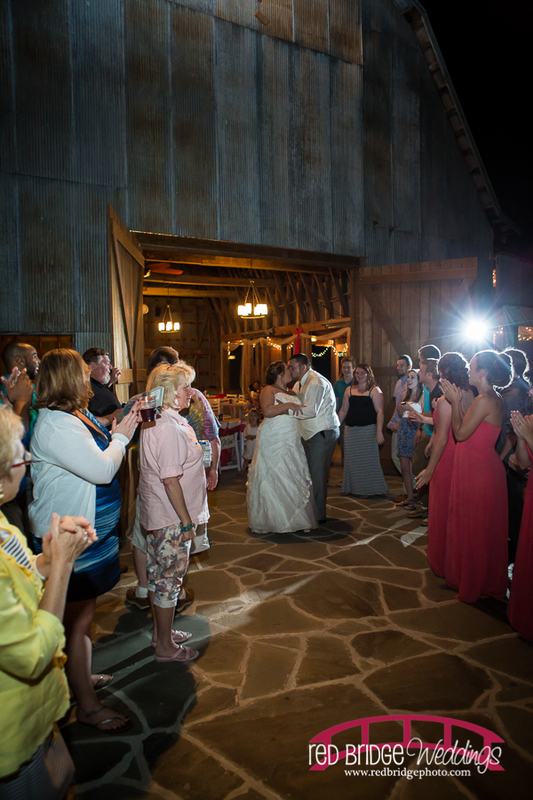 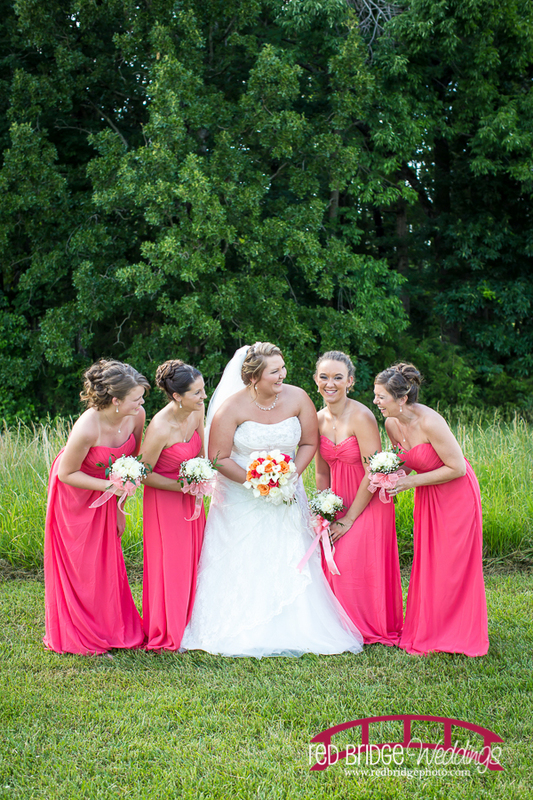 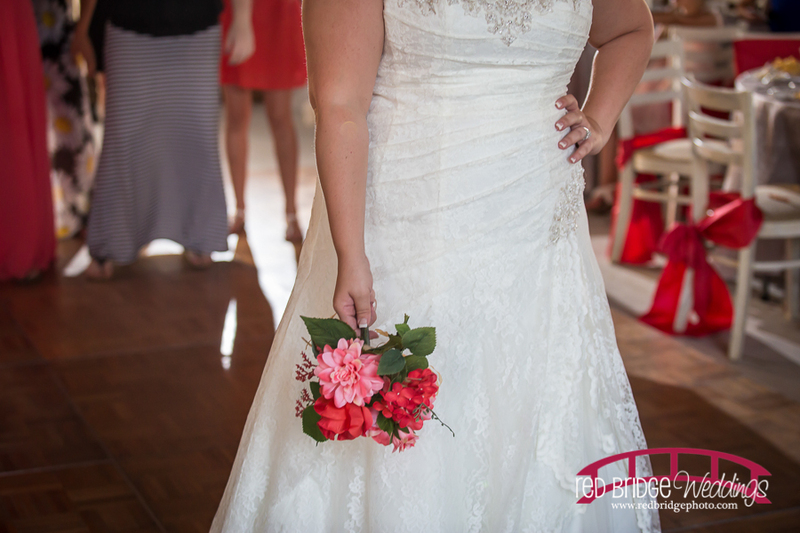 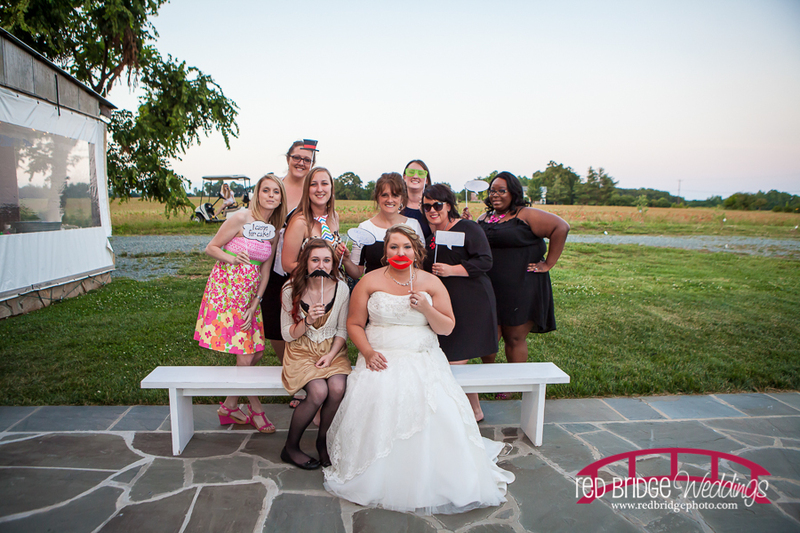 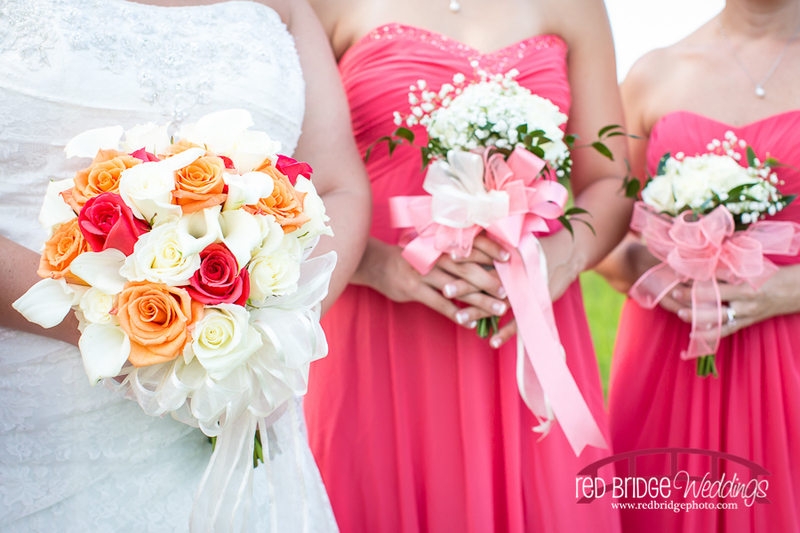 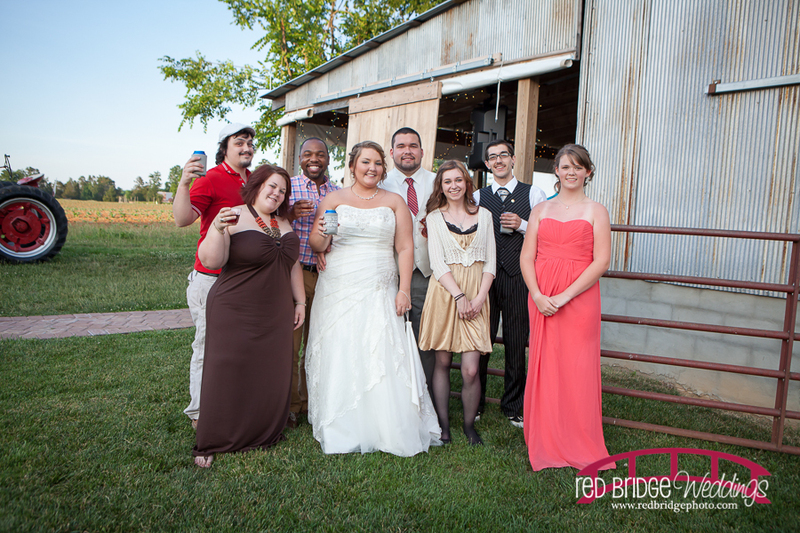 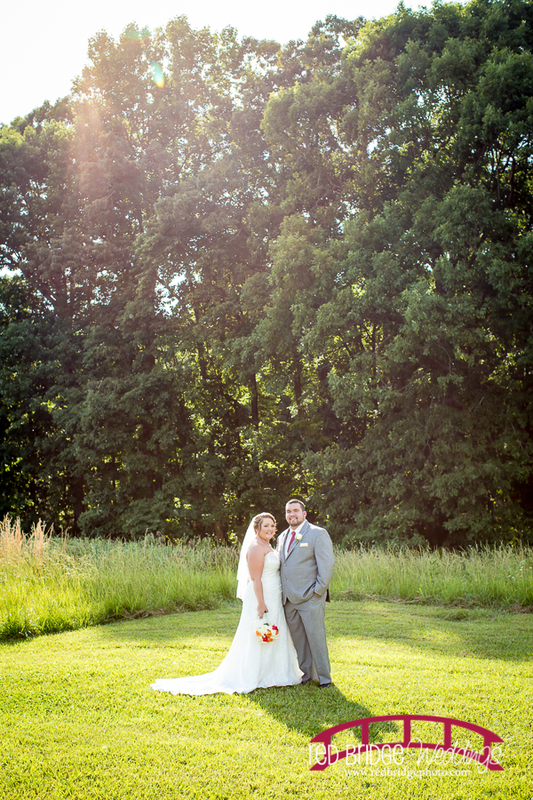 Part I of this amazing Burlington, NC wedding hit the blog yesterday and now Part II! 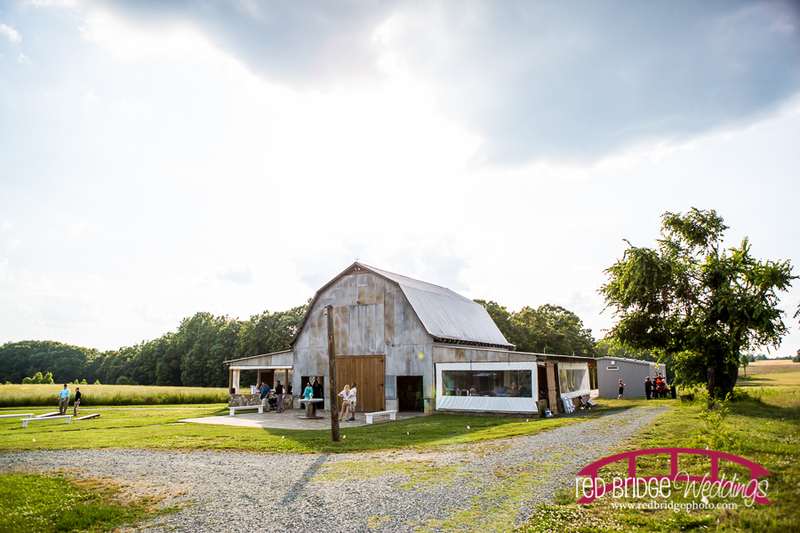 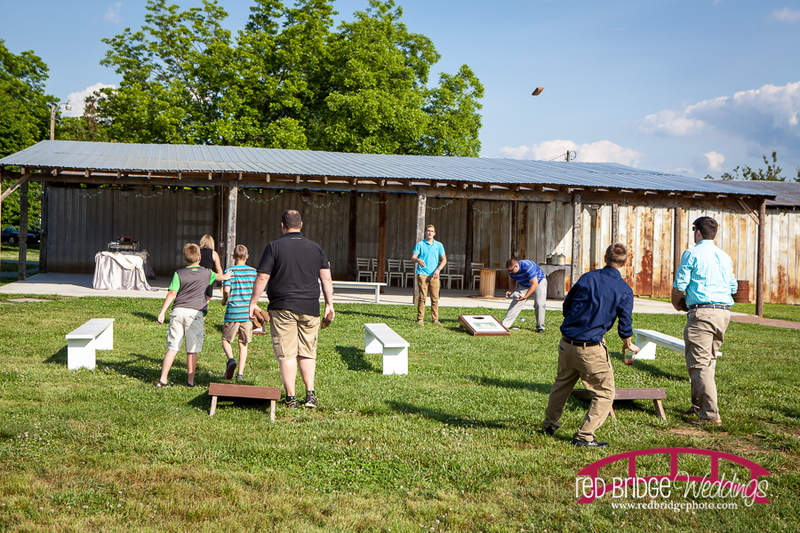 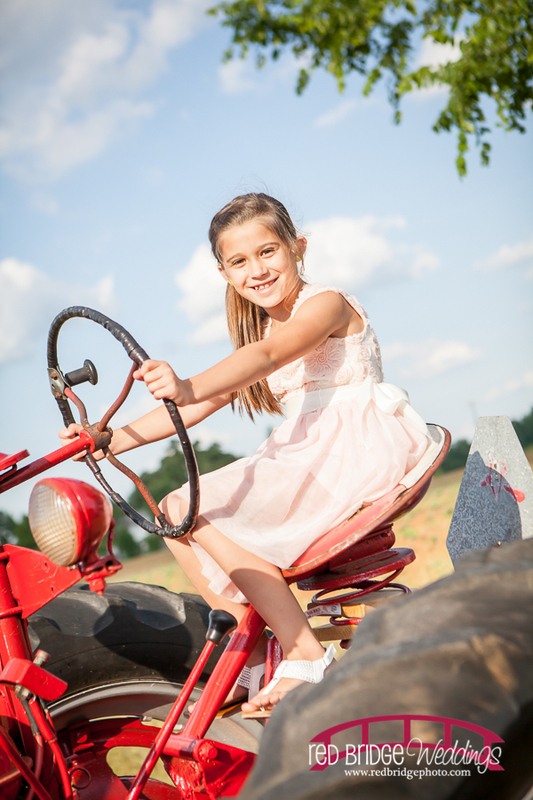 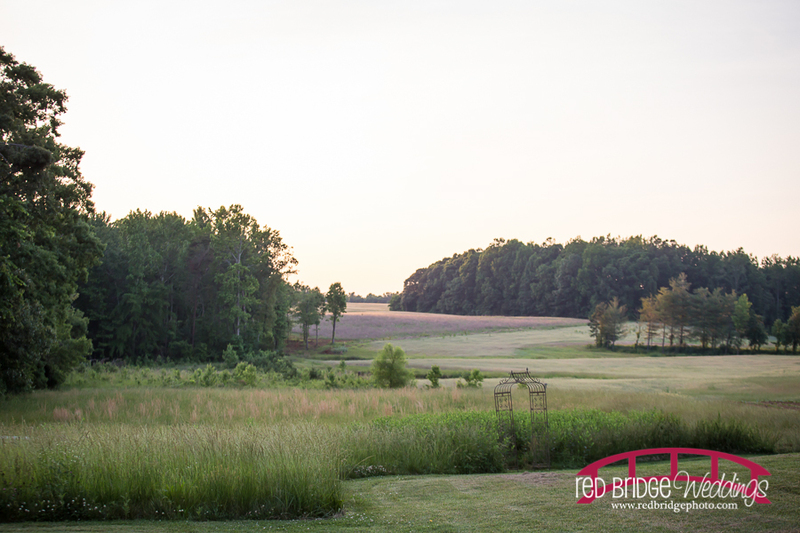 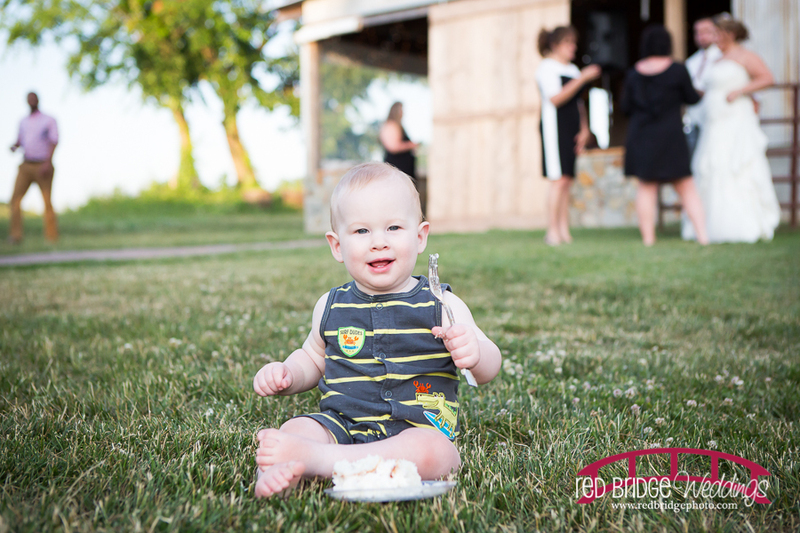 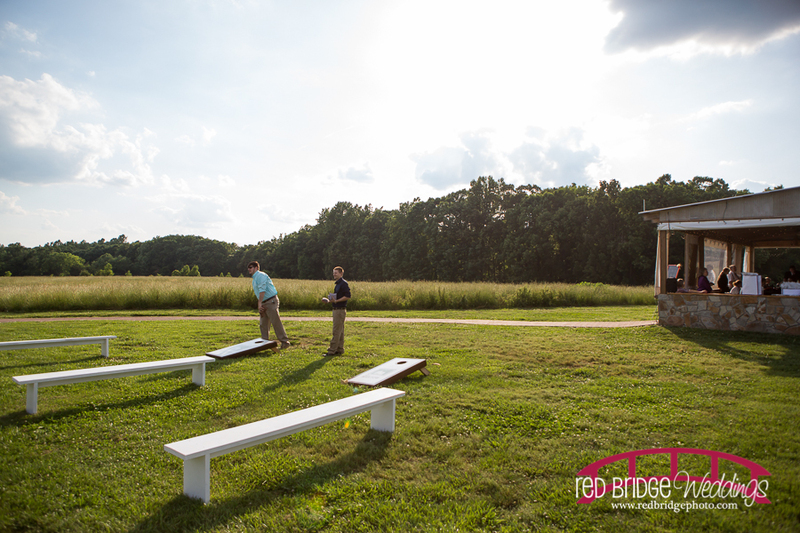 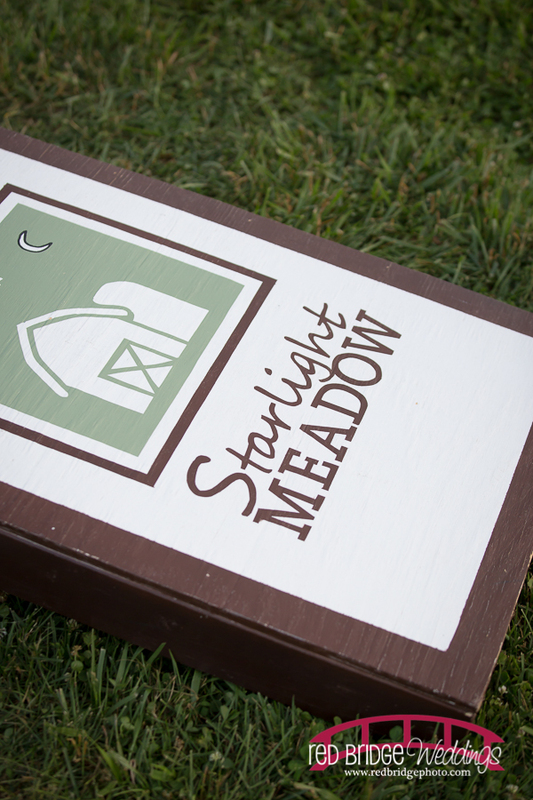 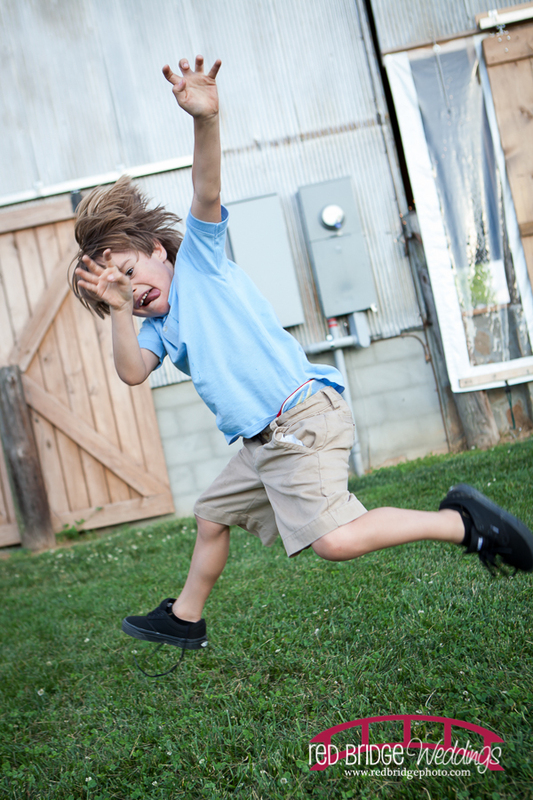 The rest of the day was spent at the beautiful Starlight Meadow in Burlington, NC for the portraits and the party! 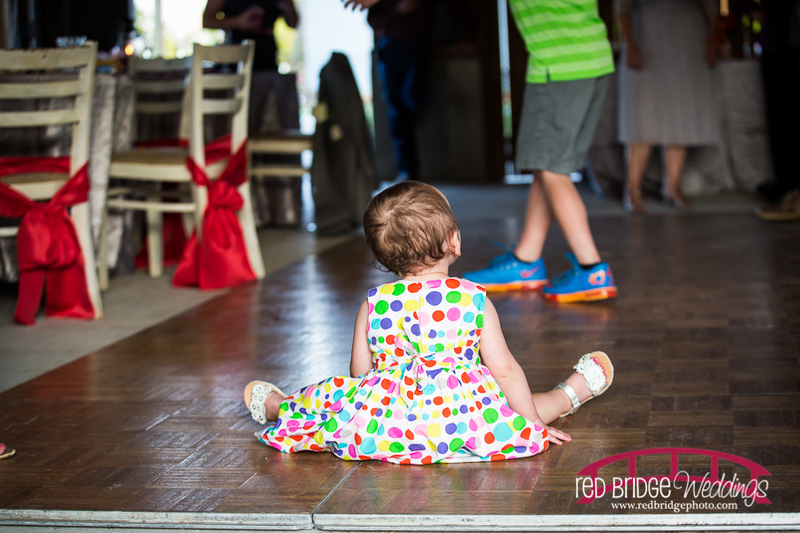 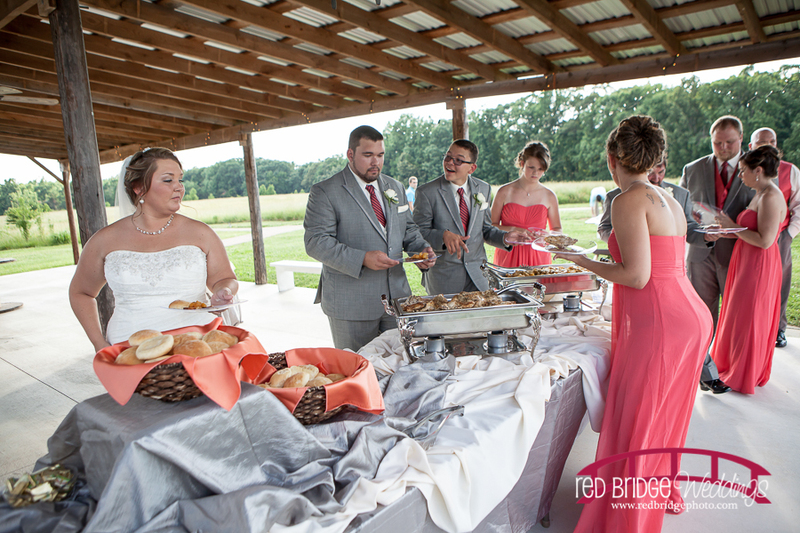 Of course this was a fantastic reception full of food, family and frolic. 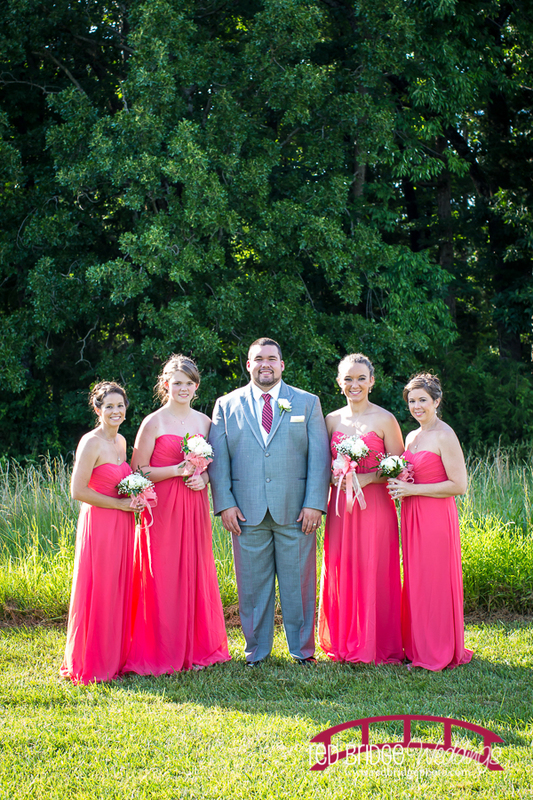 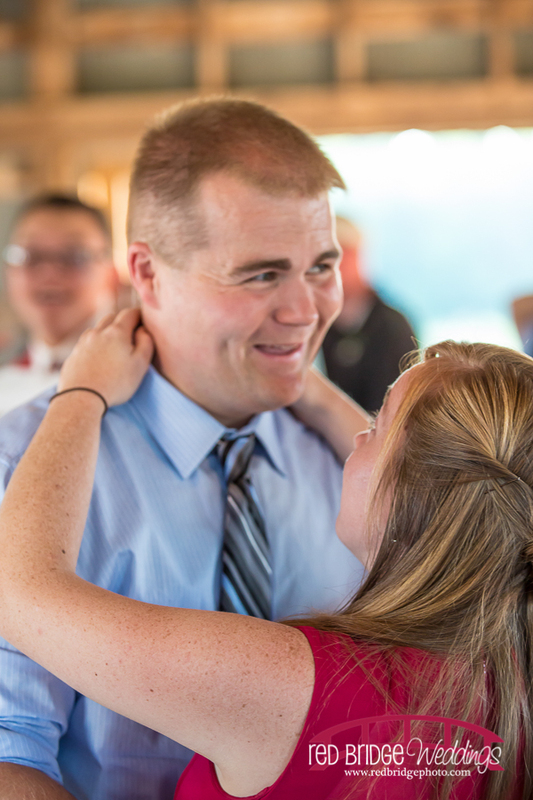 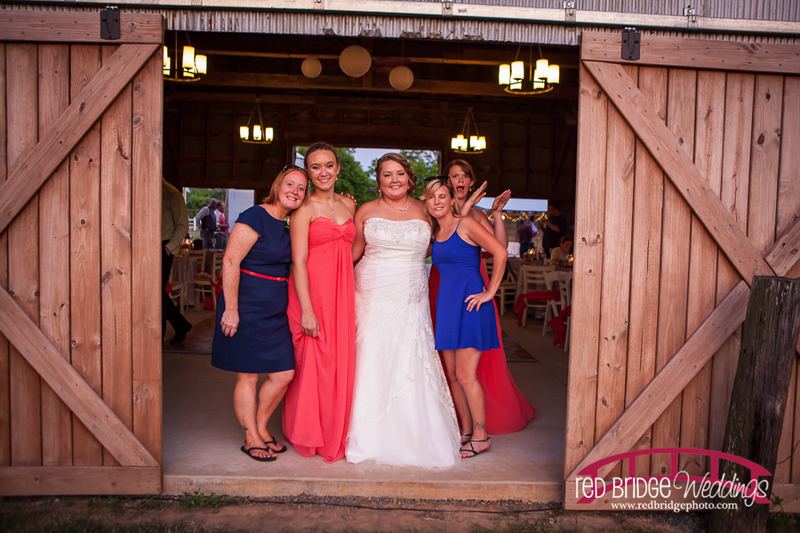 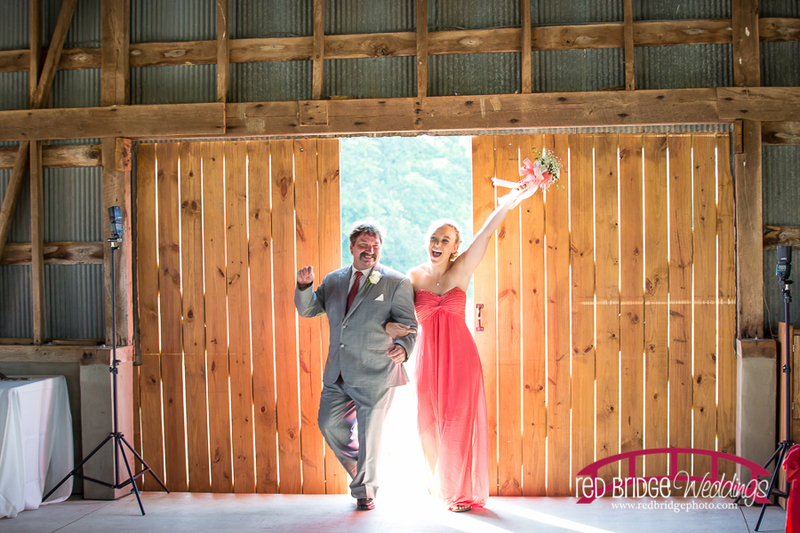 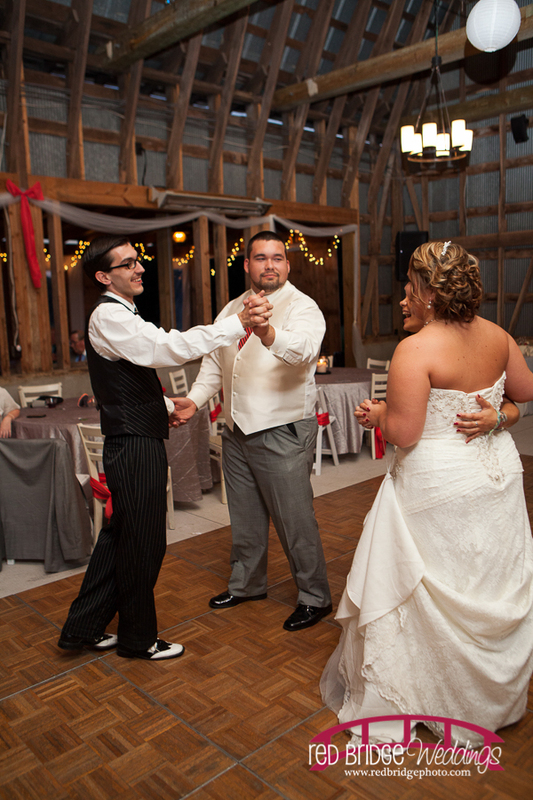 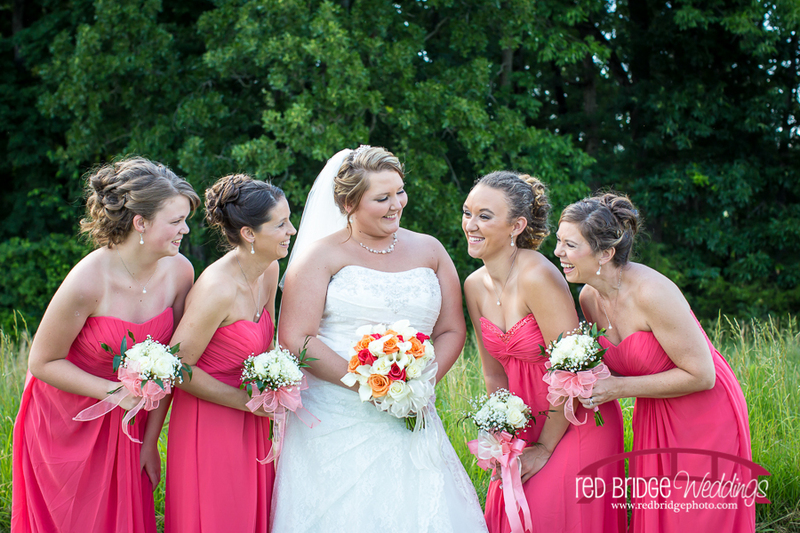 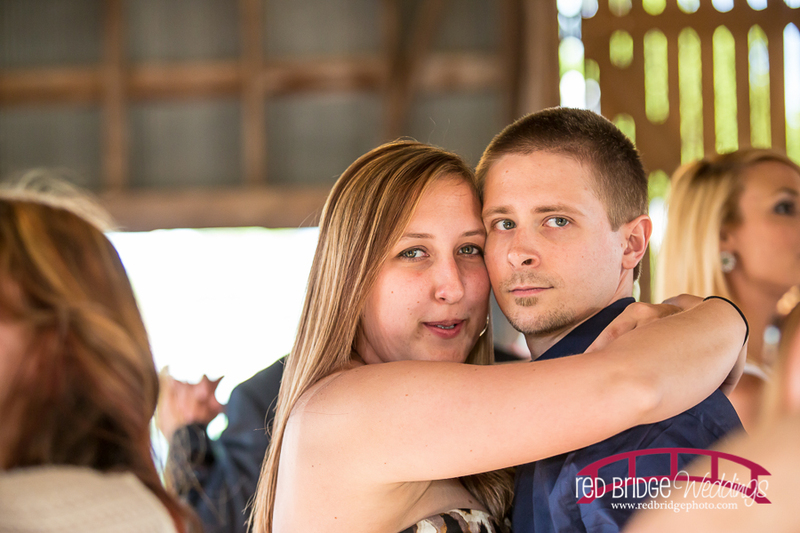 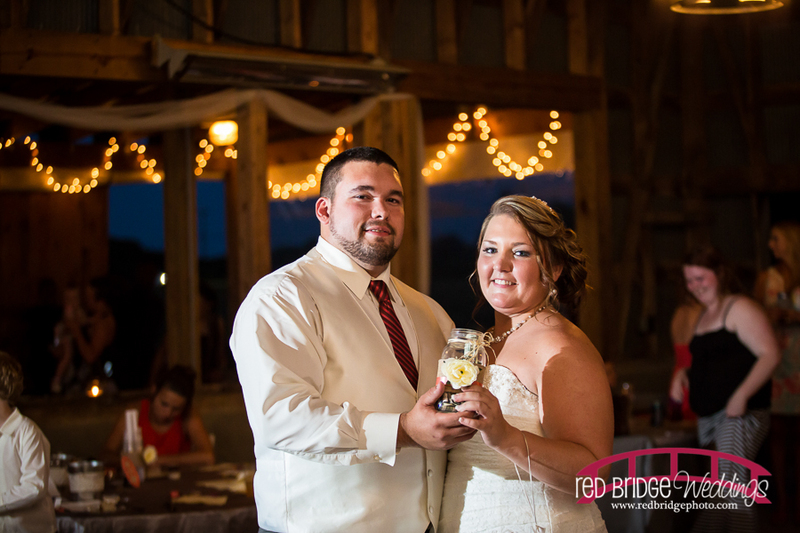 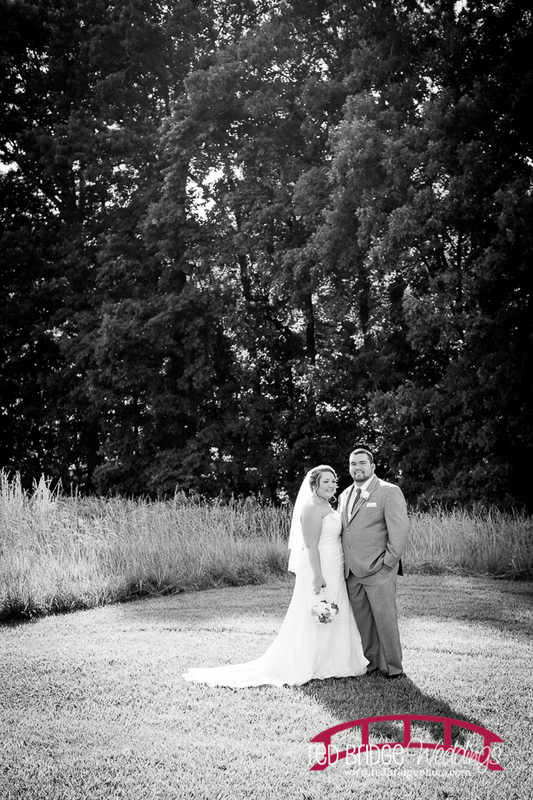 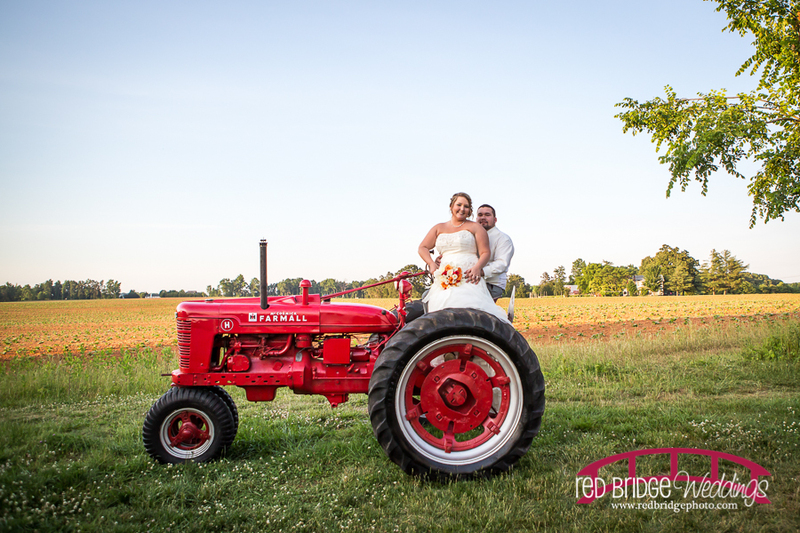 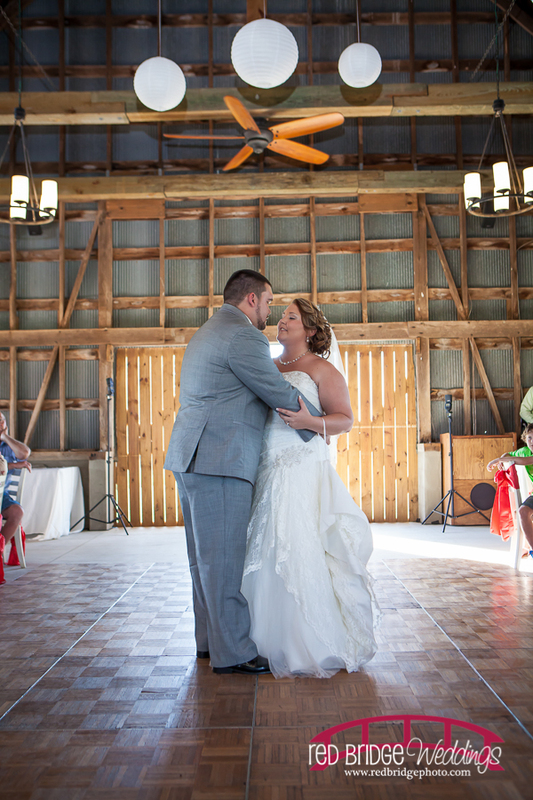 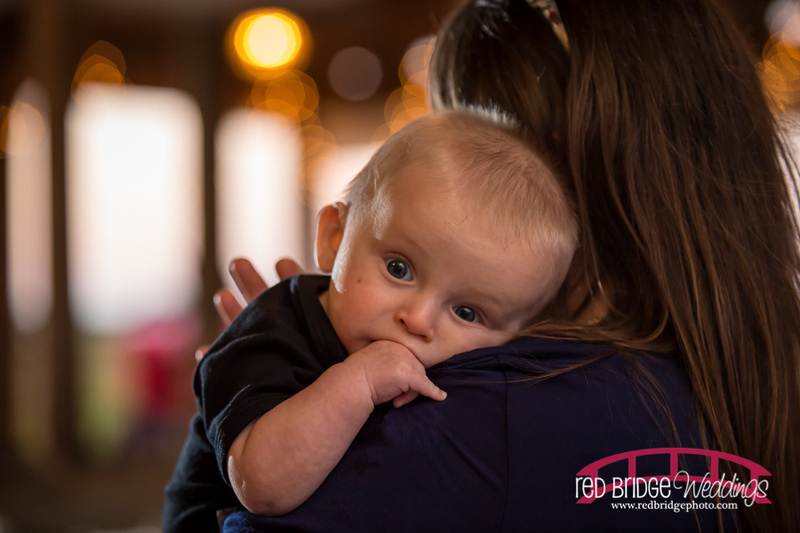 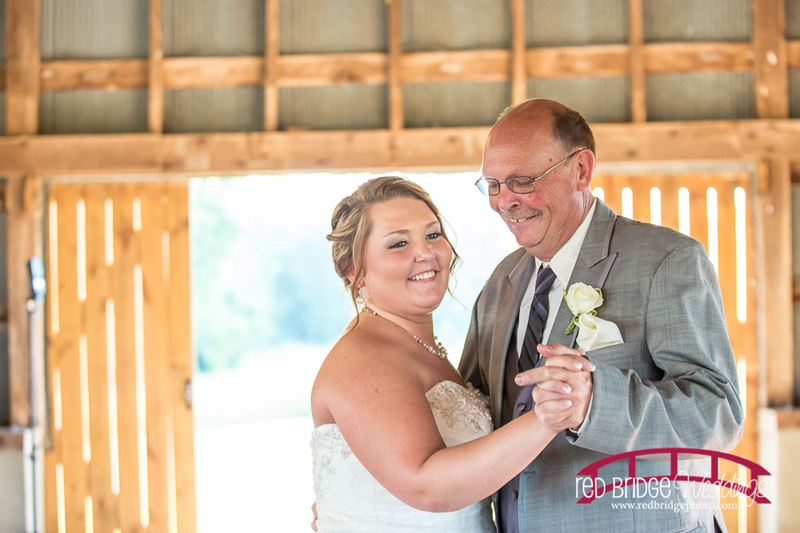 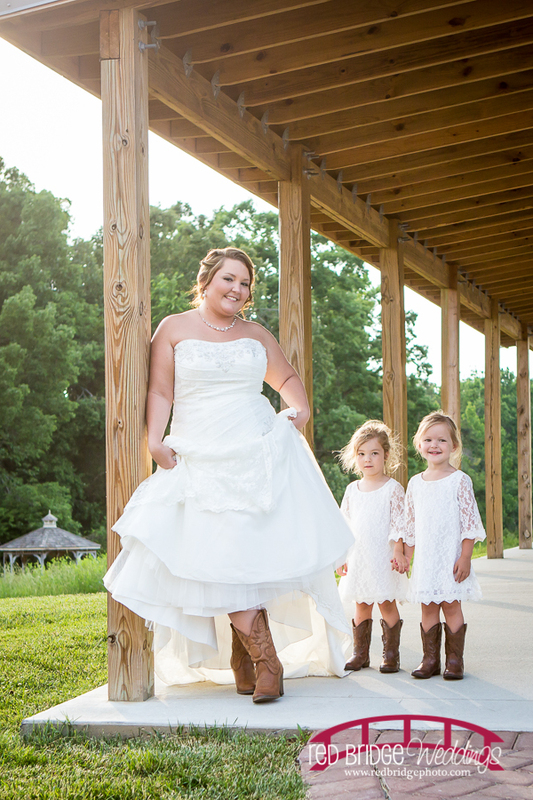 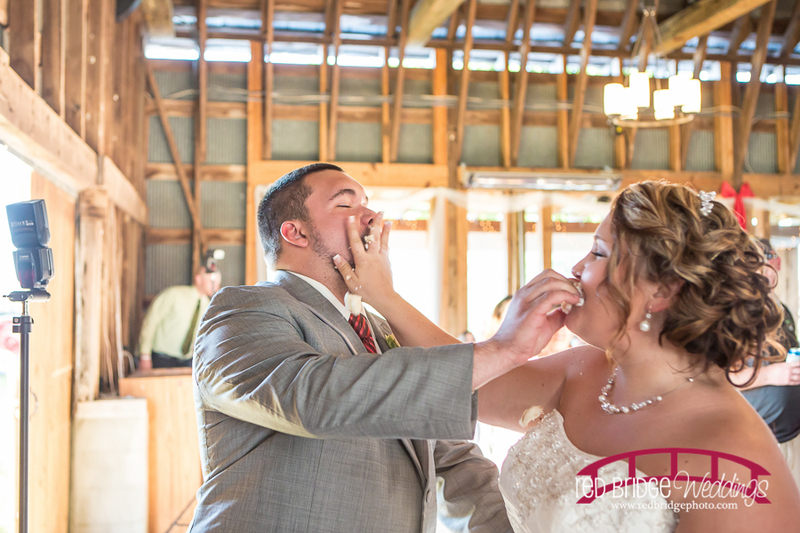 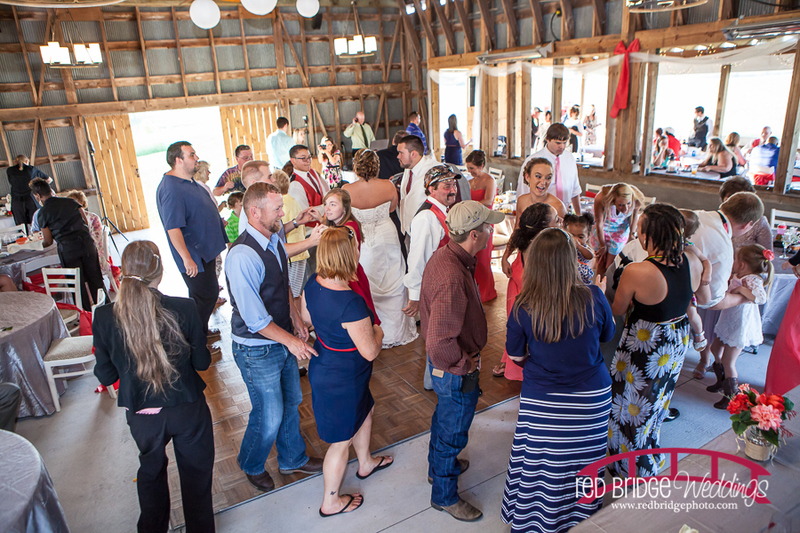 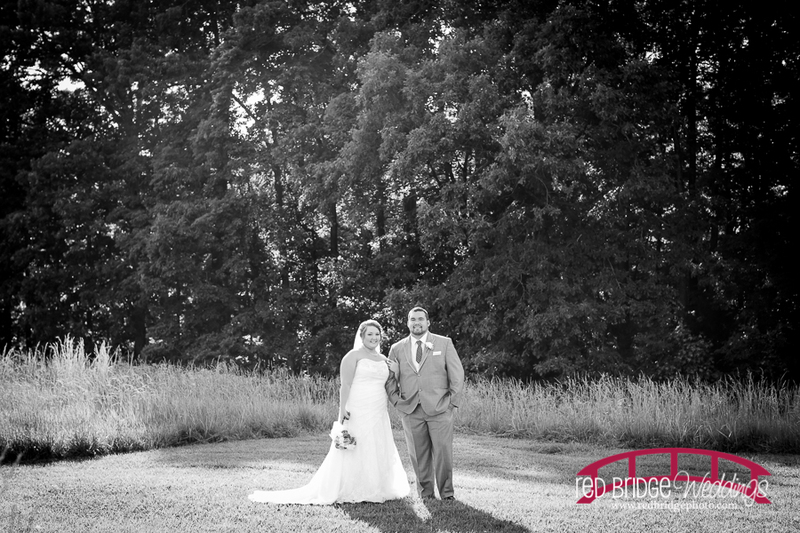 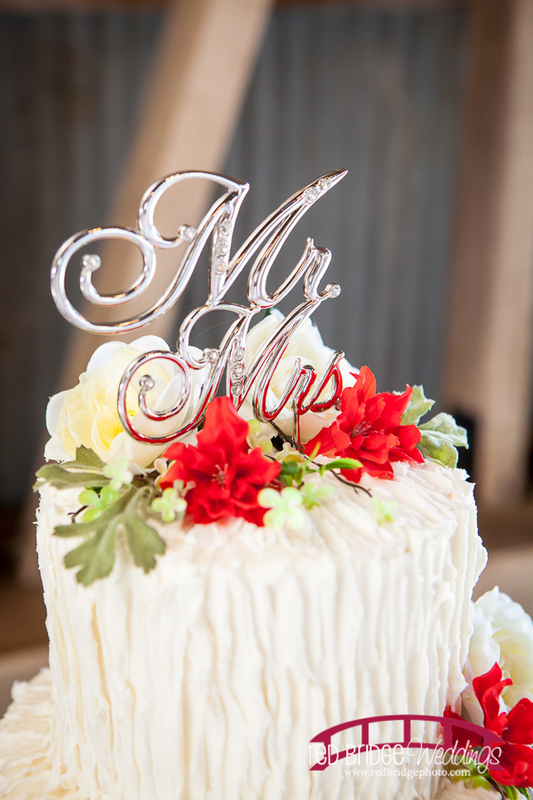 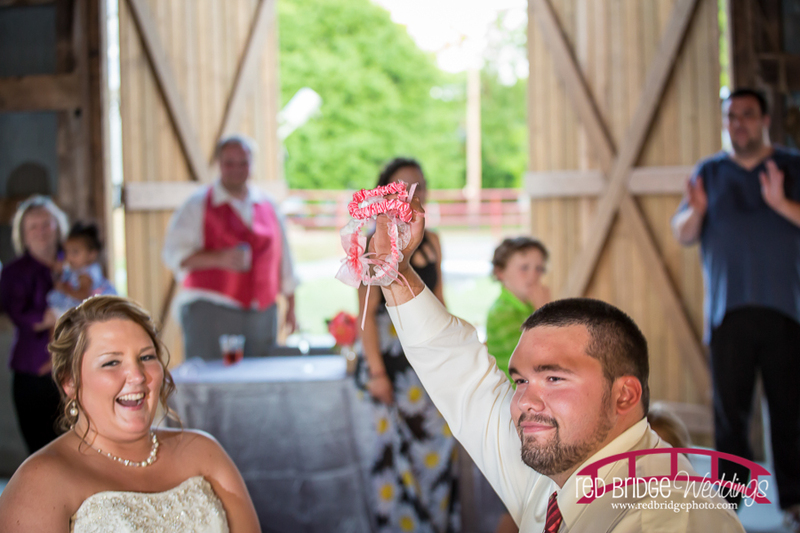 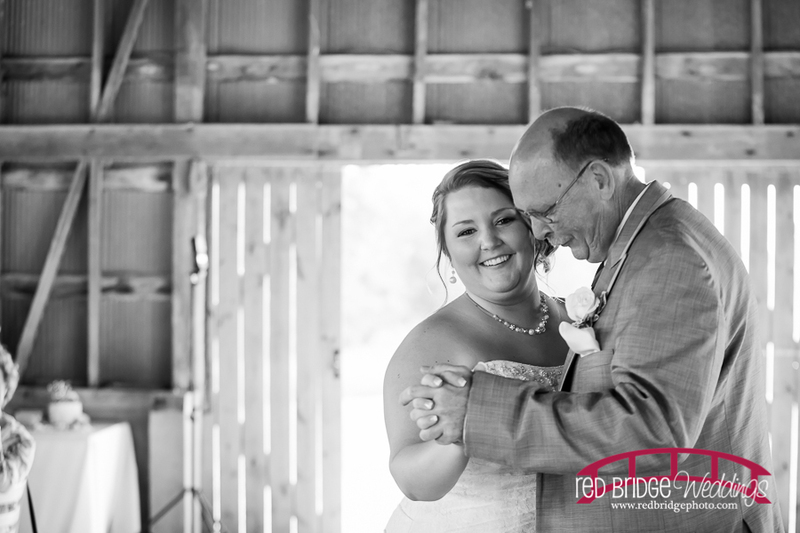 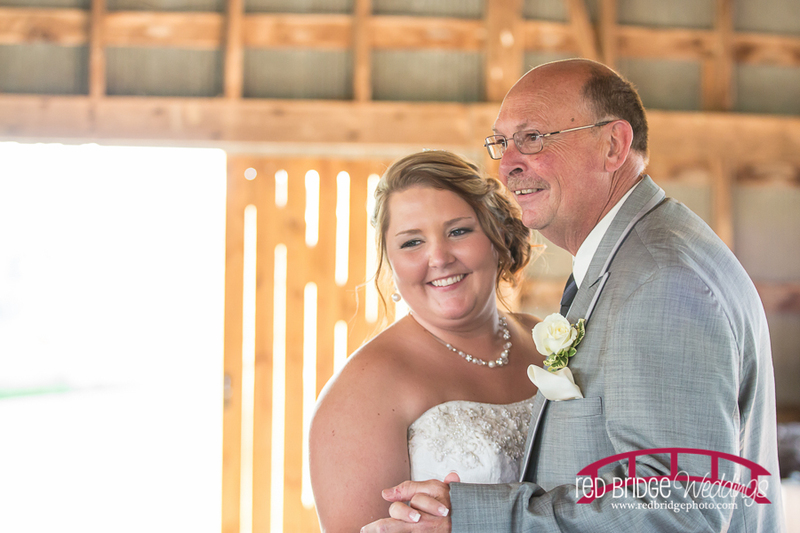 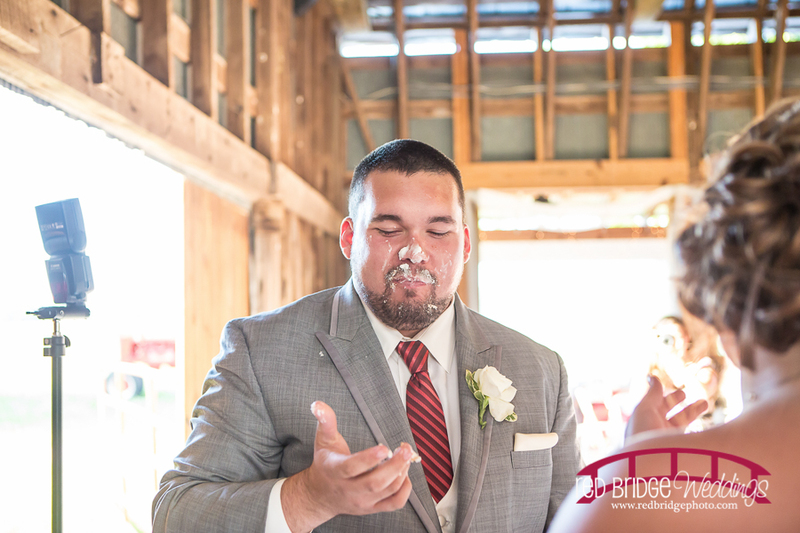 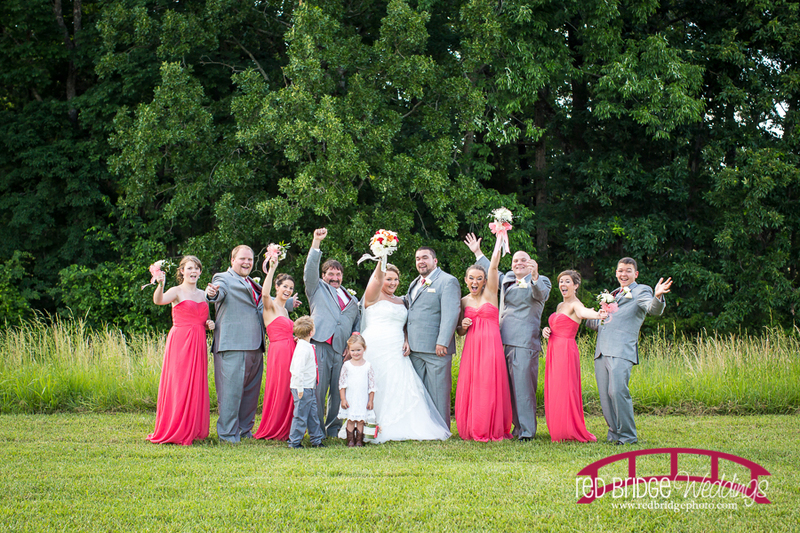 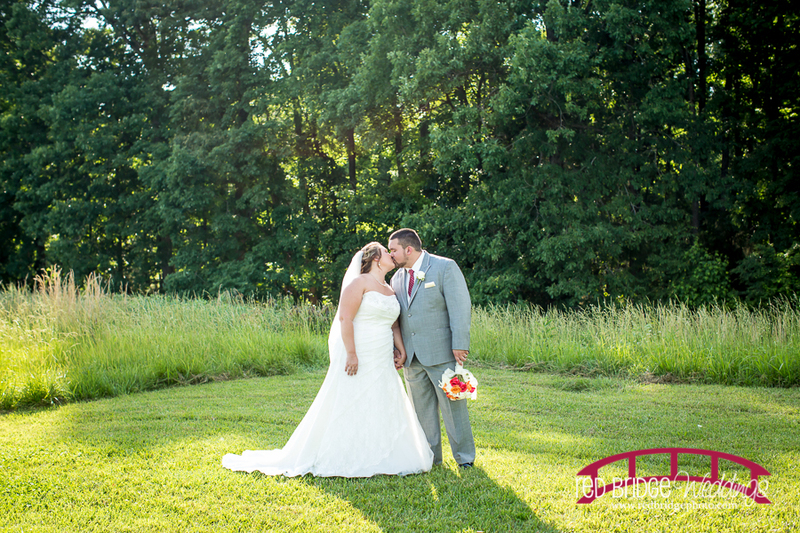 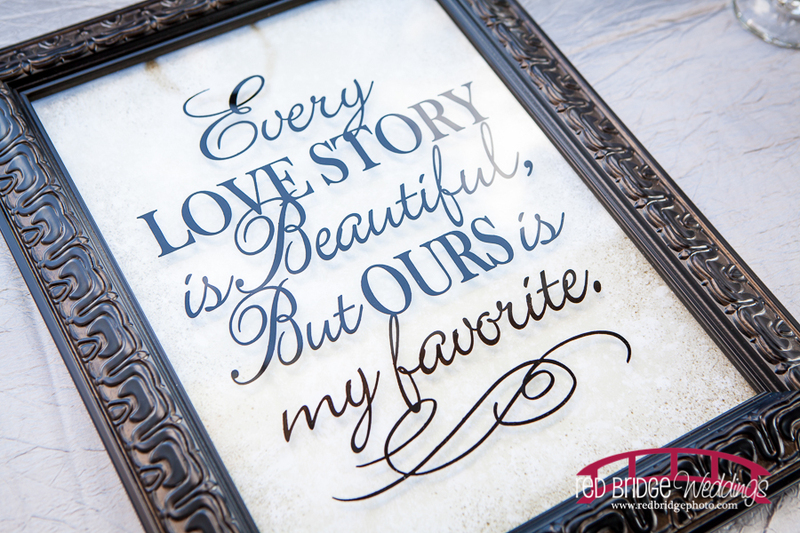 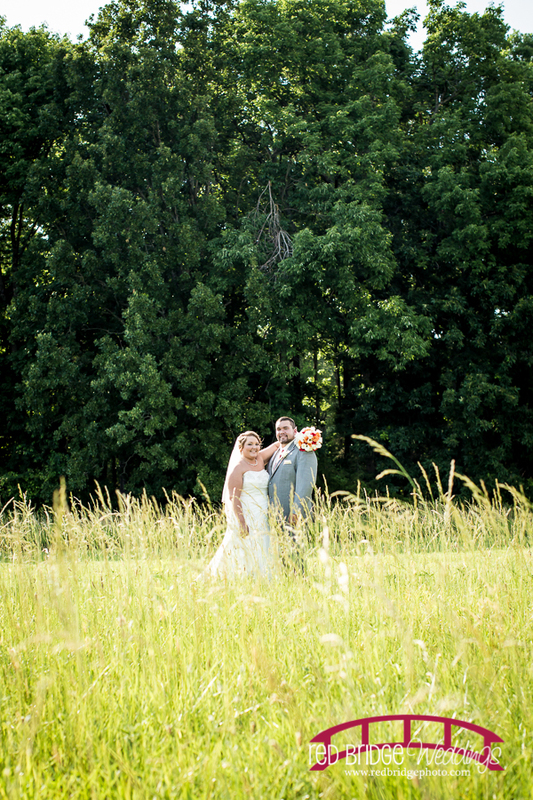 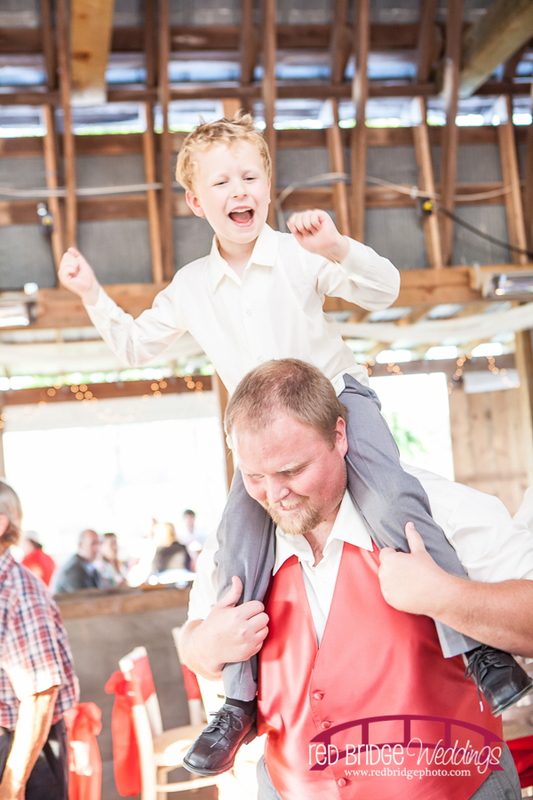 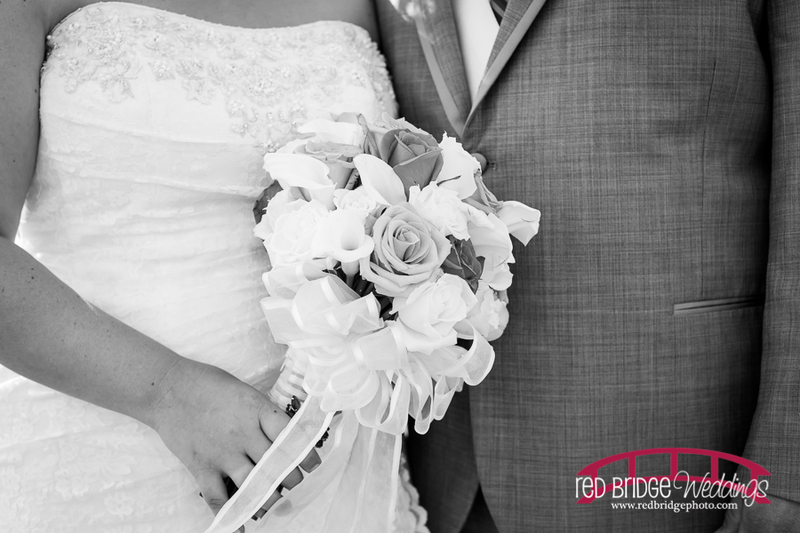 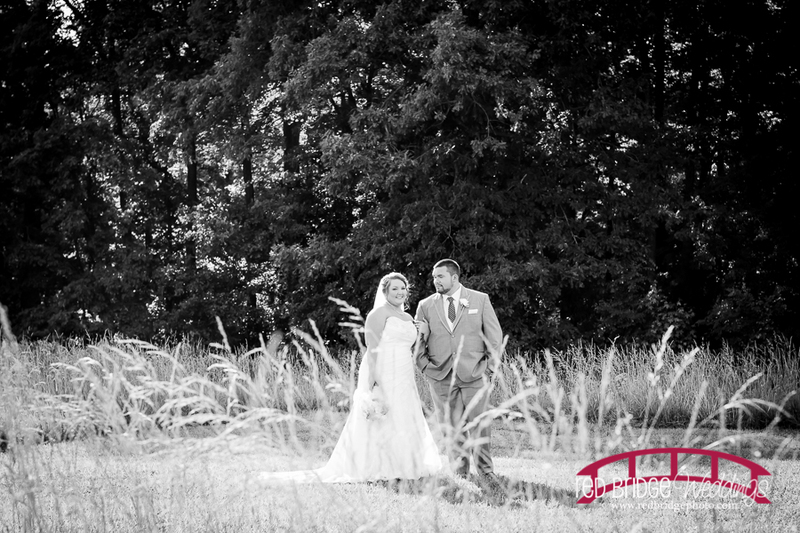 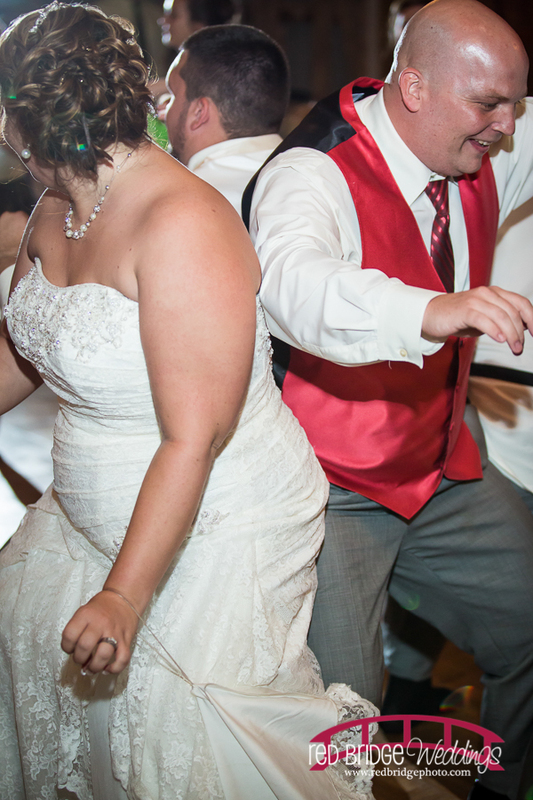 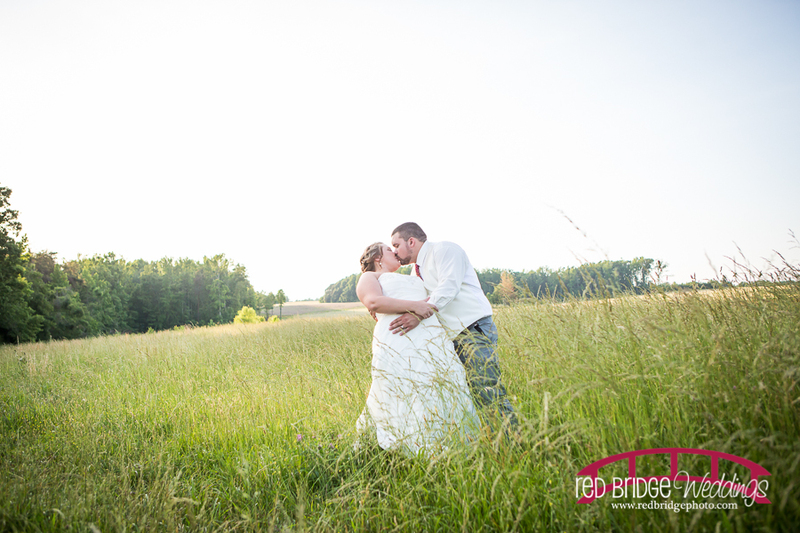 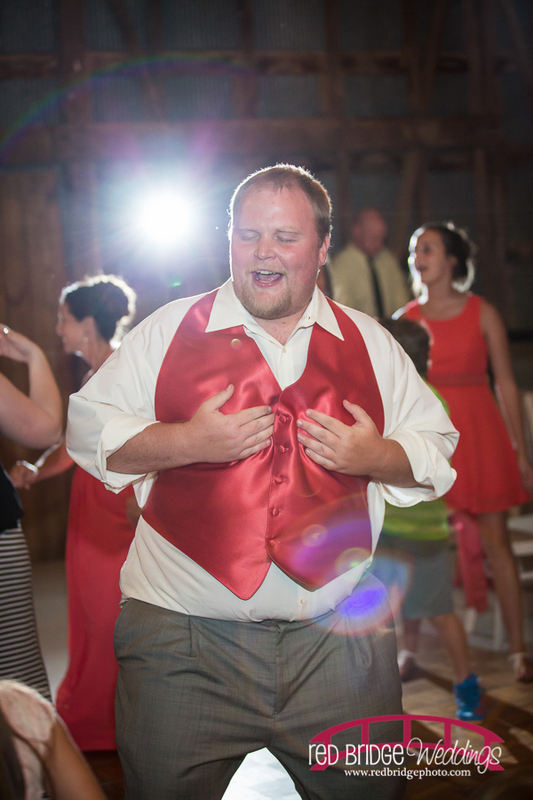 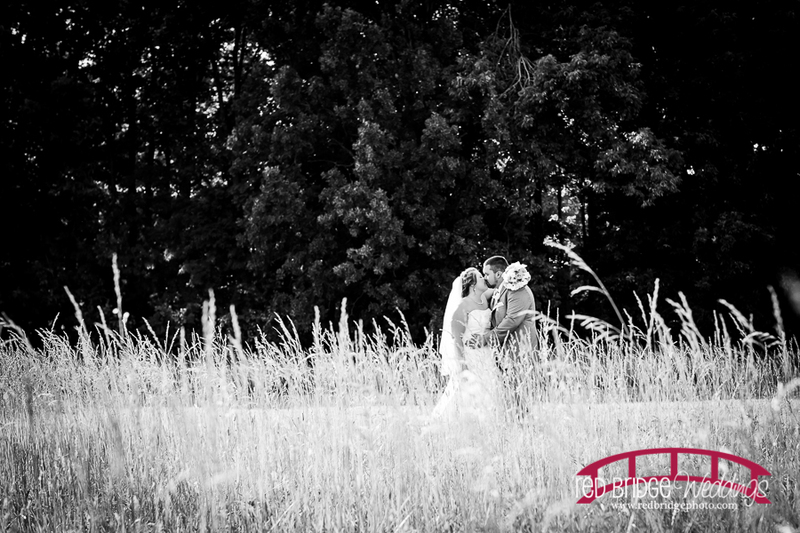 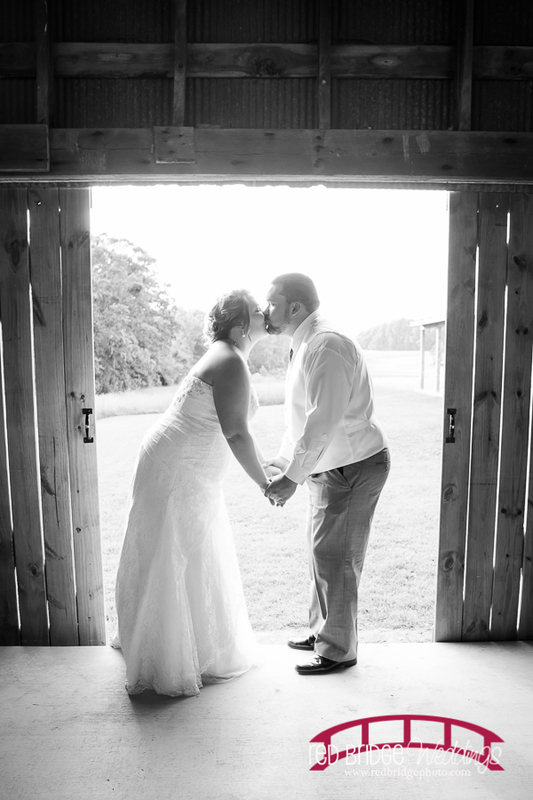 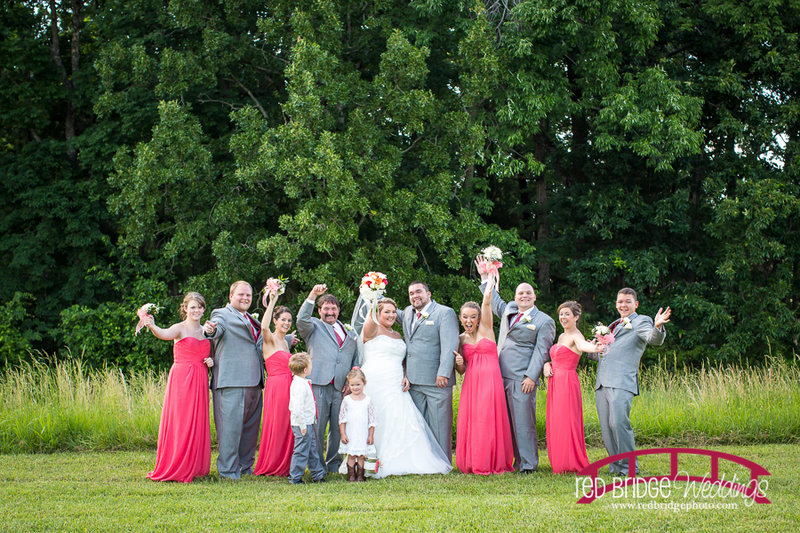 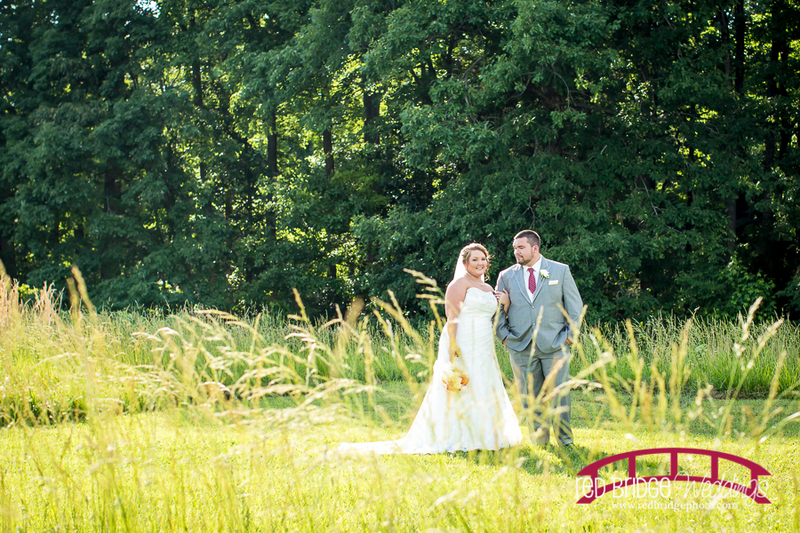 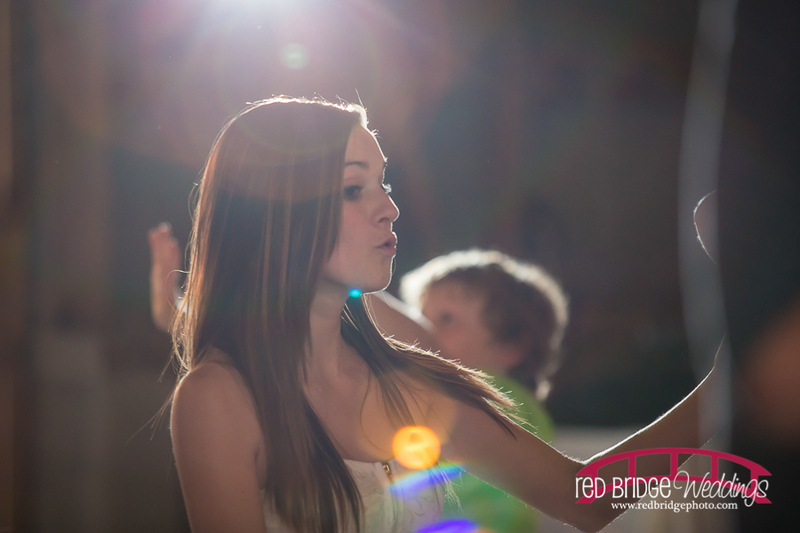 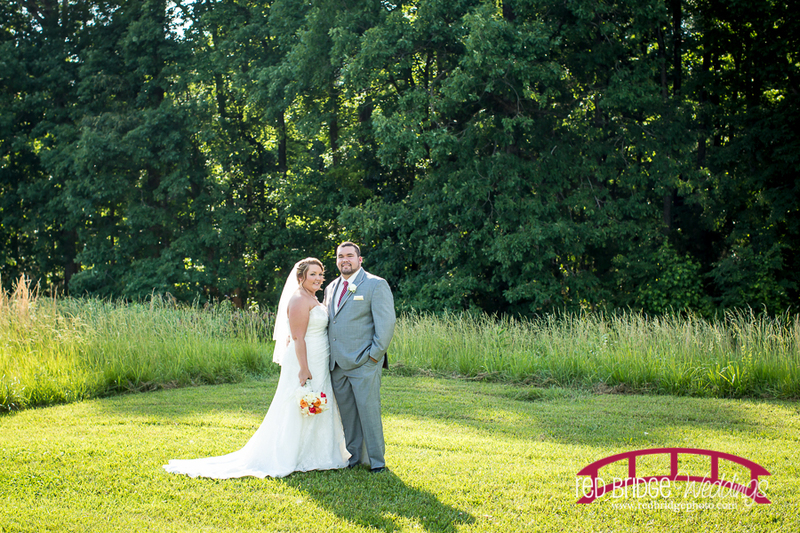 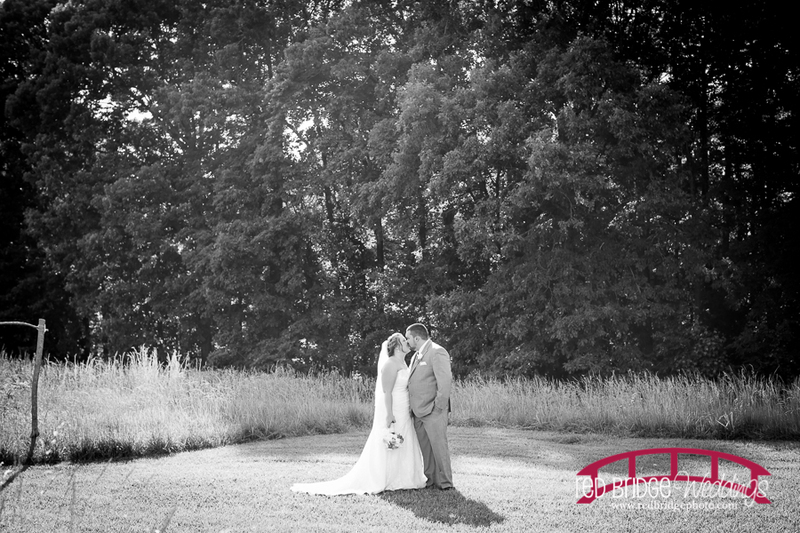 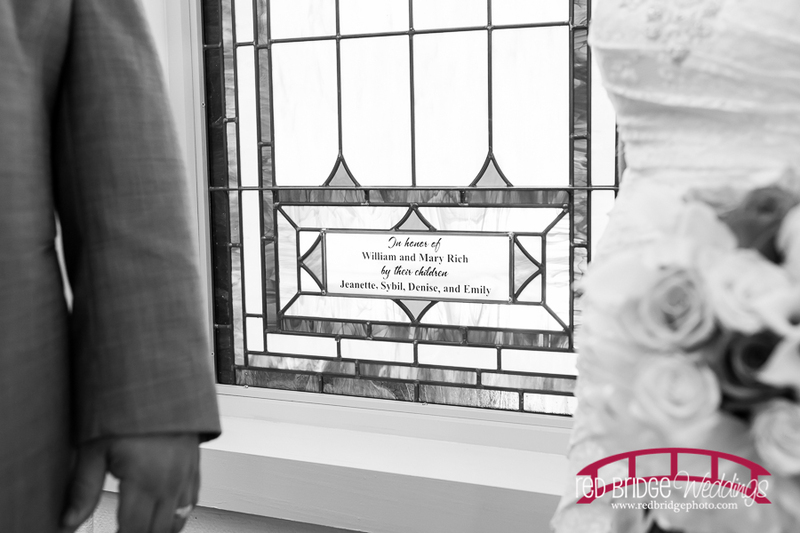 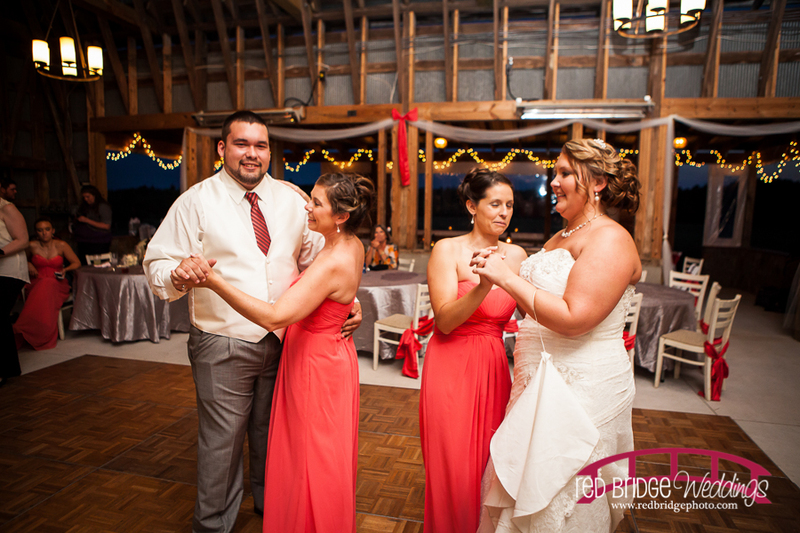 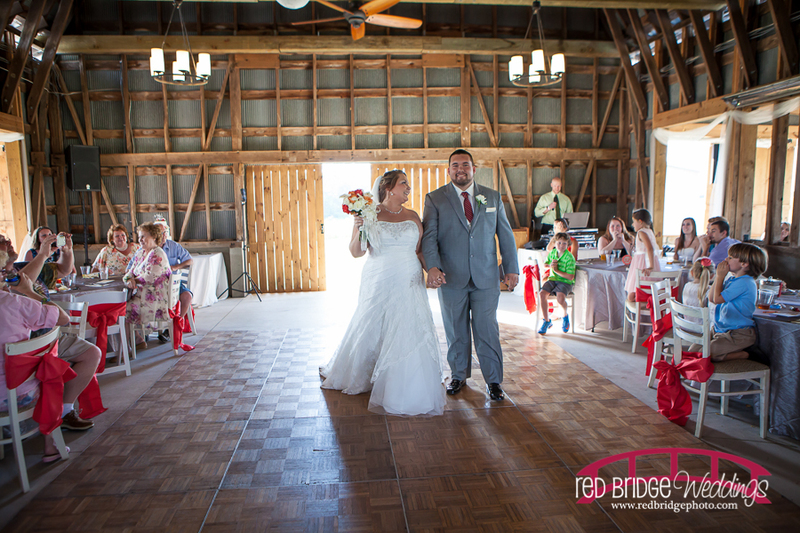 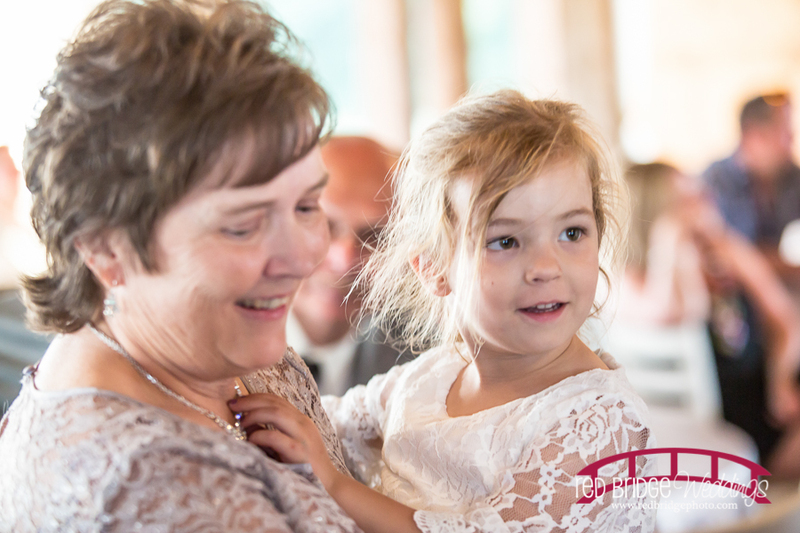 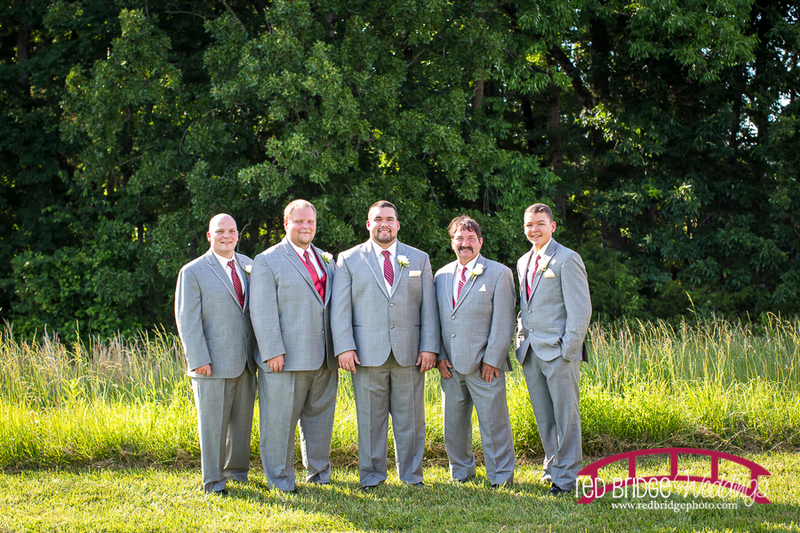 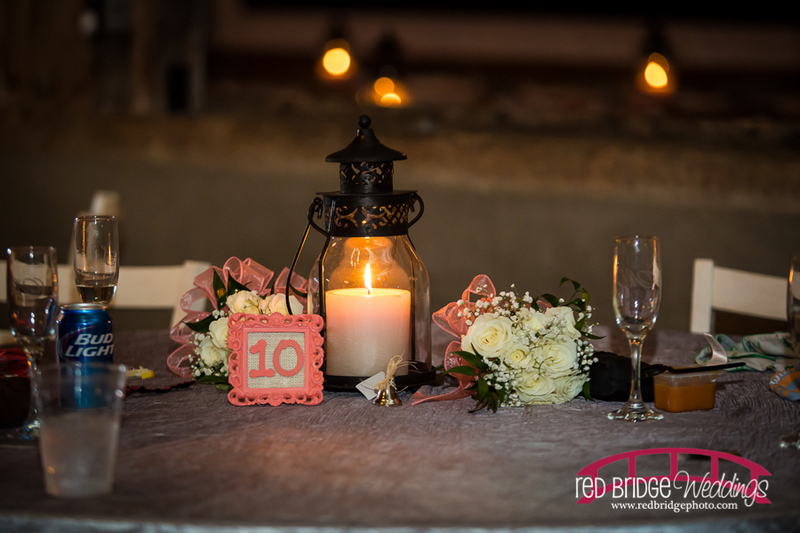 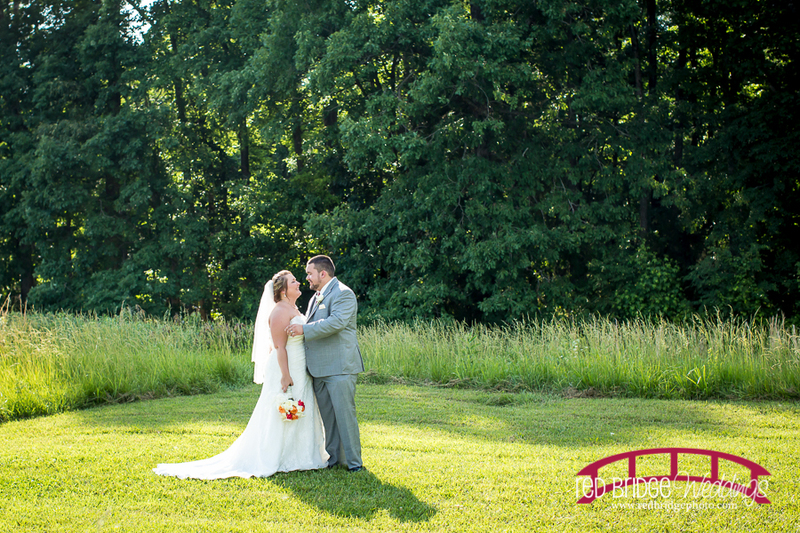 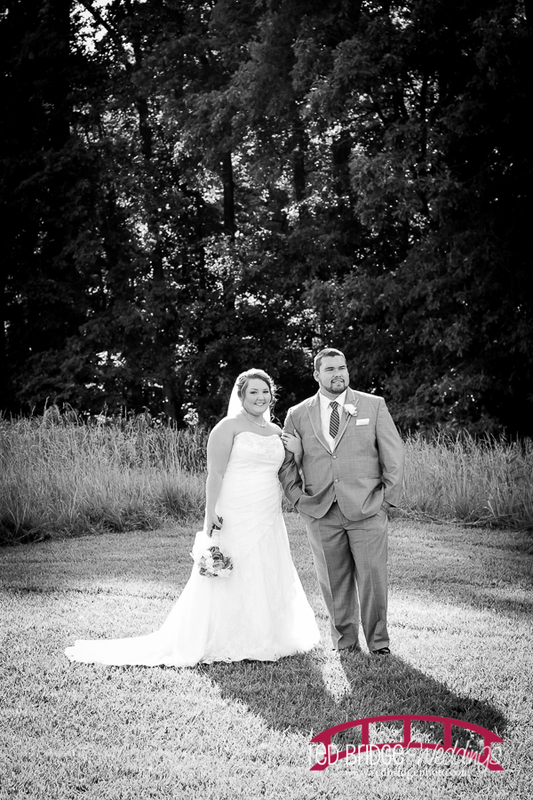 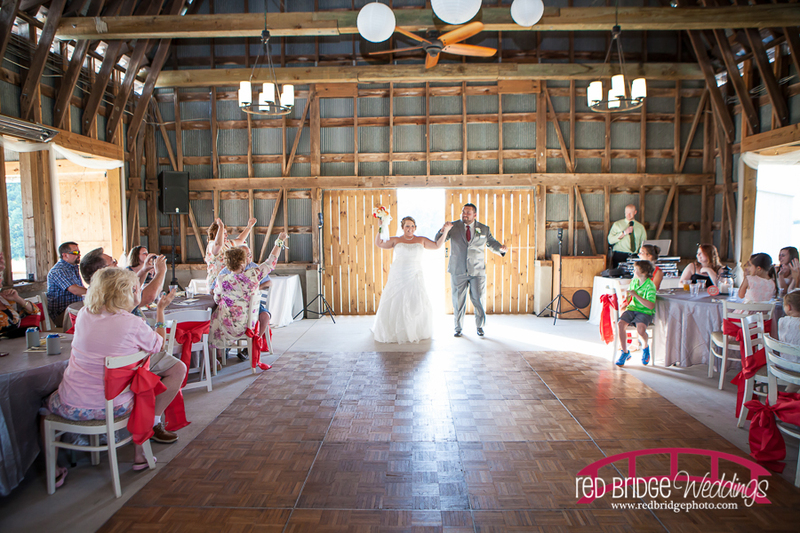 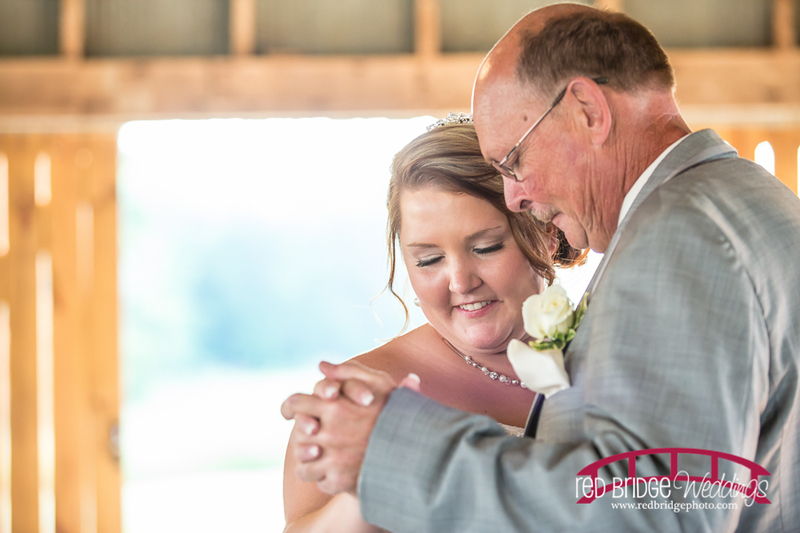 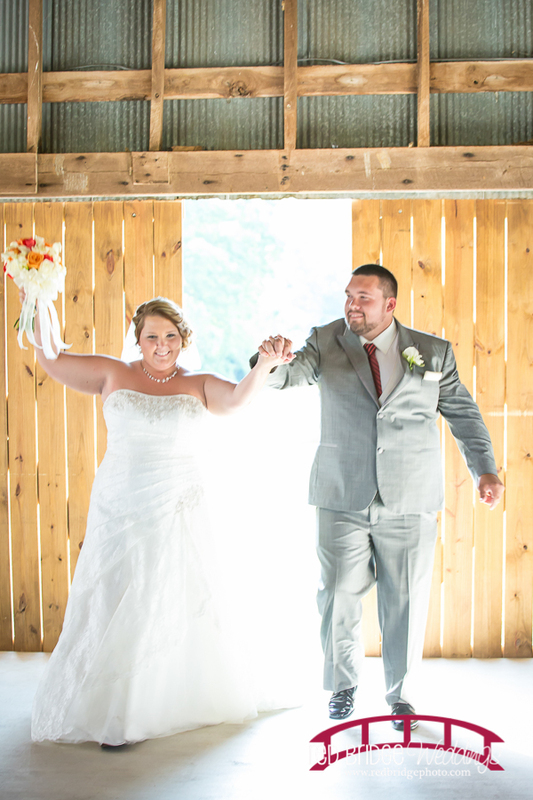 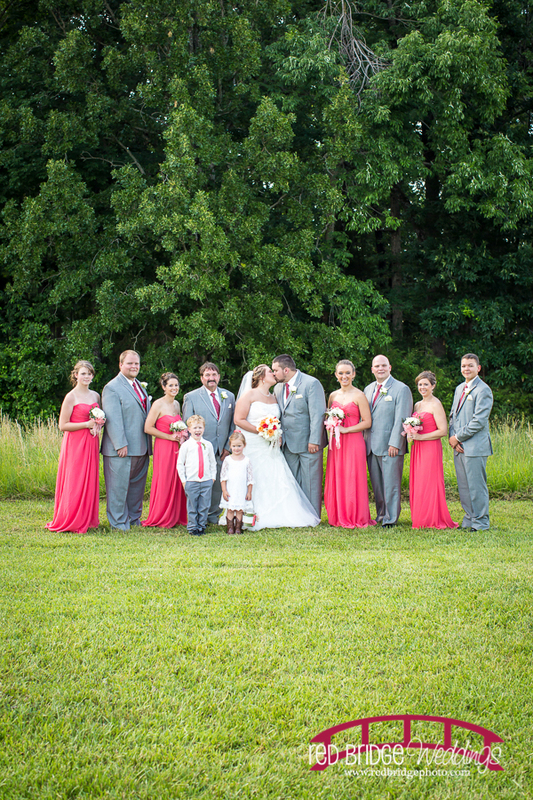 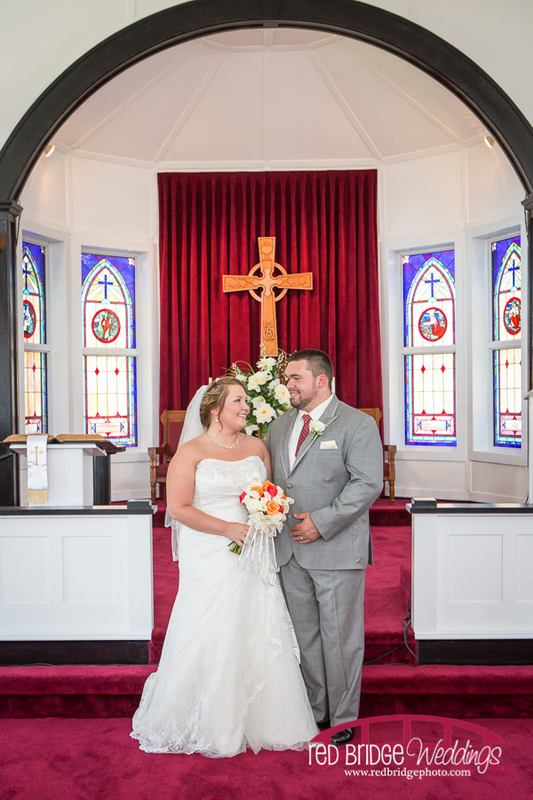 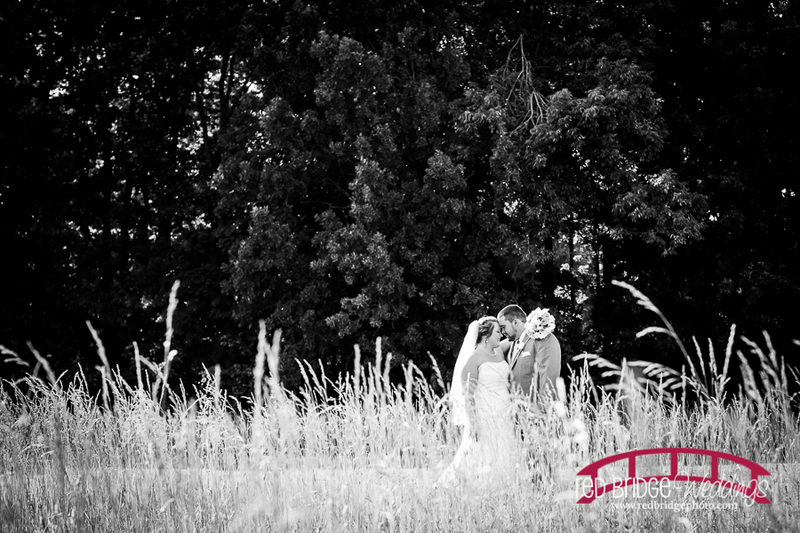 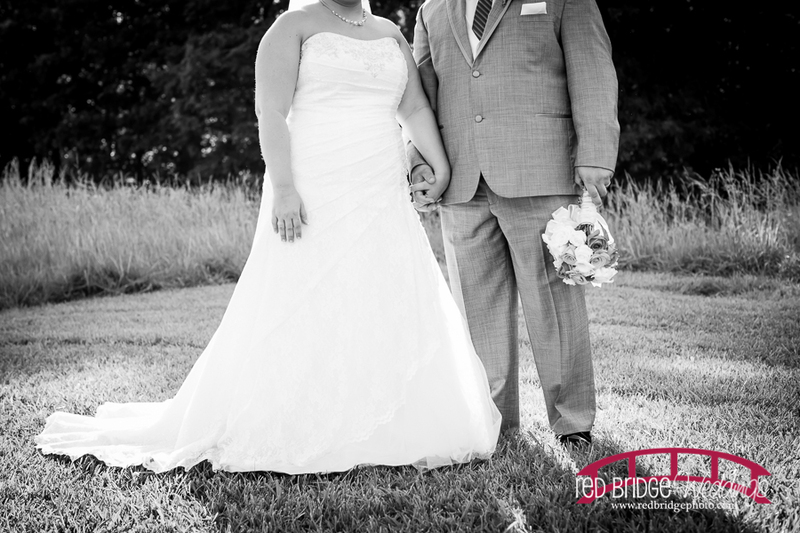 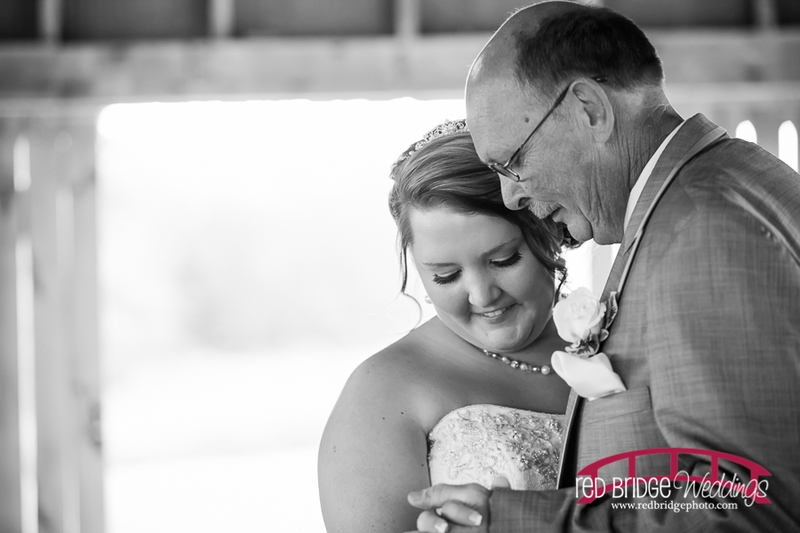 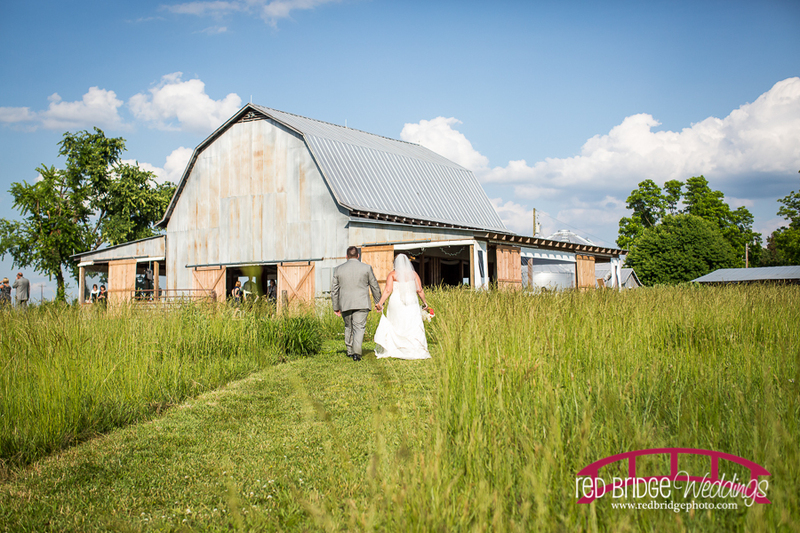 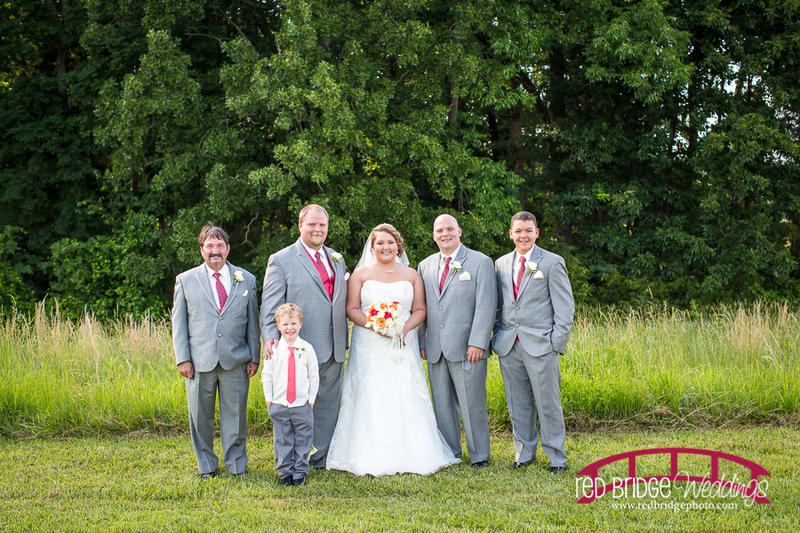 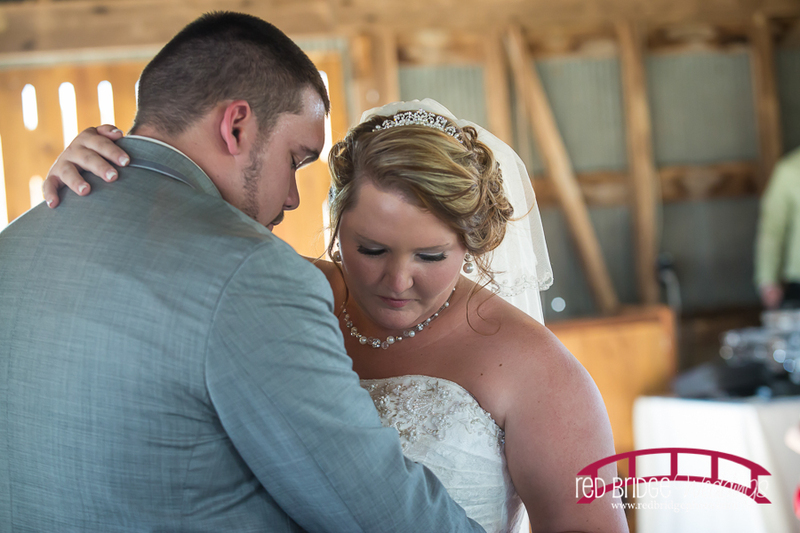 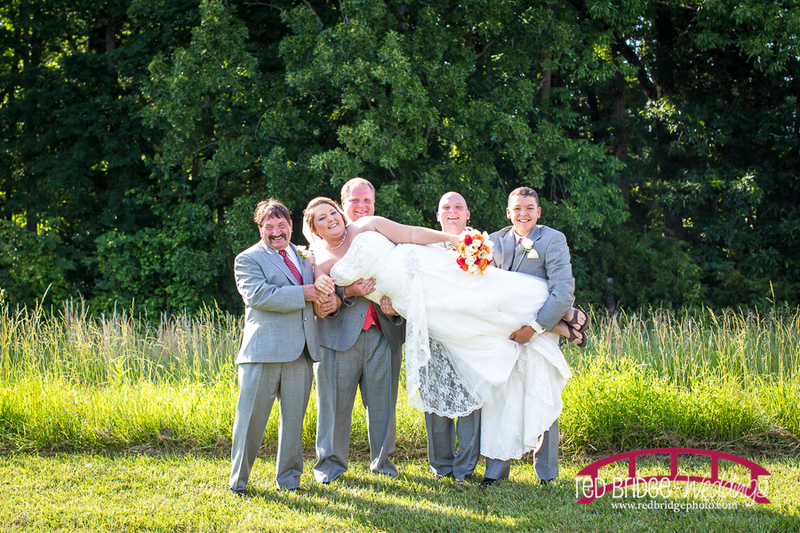 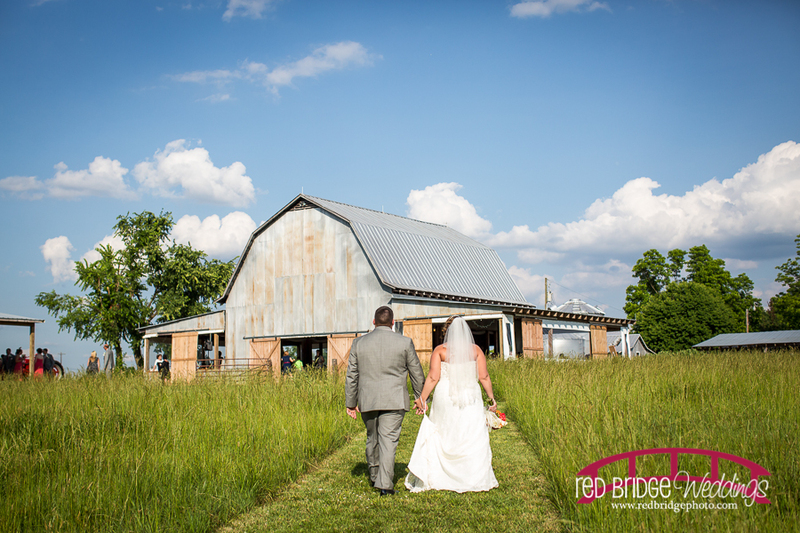 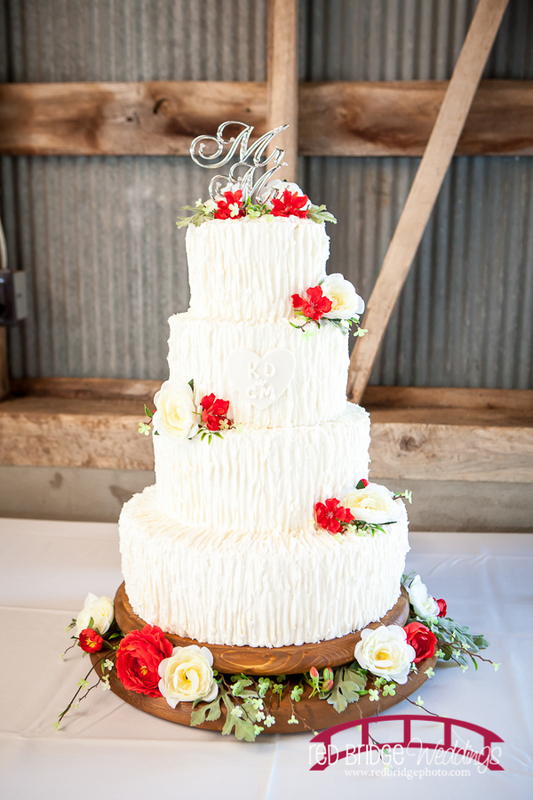 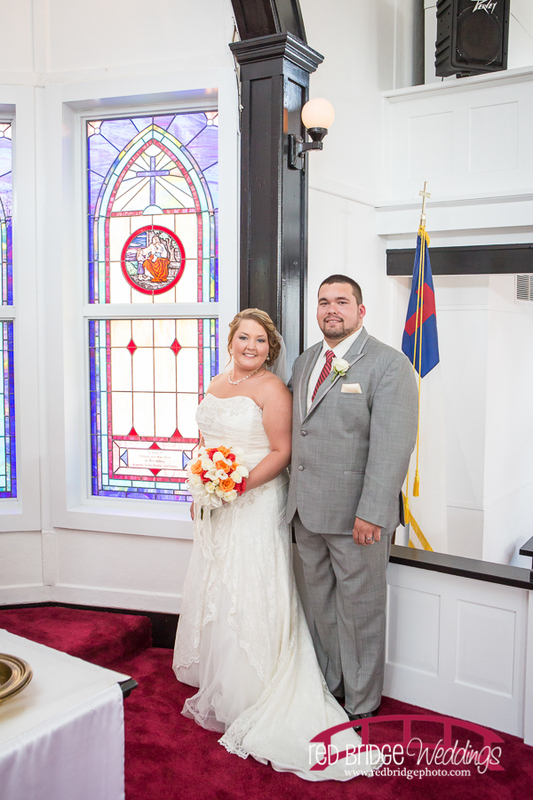 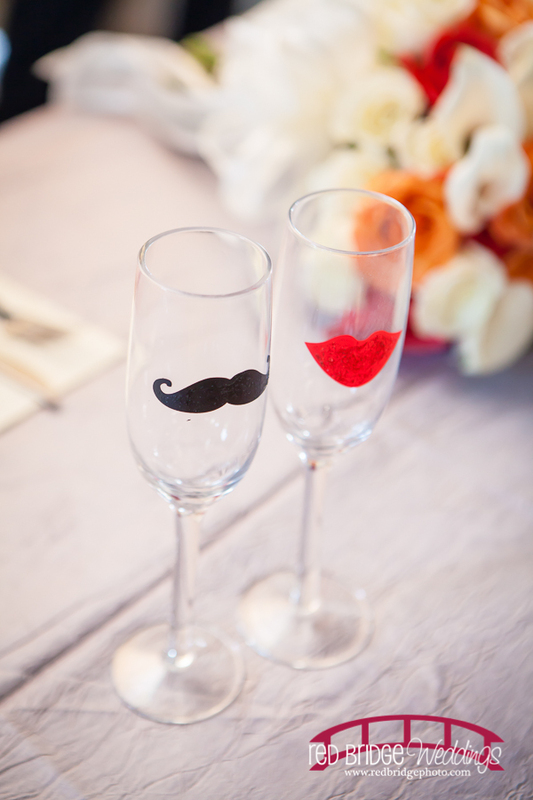 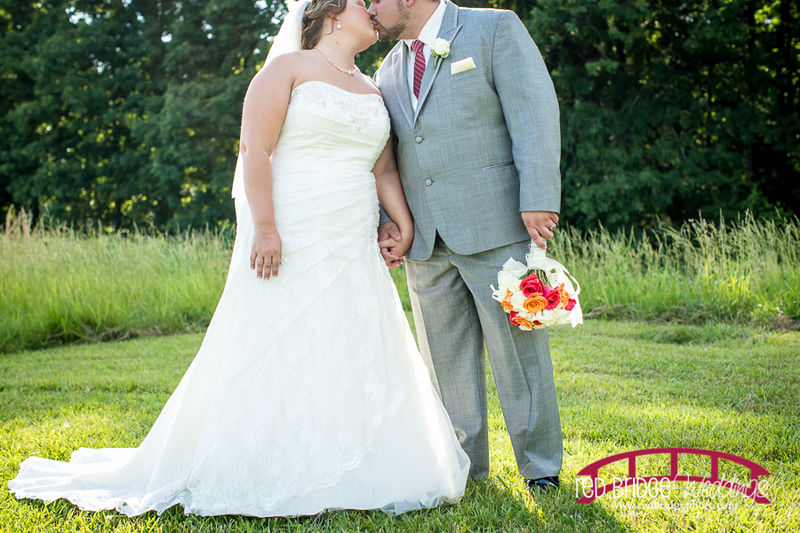 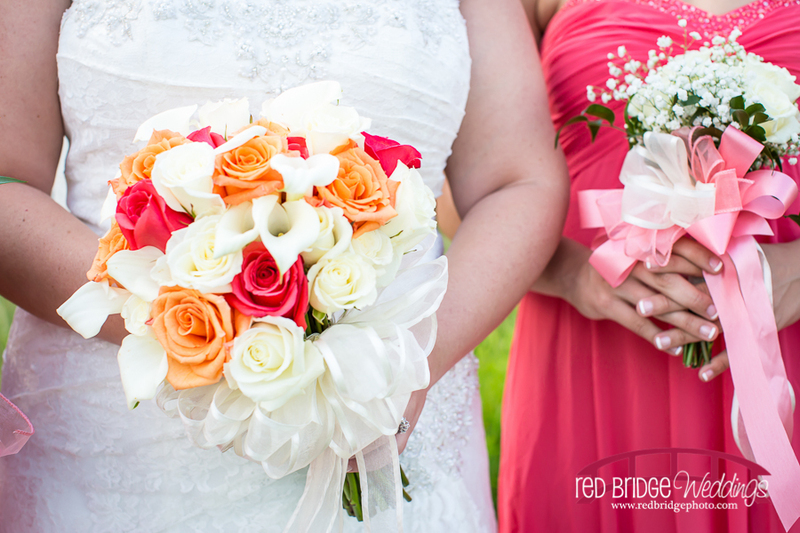 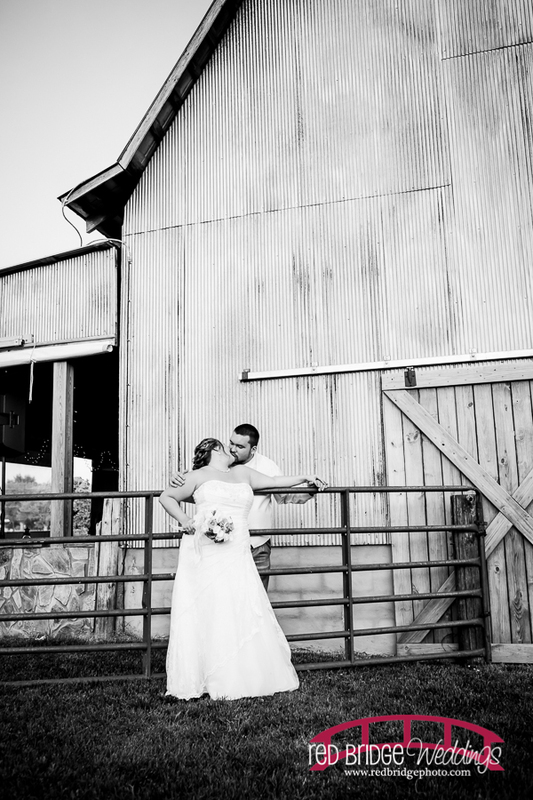 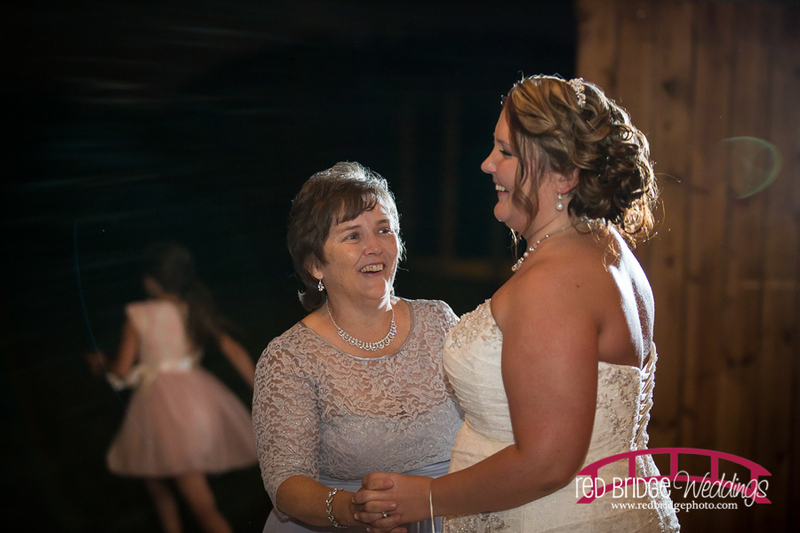 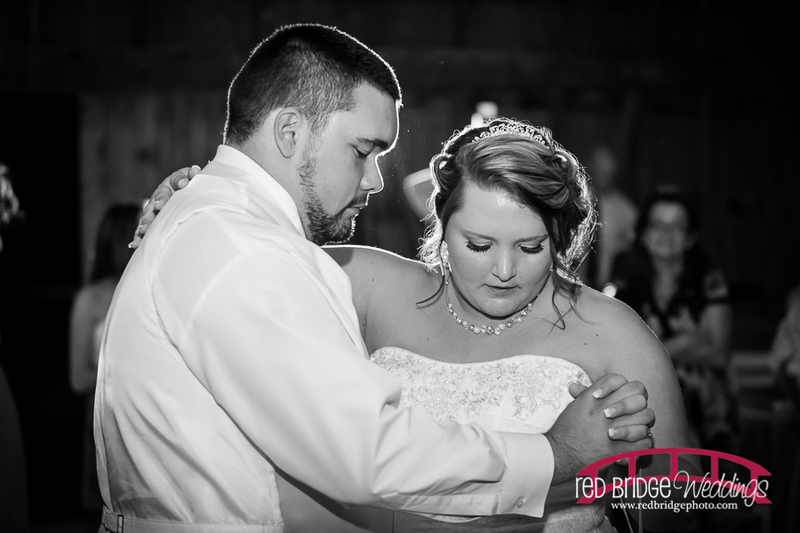 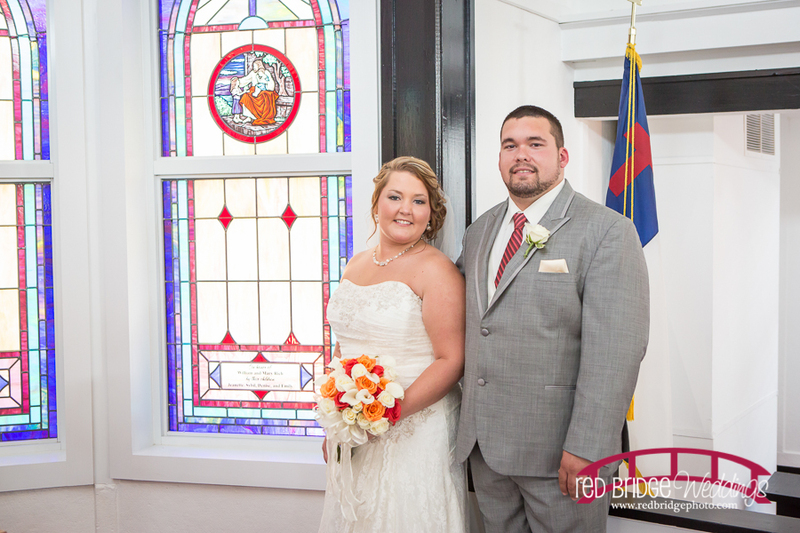 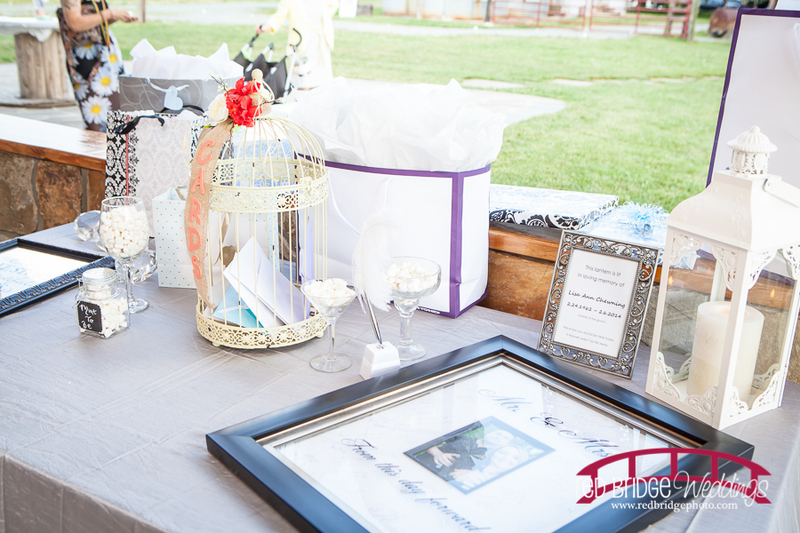 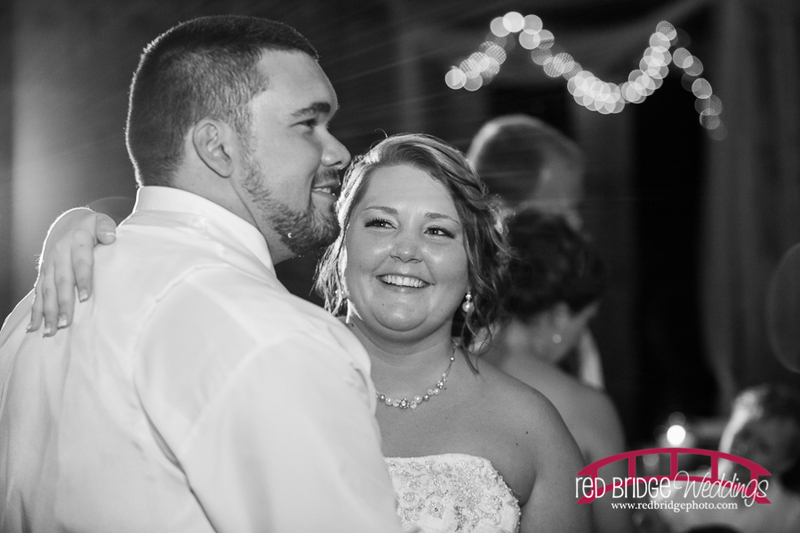 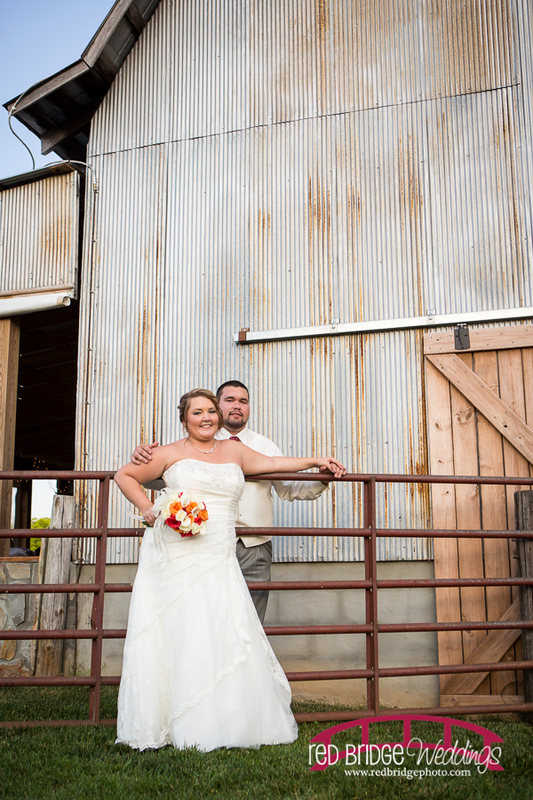 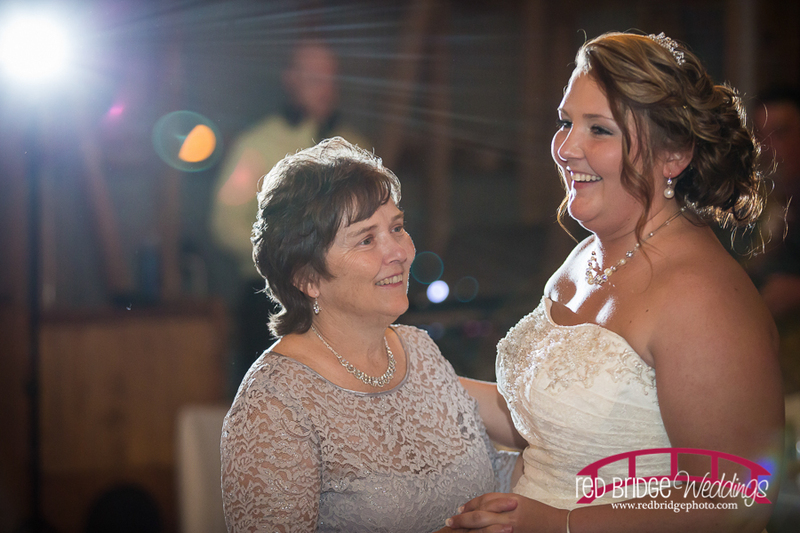 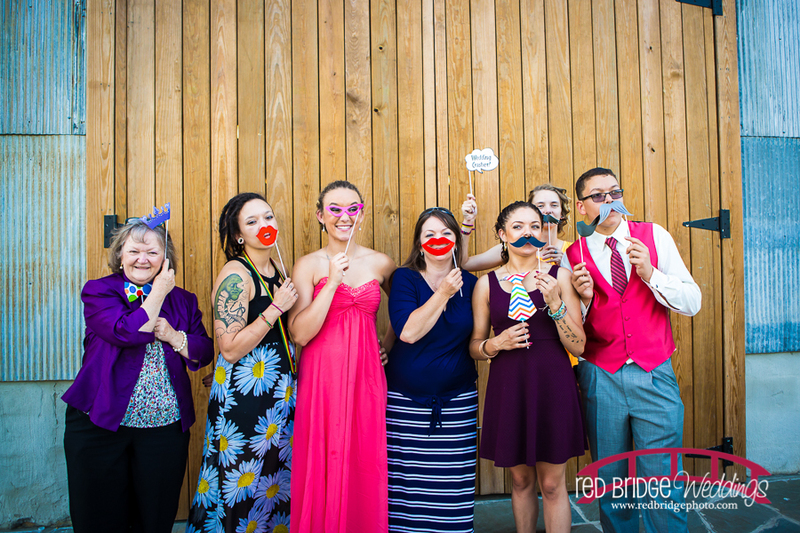 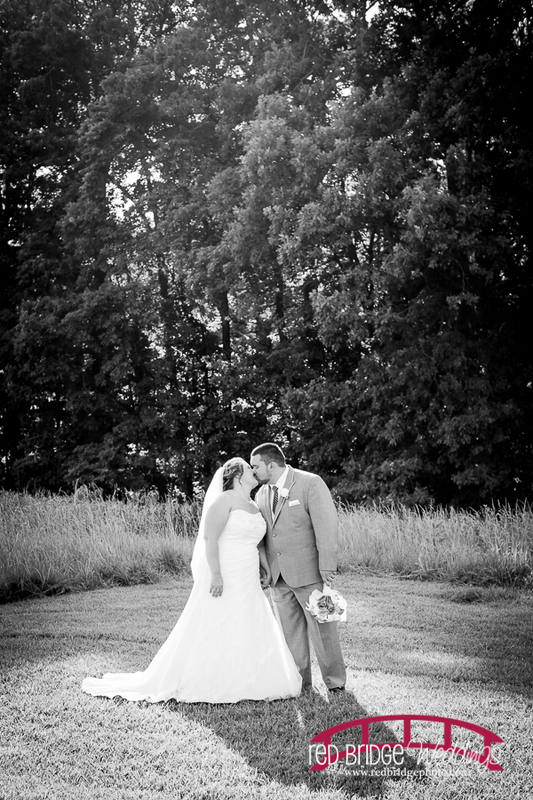 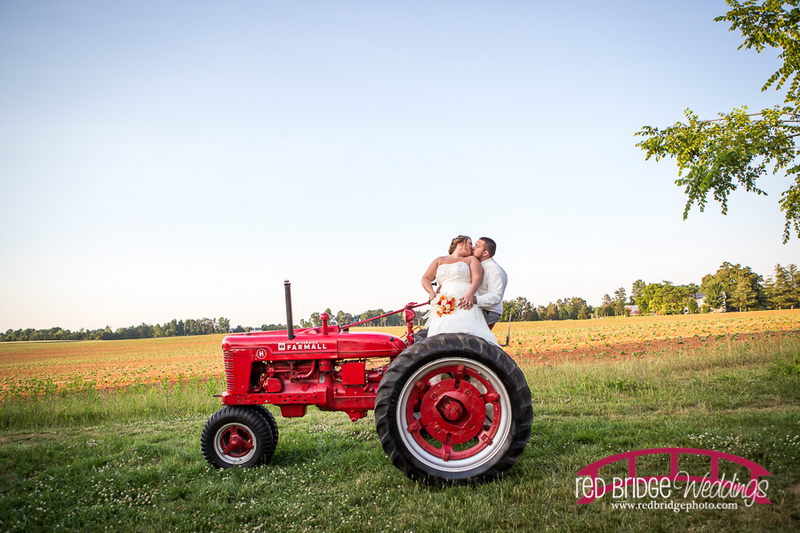 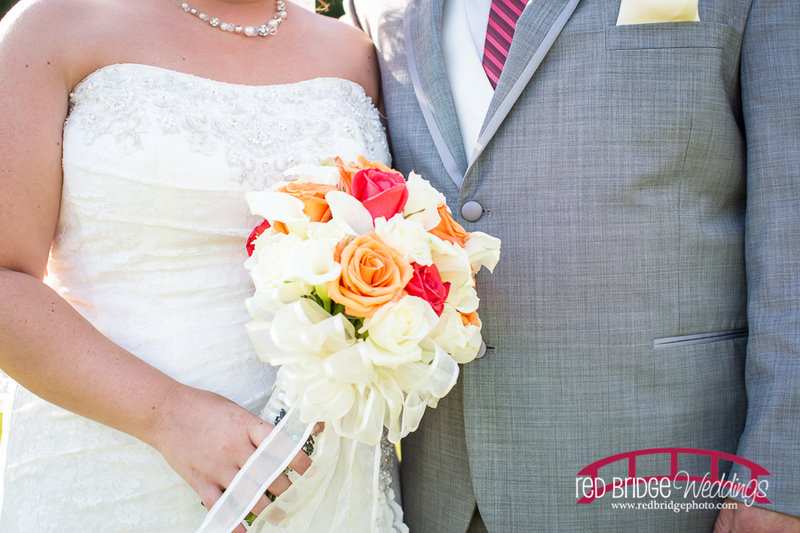 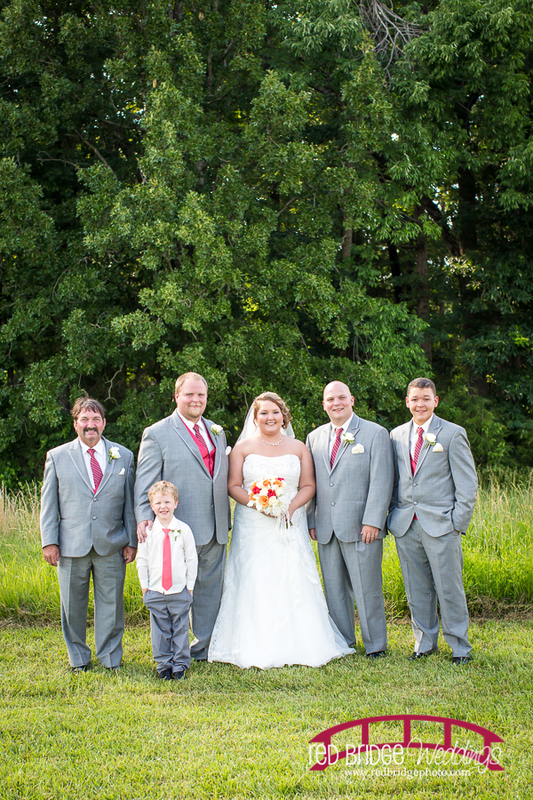 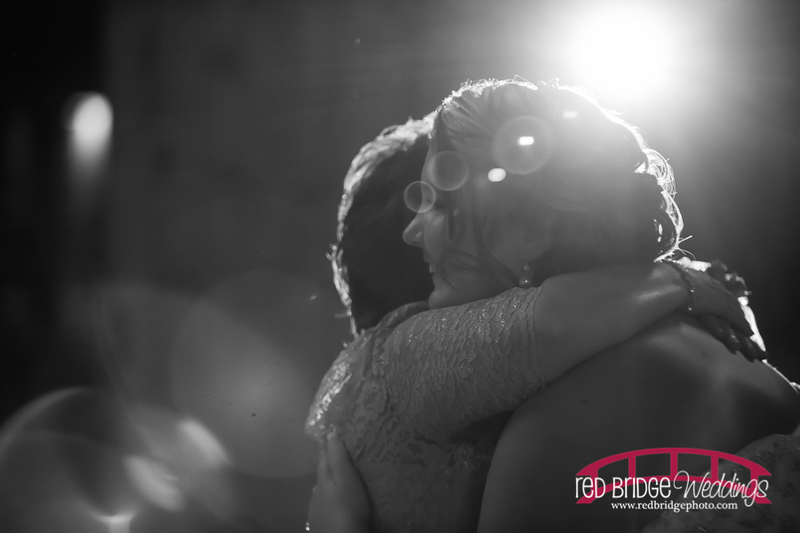 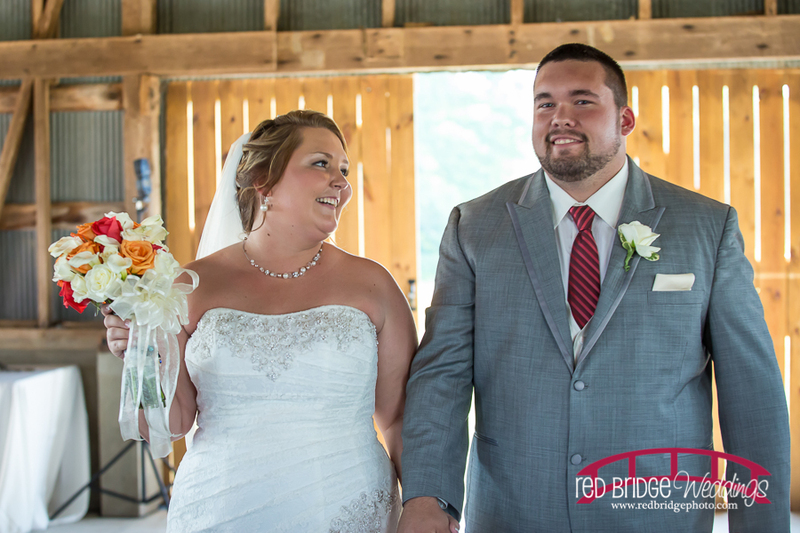 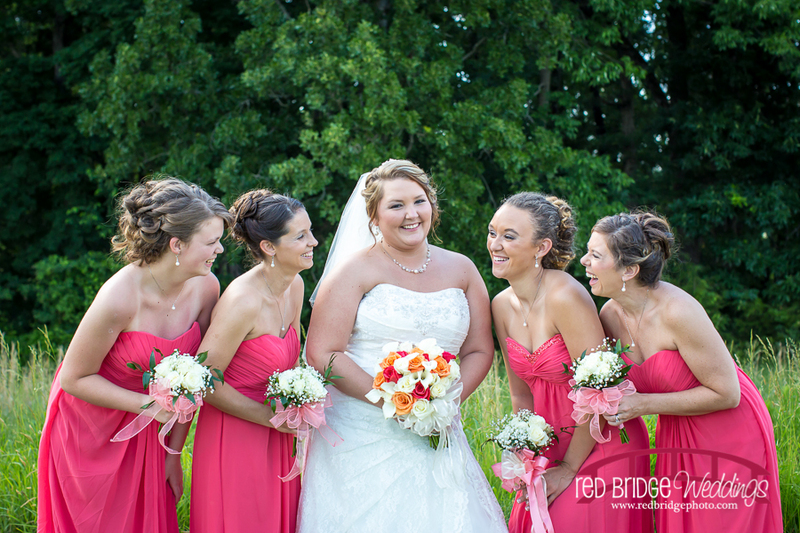 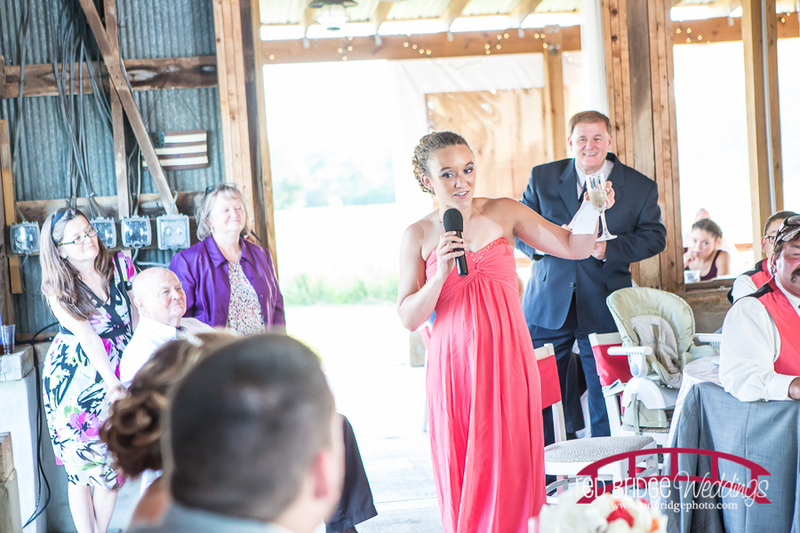 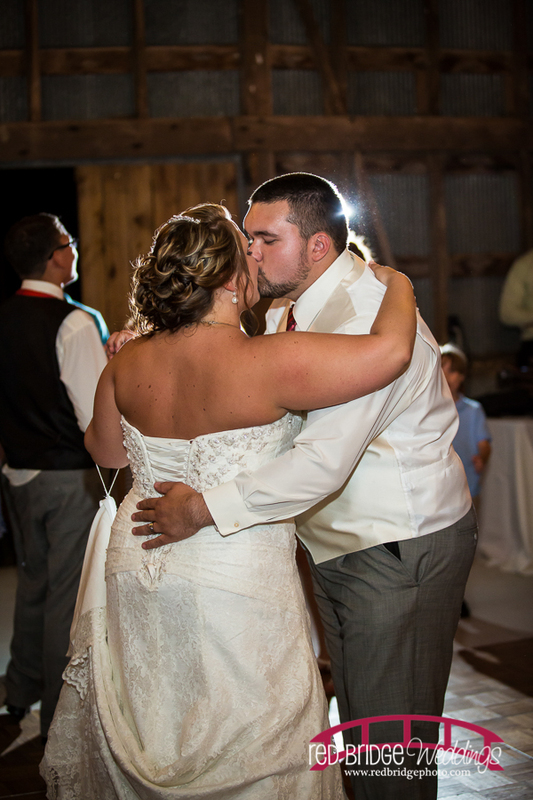 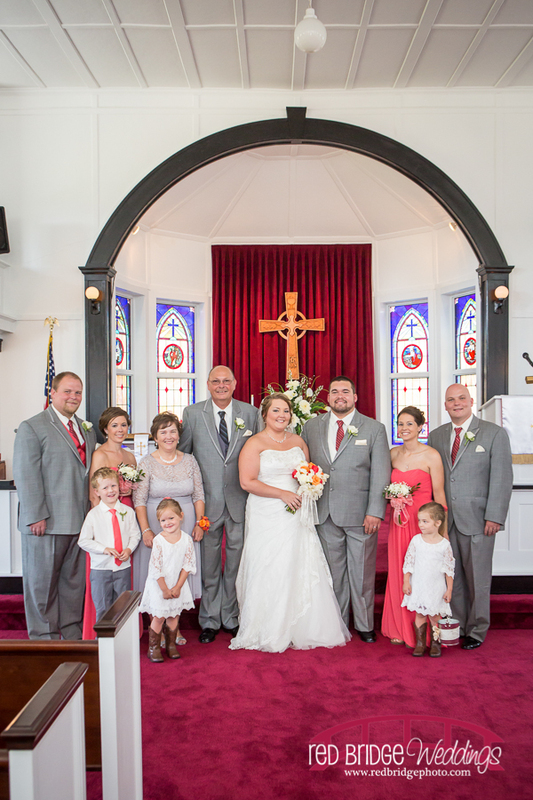 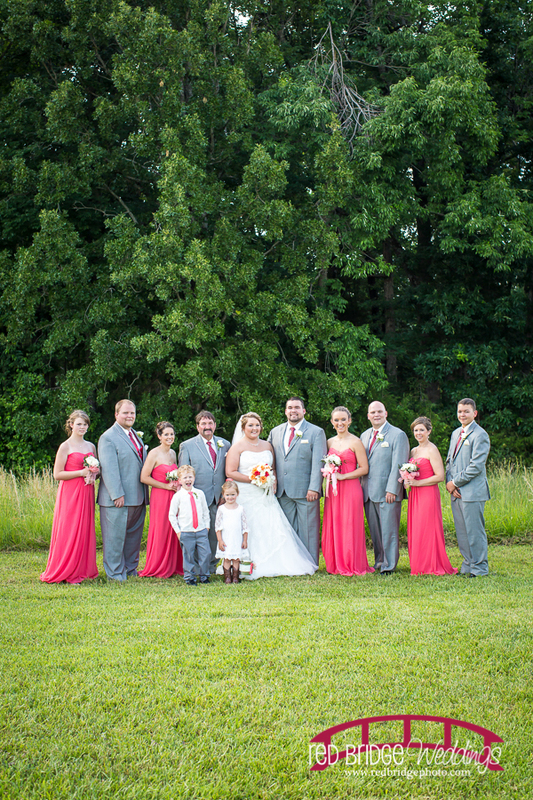 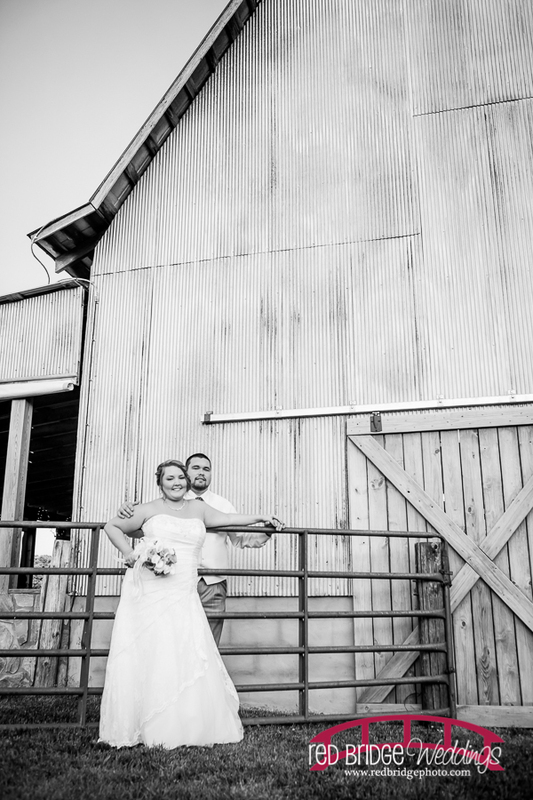 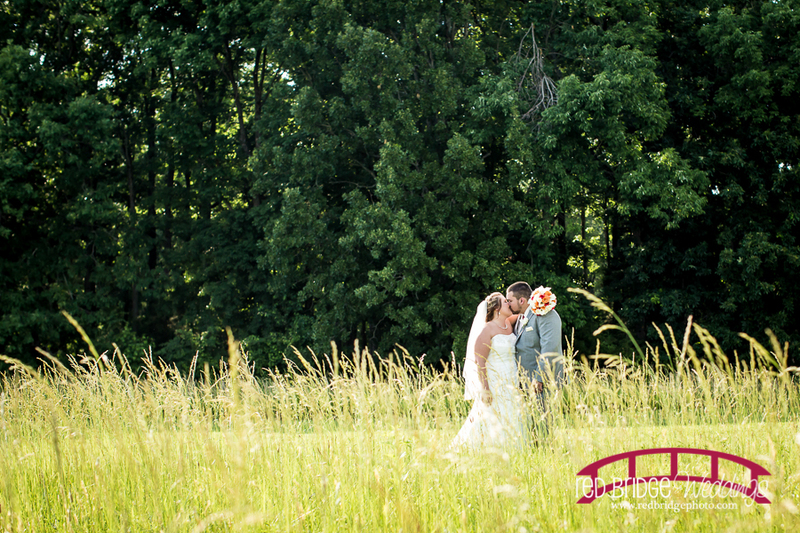 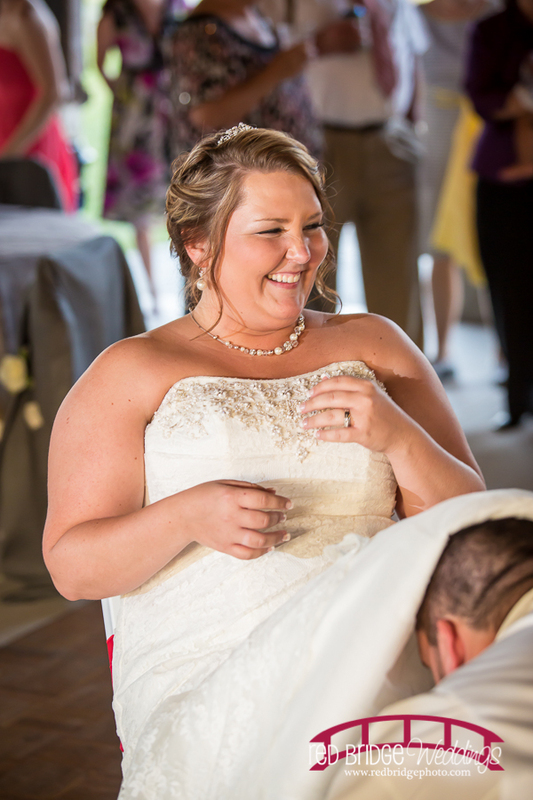 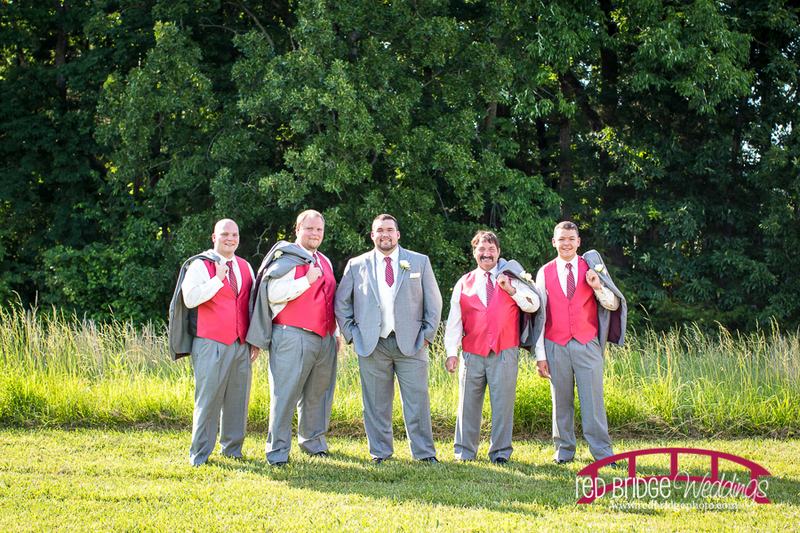 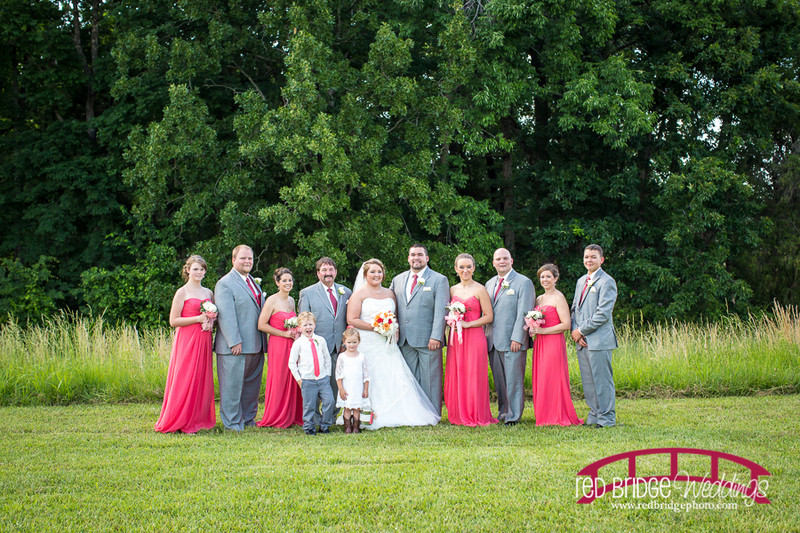 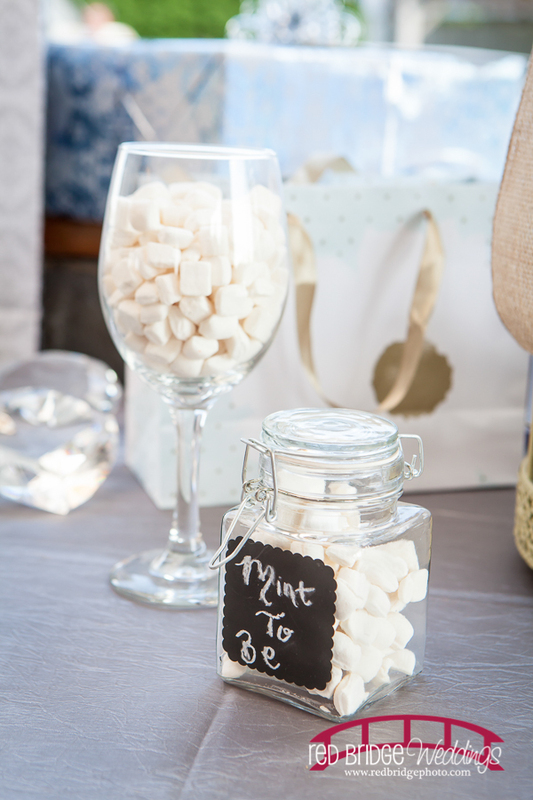 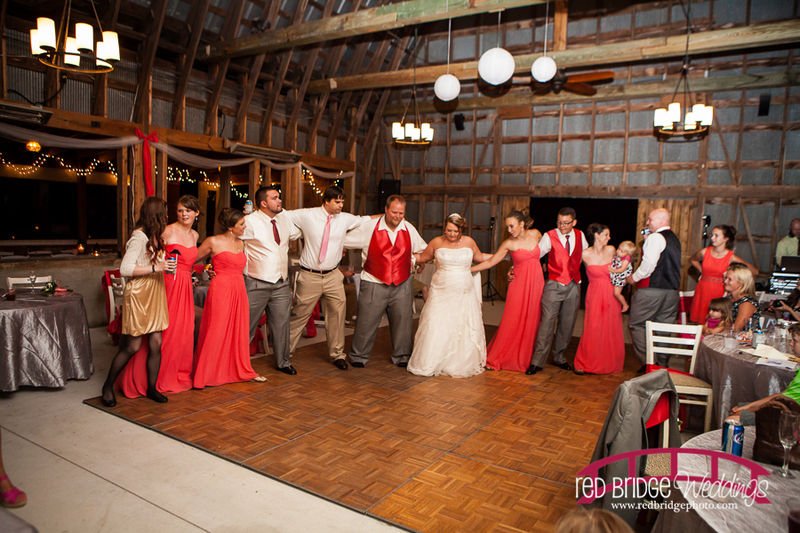 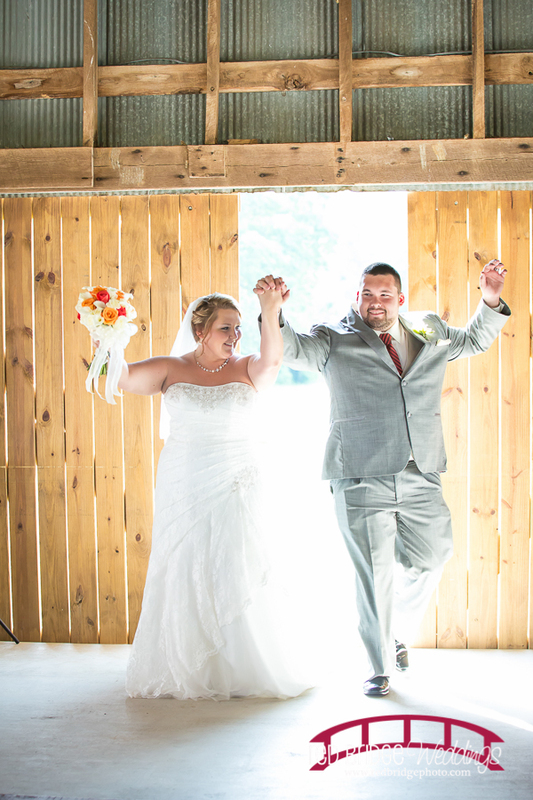 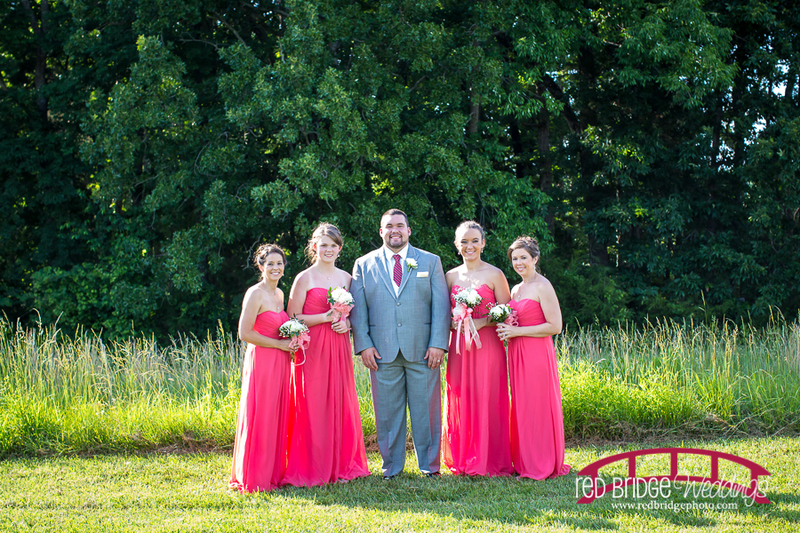 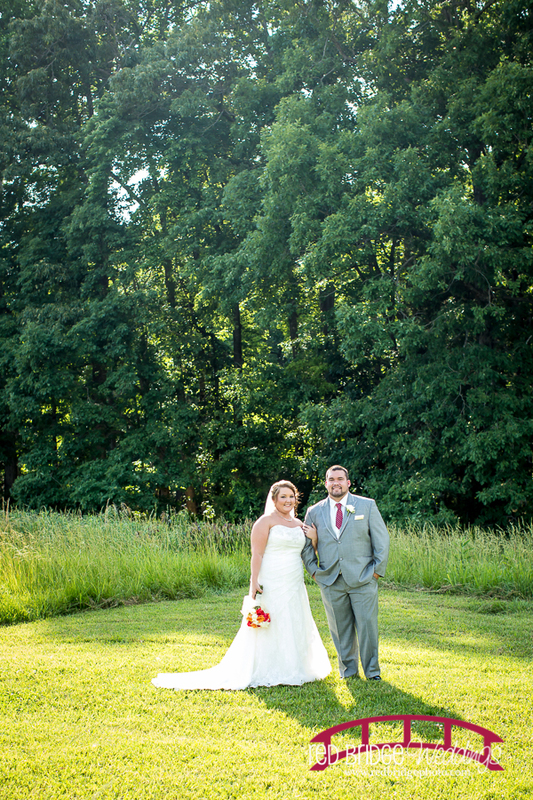 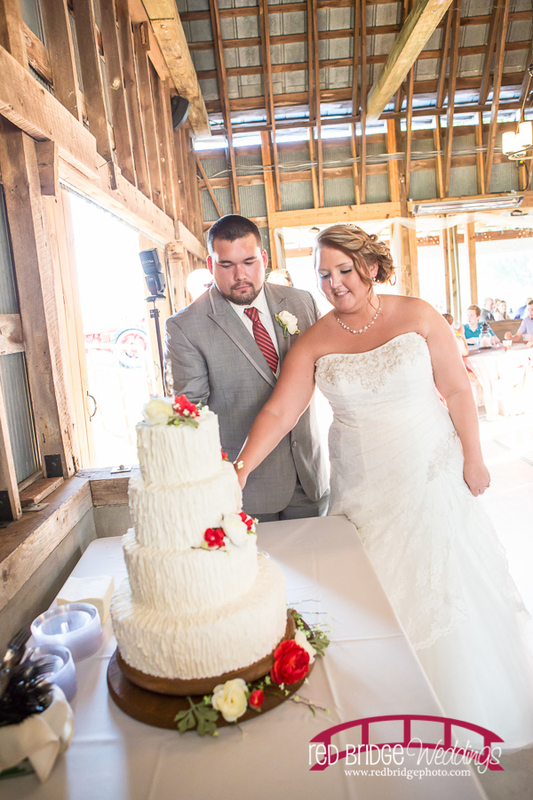 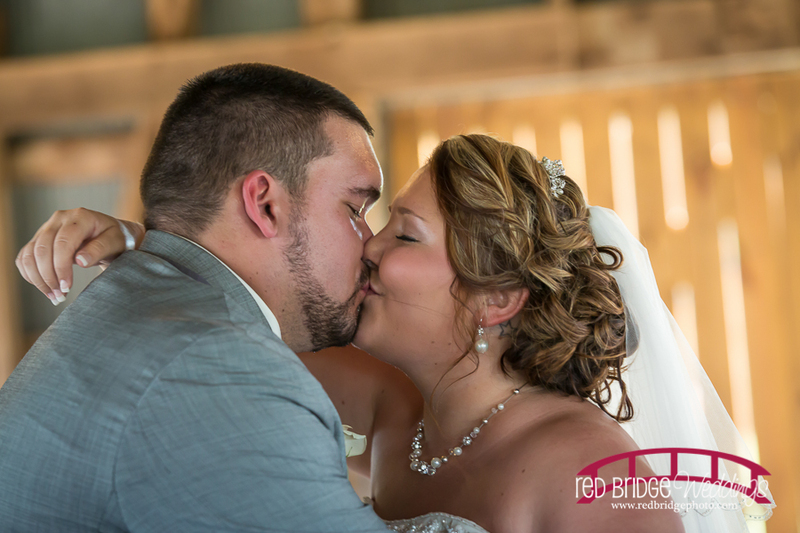 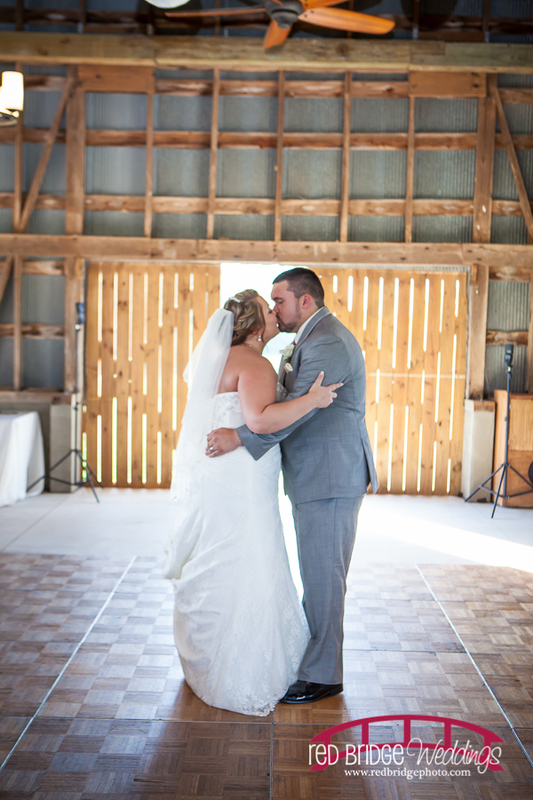 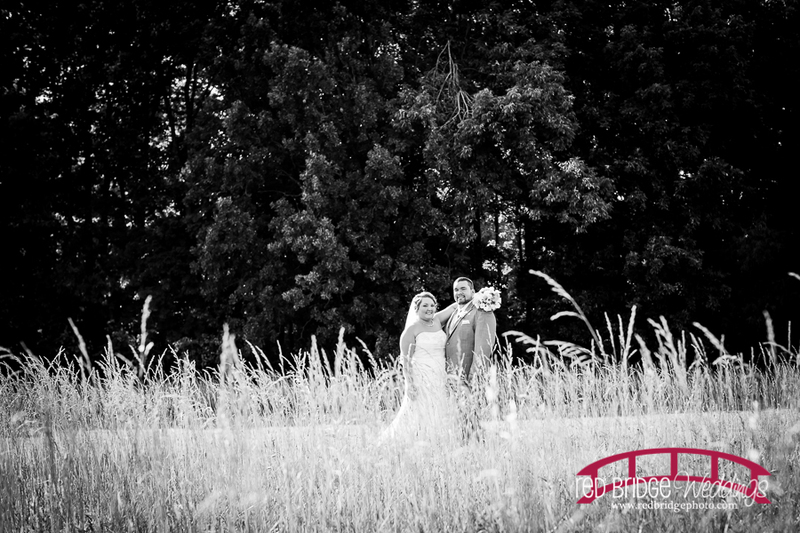 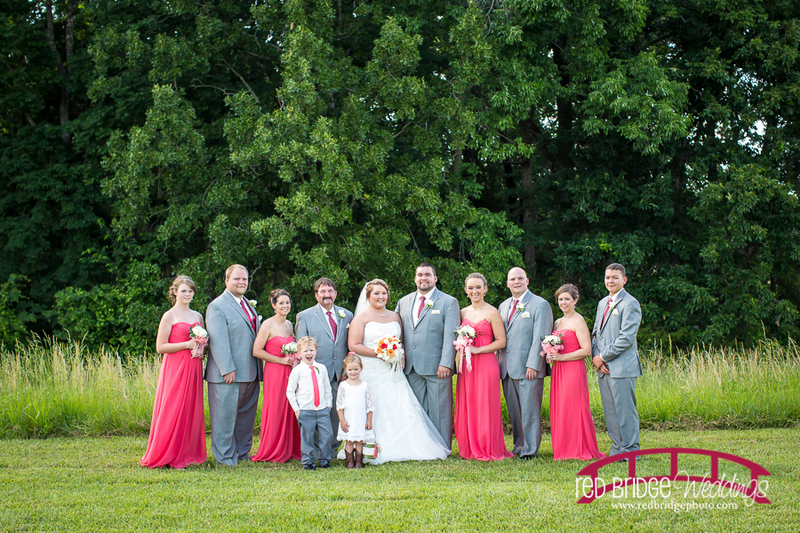 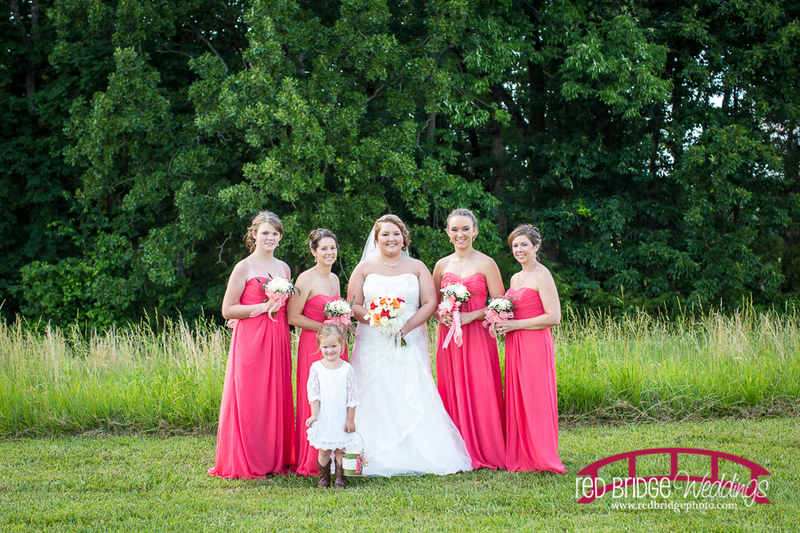 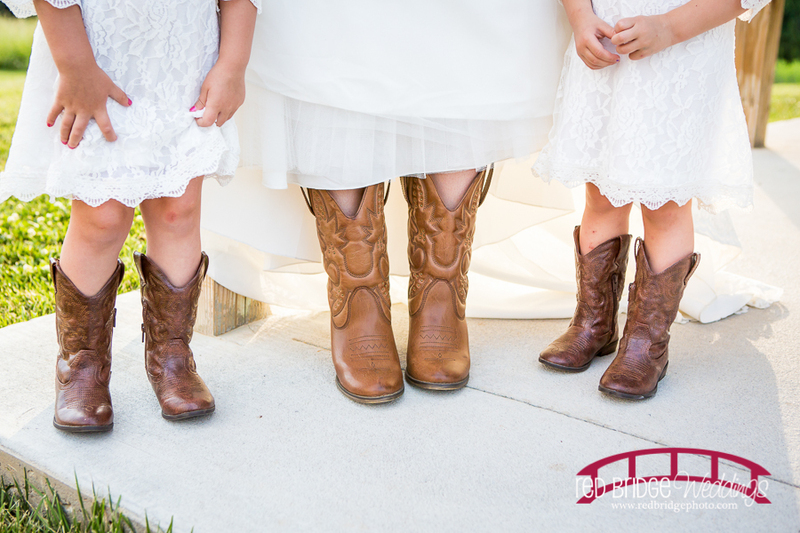 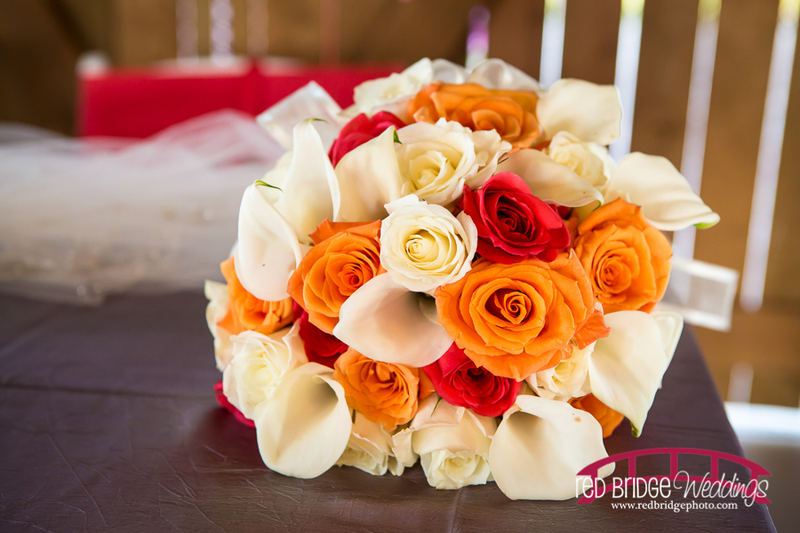 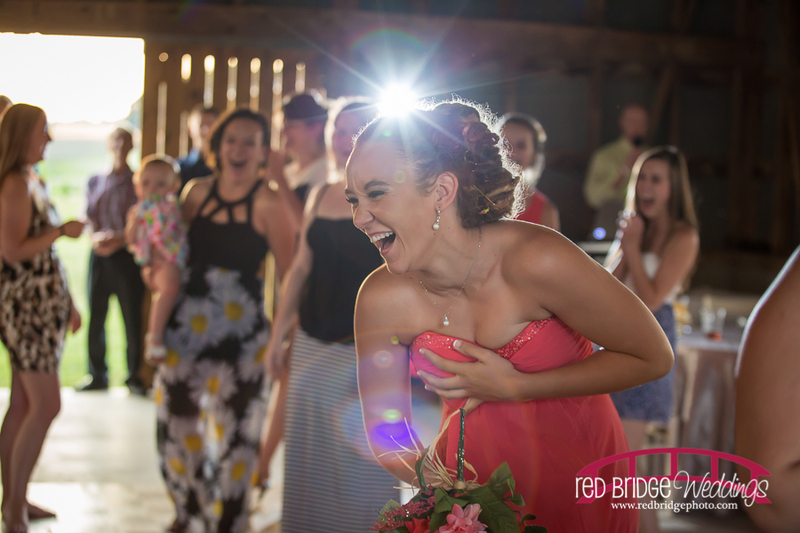 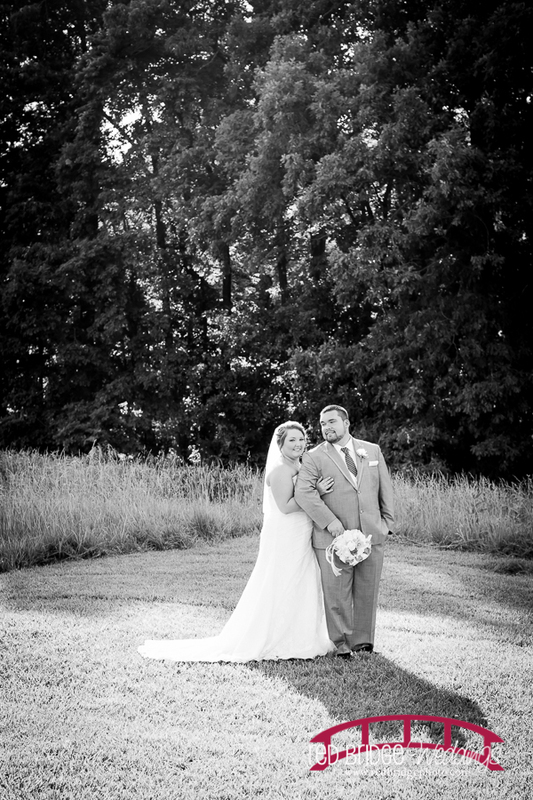 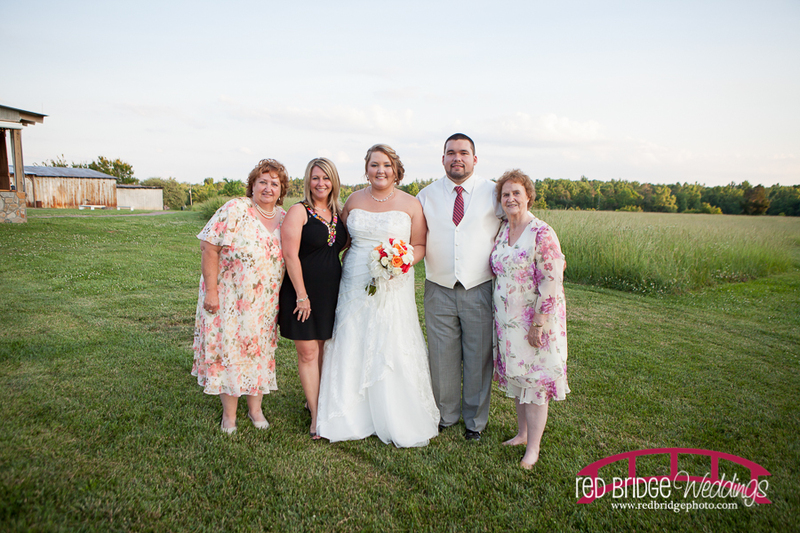 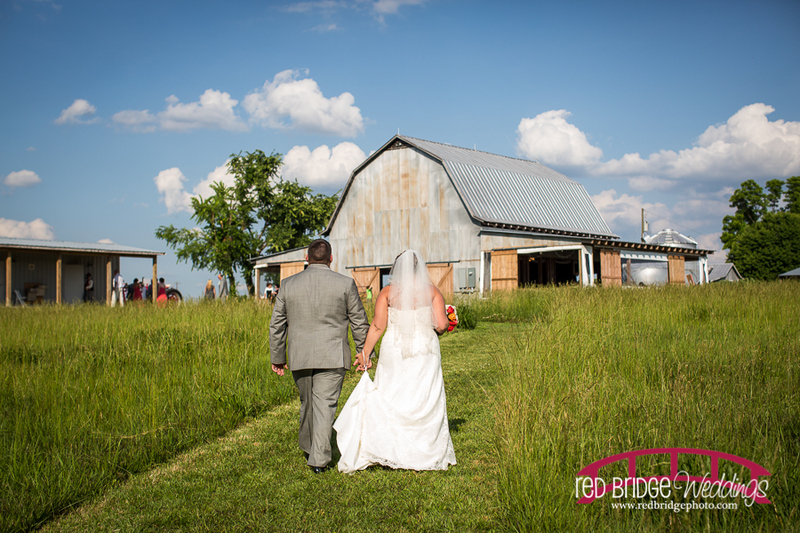 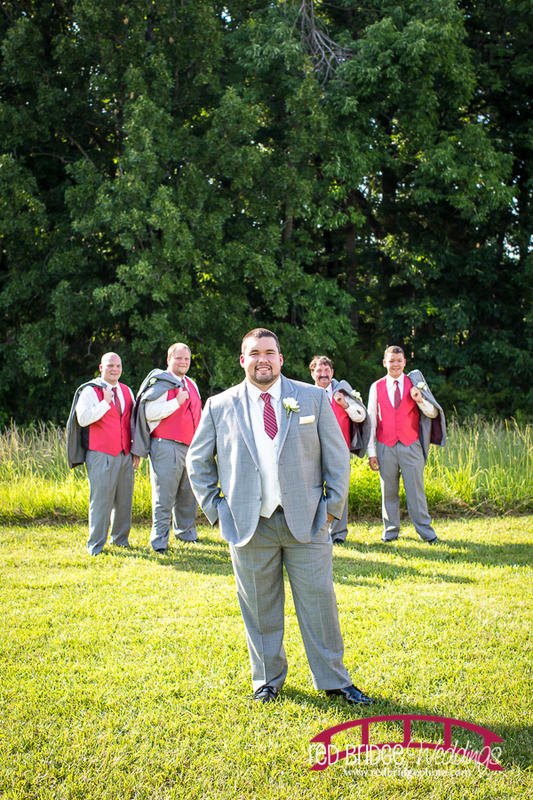 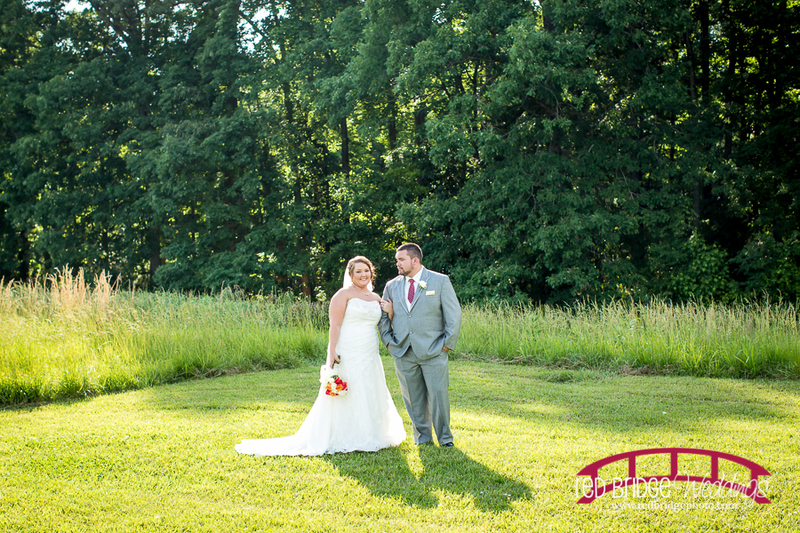 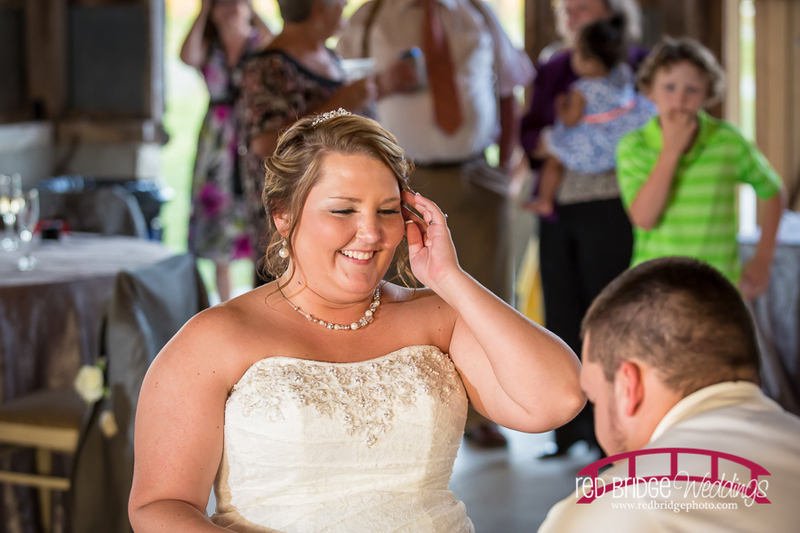 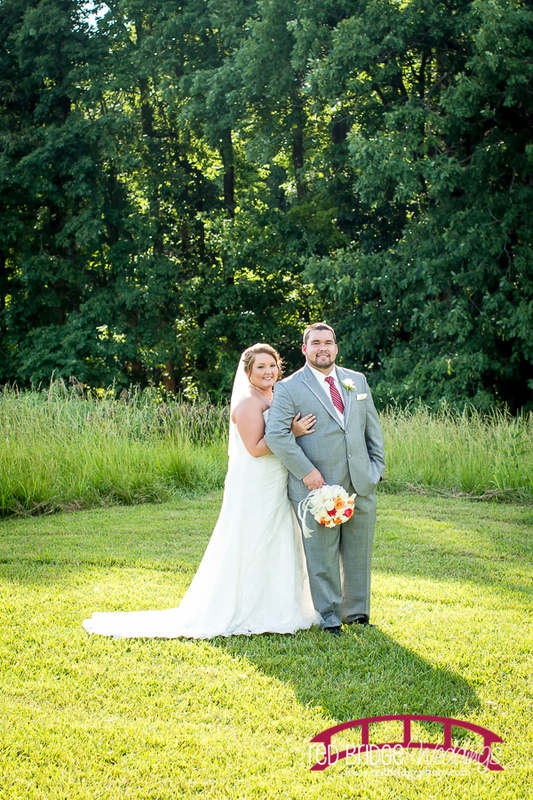 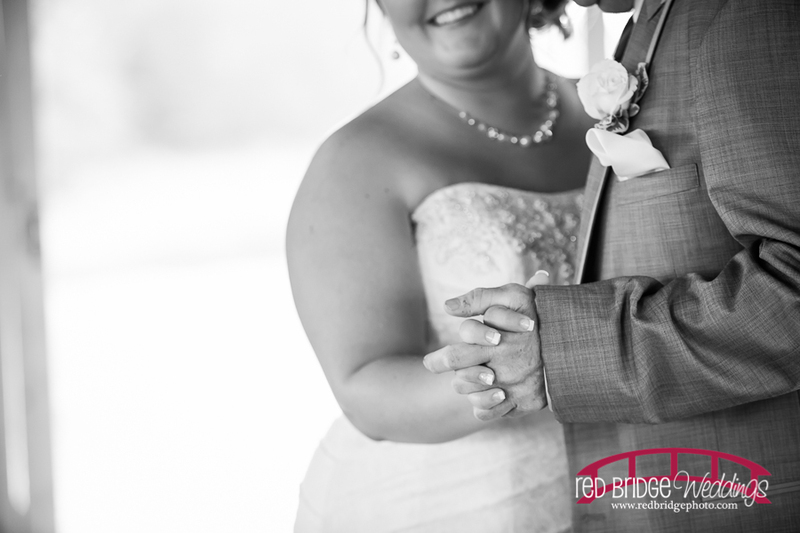 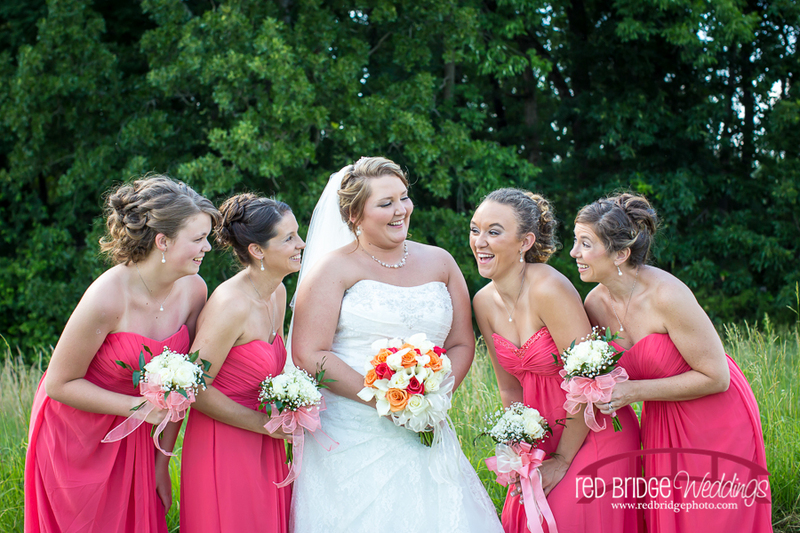 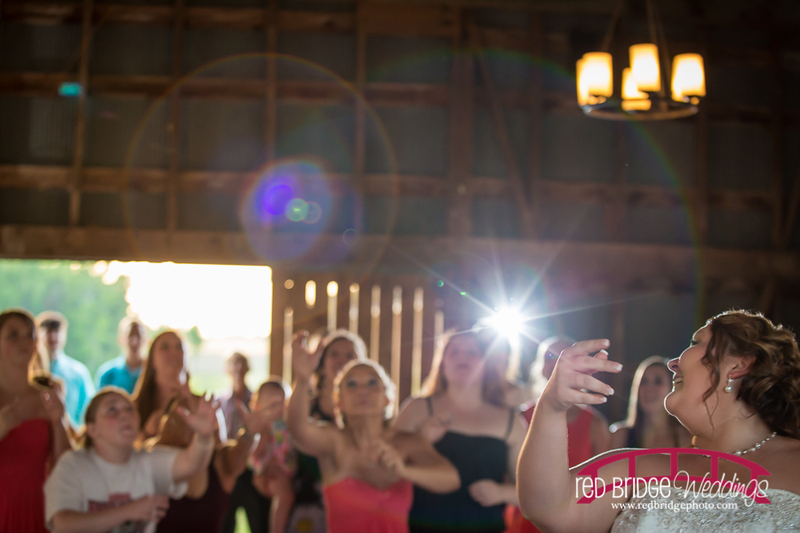 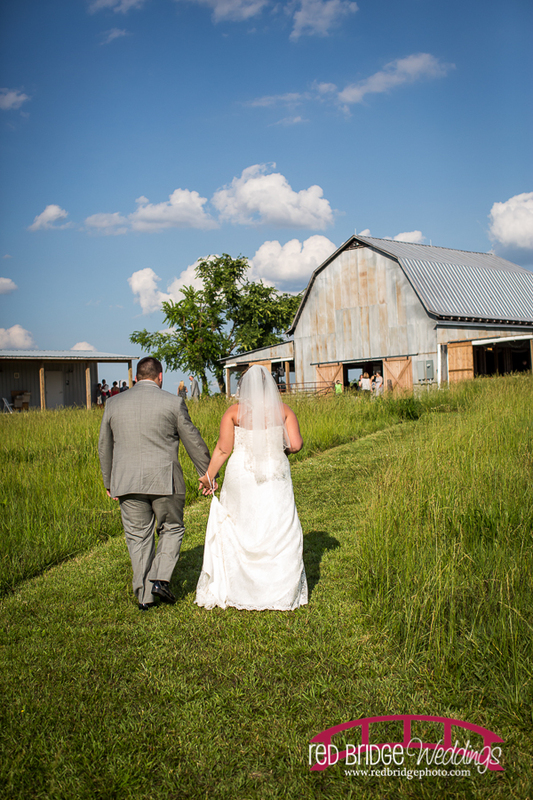 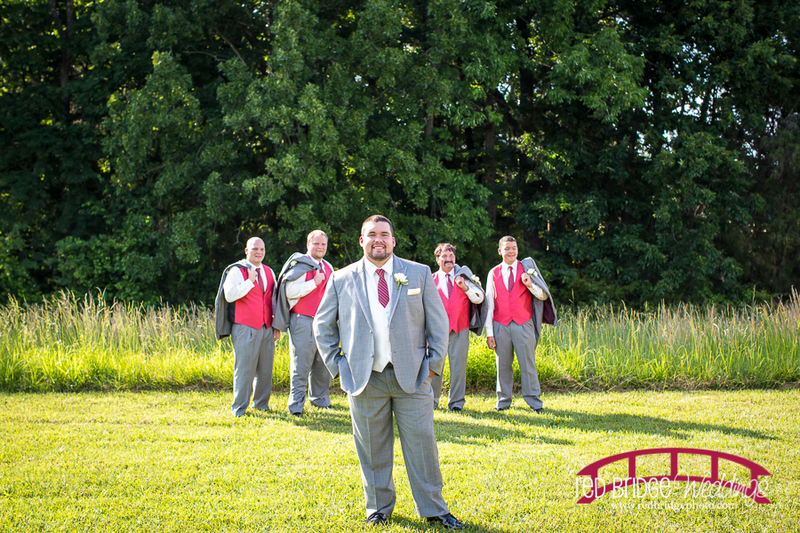 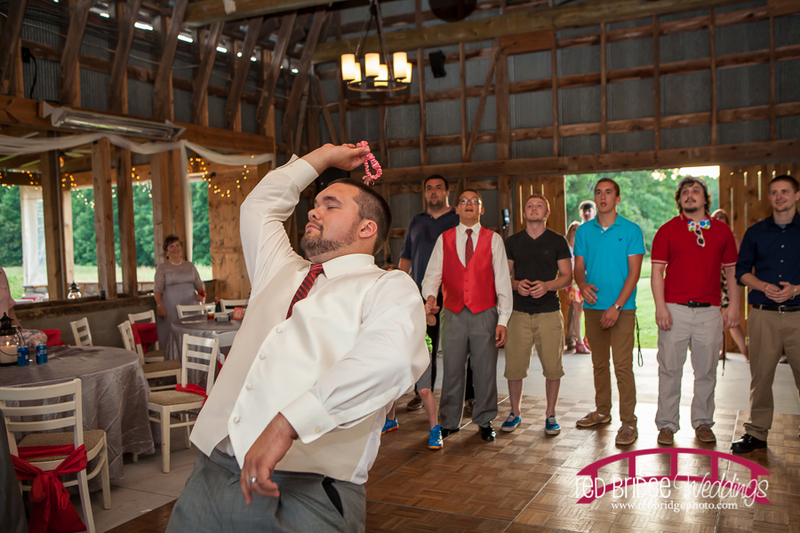 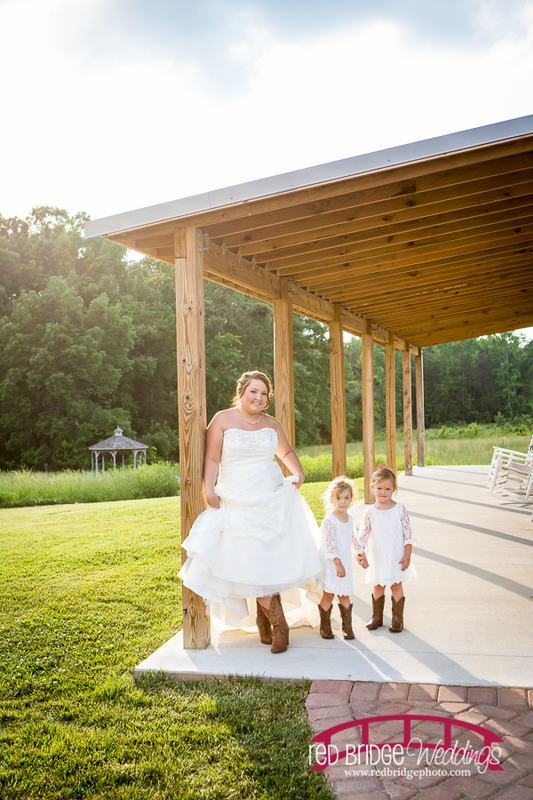 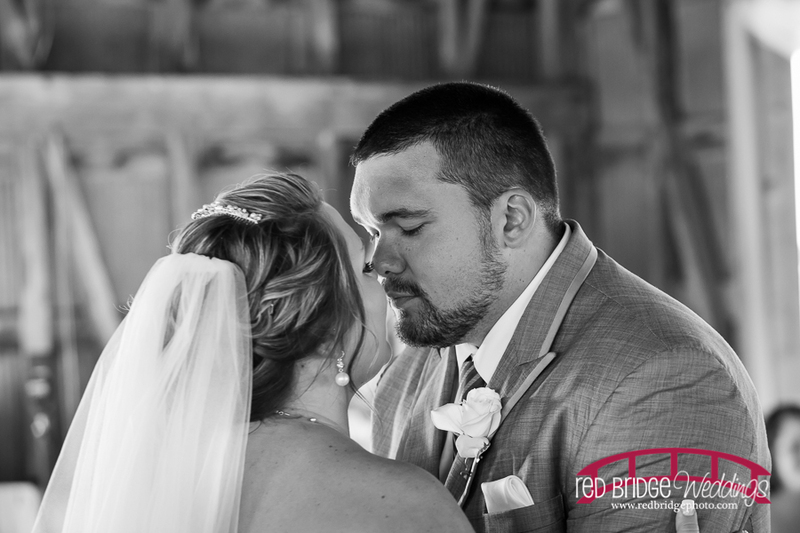 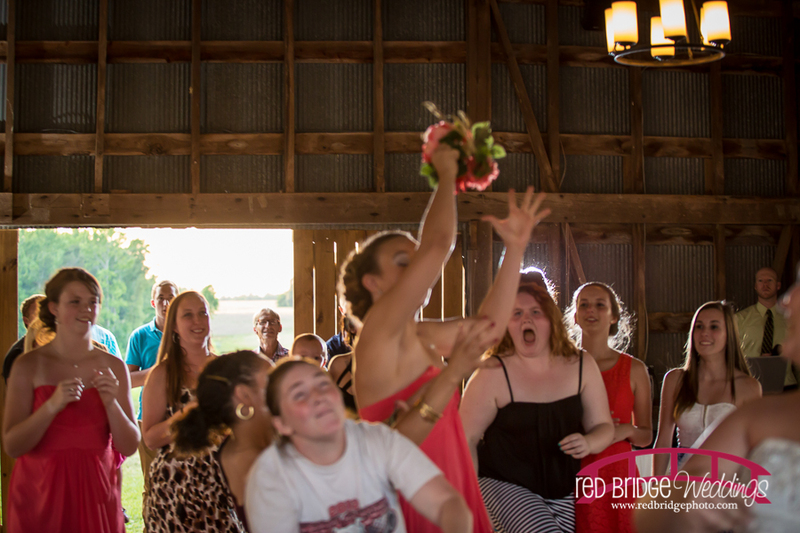 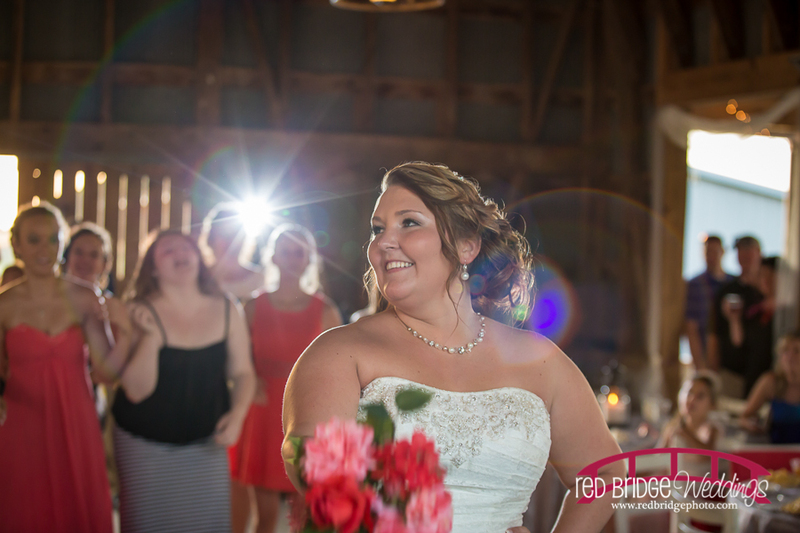 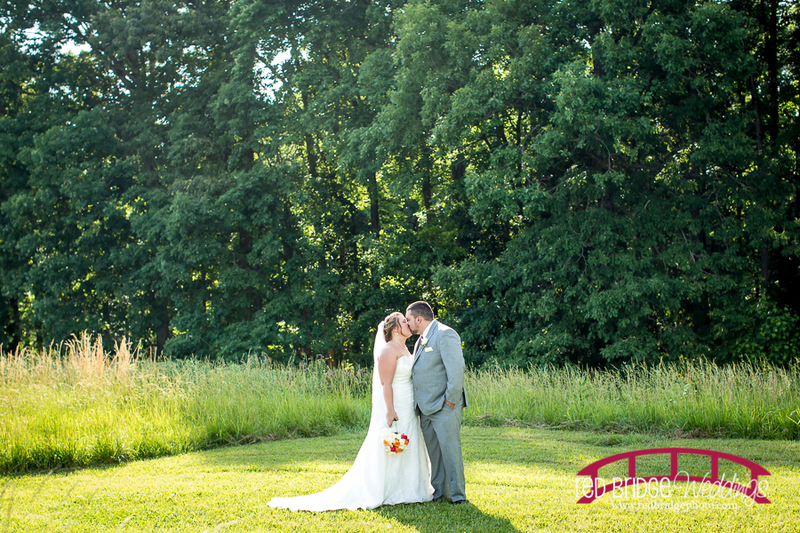 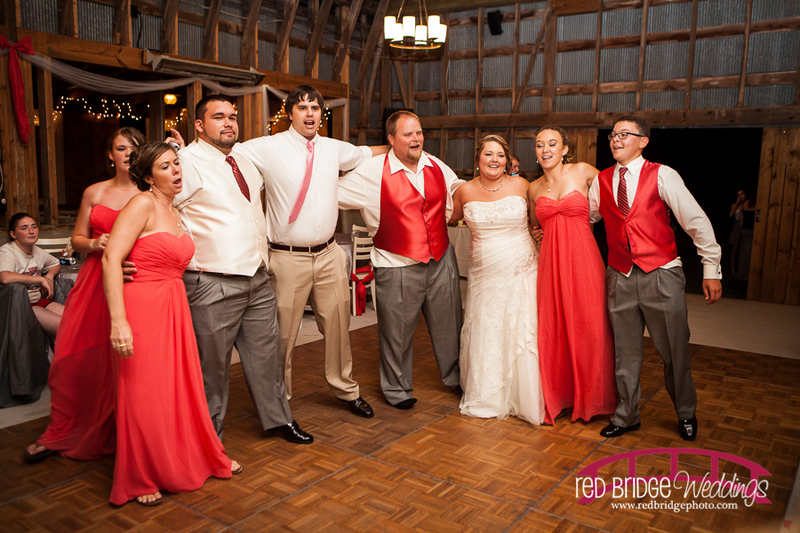 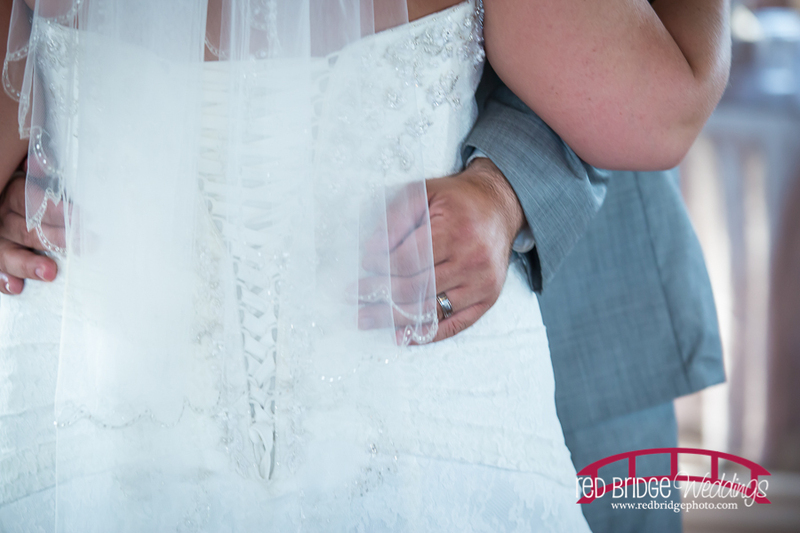 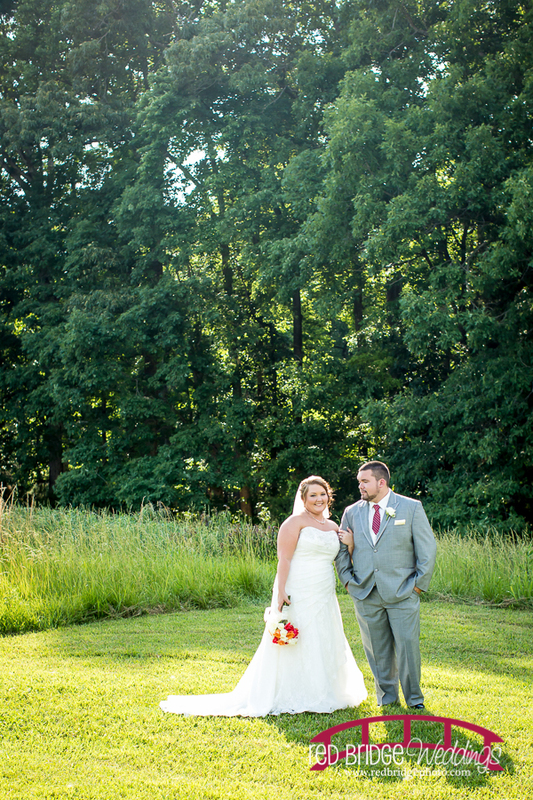 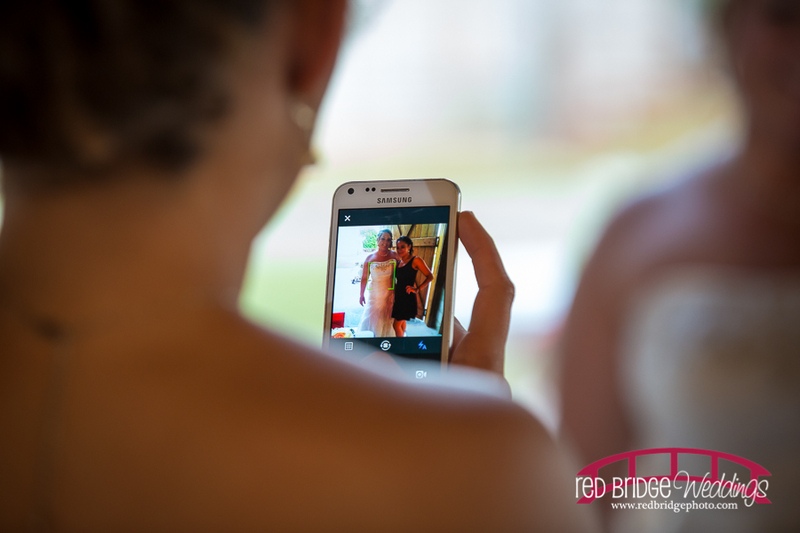 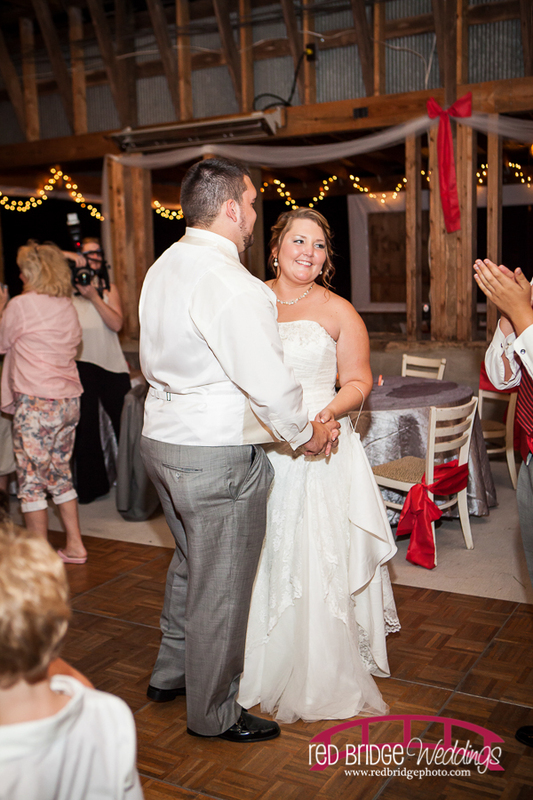 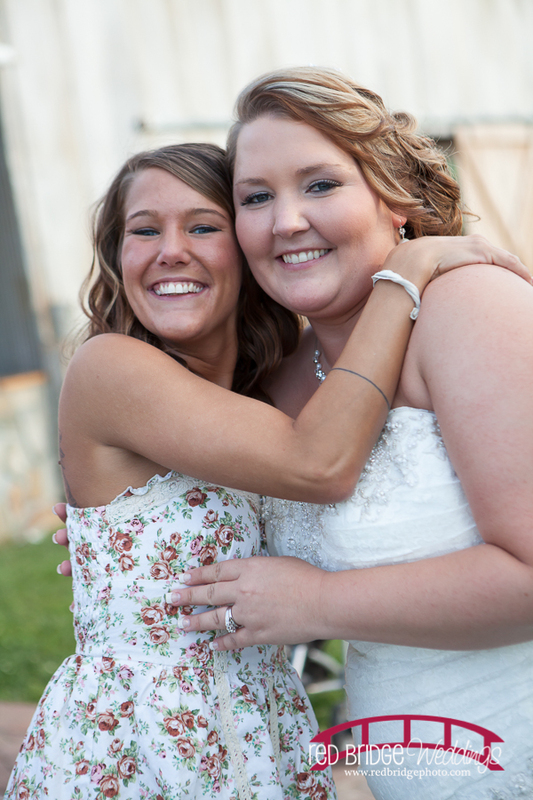 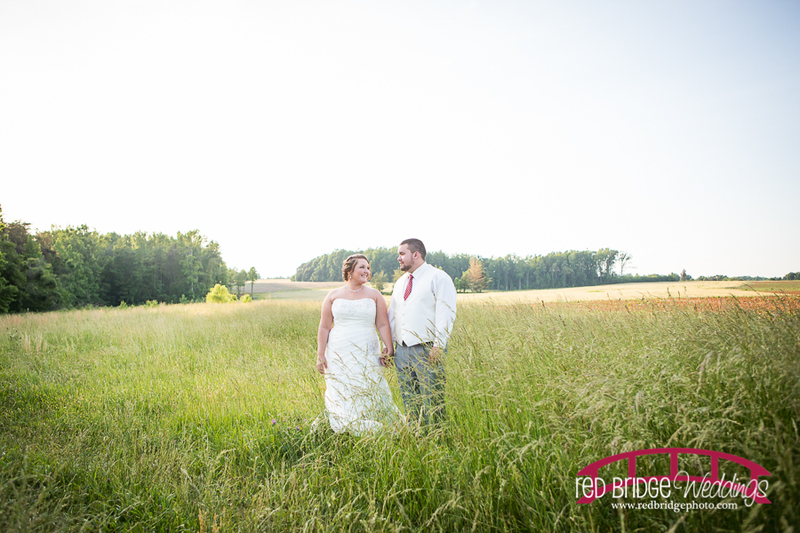 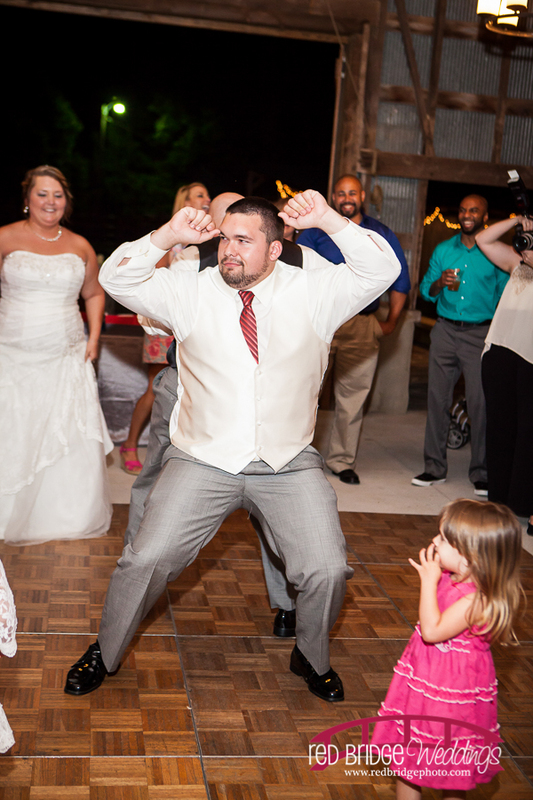 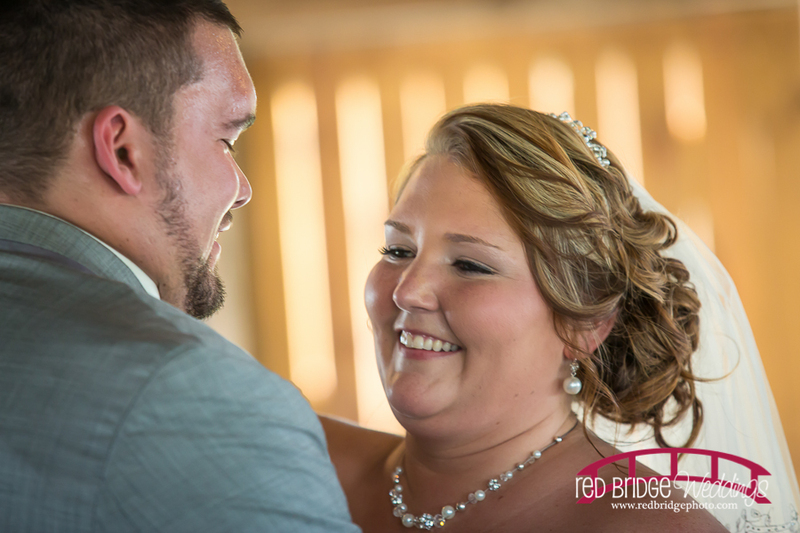 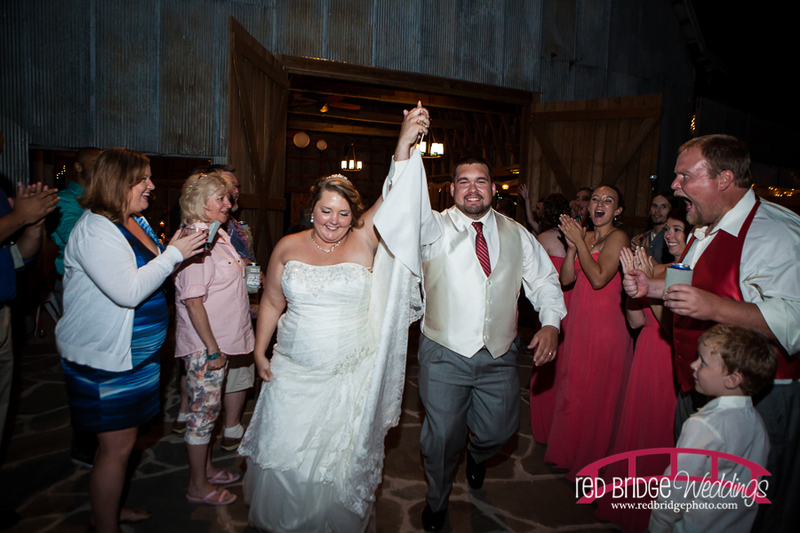 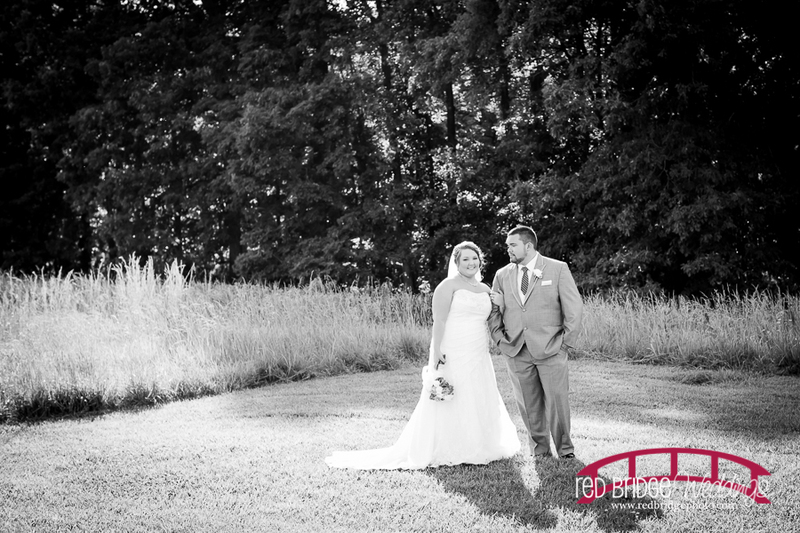 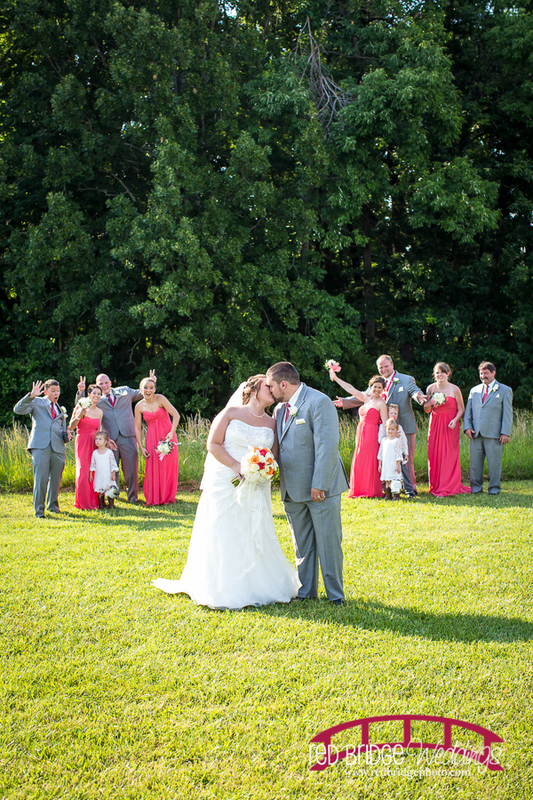 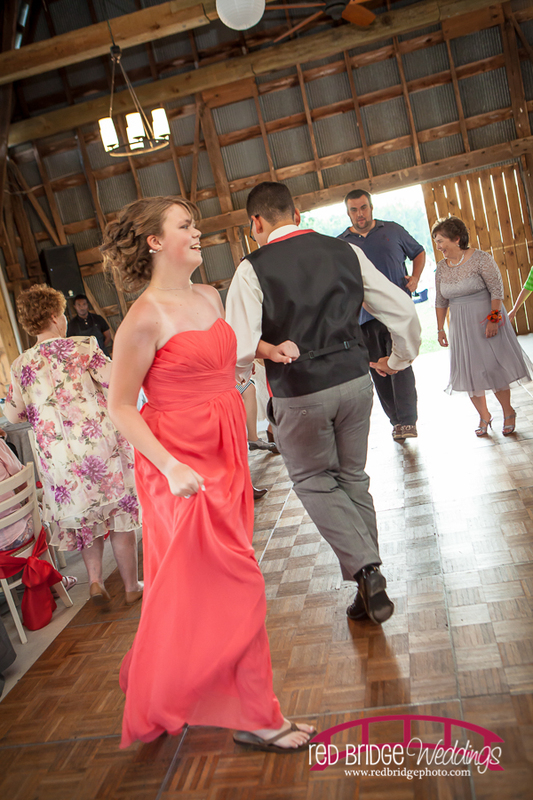 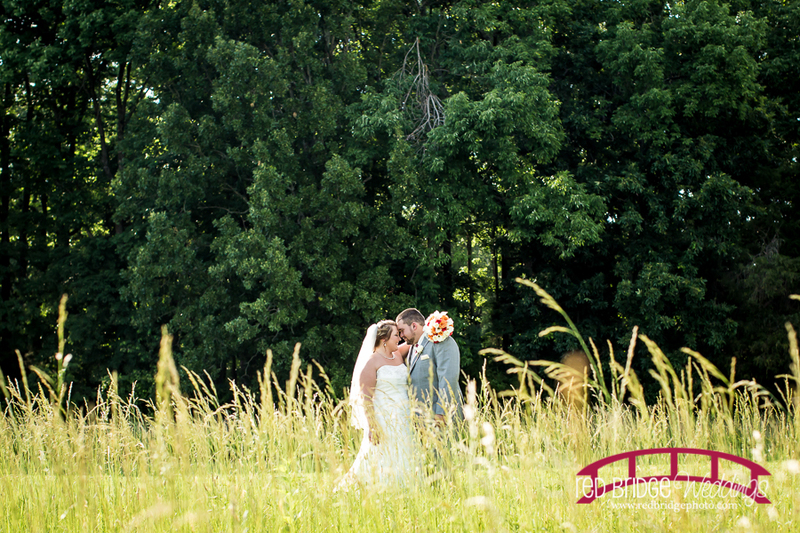 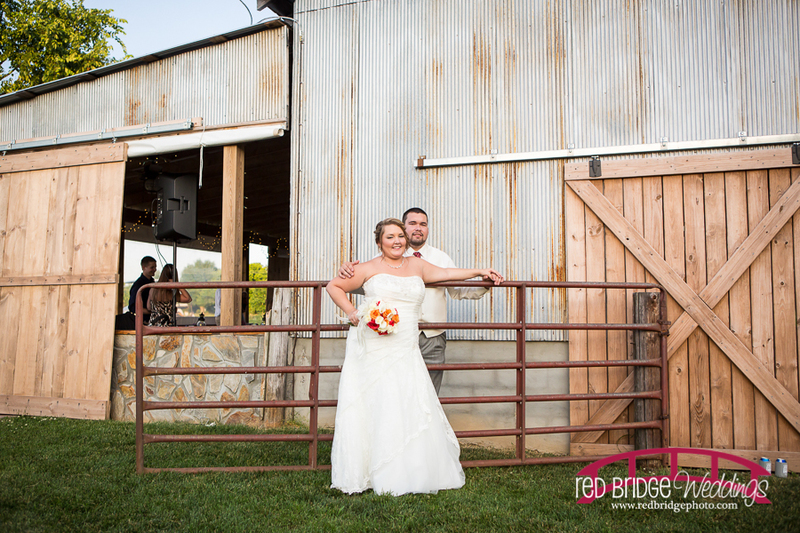 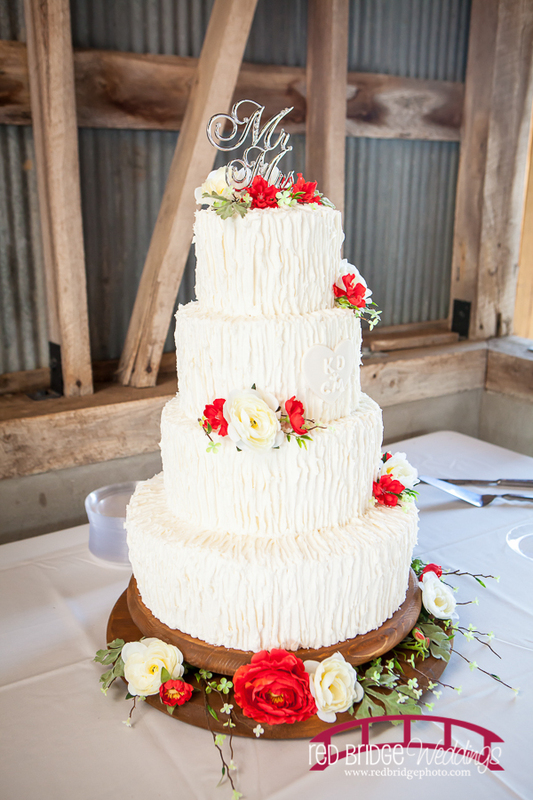 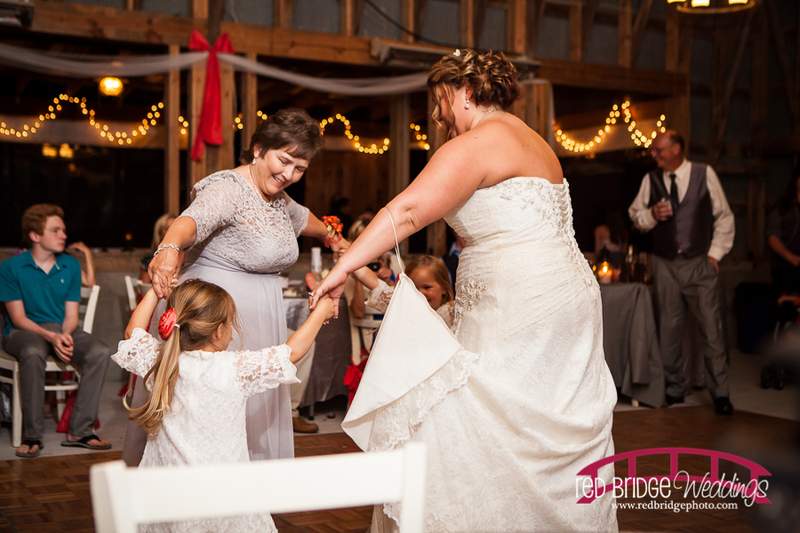 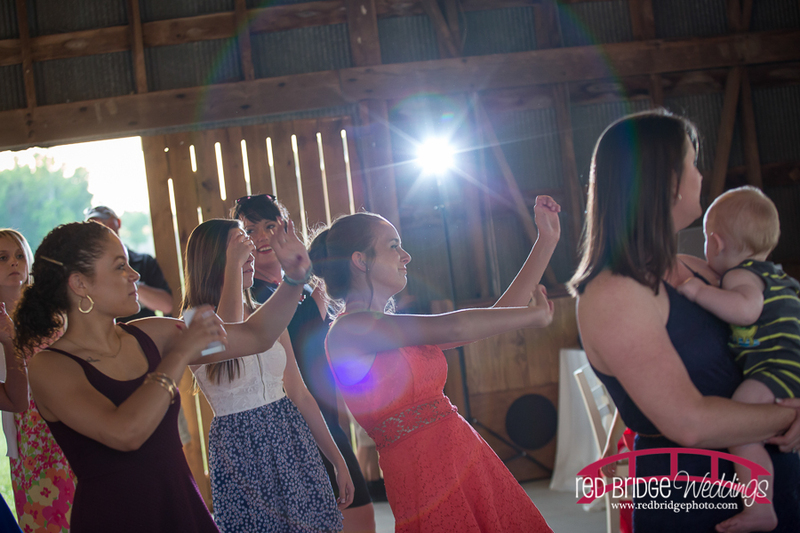 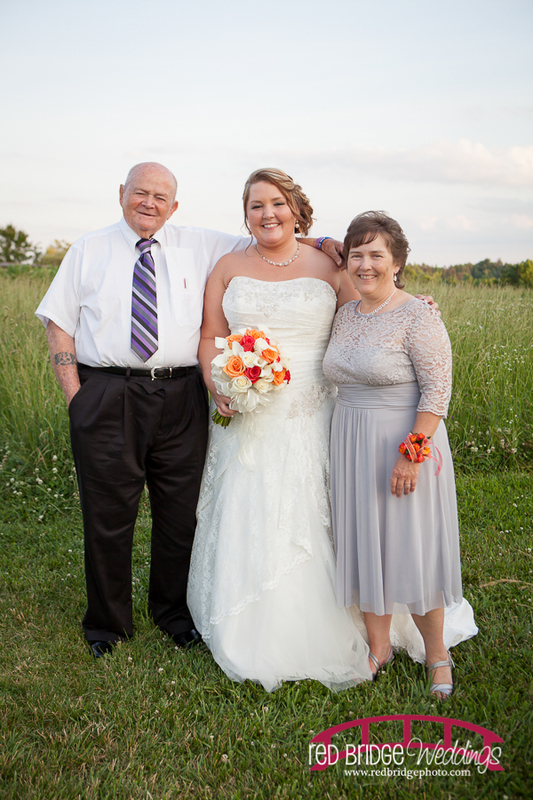 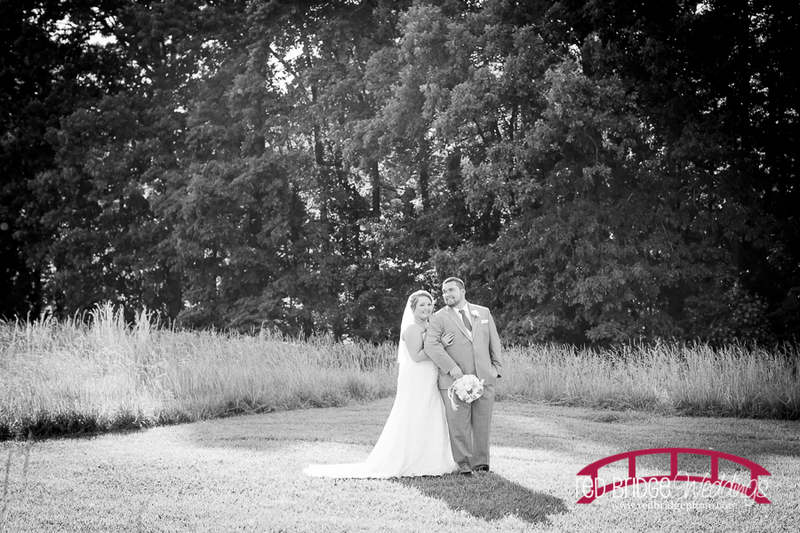 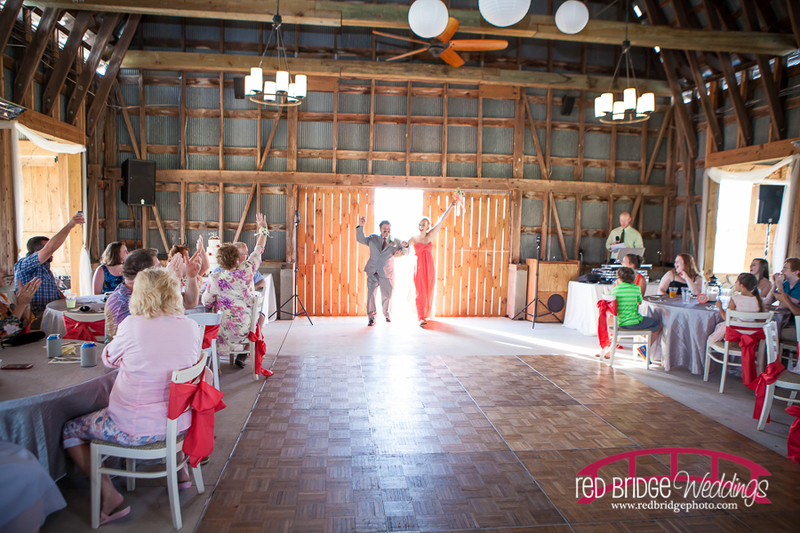 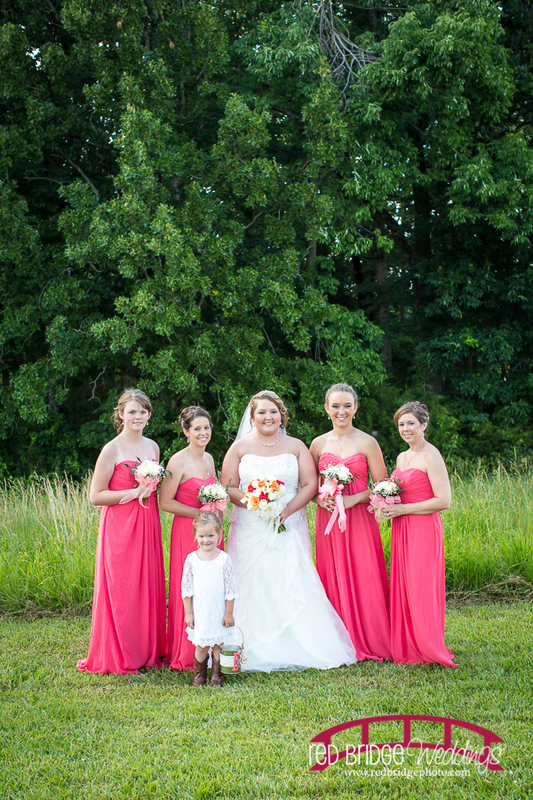 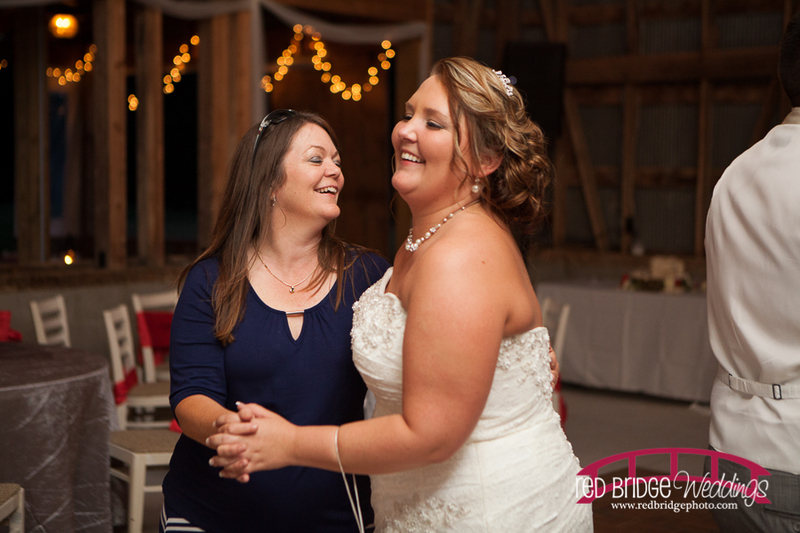 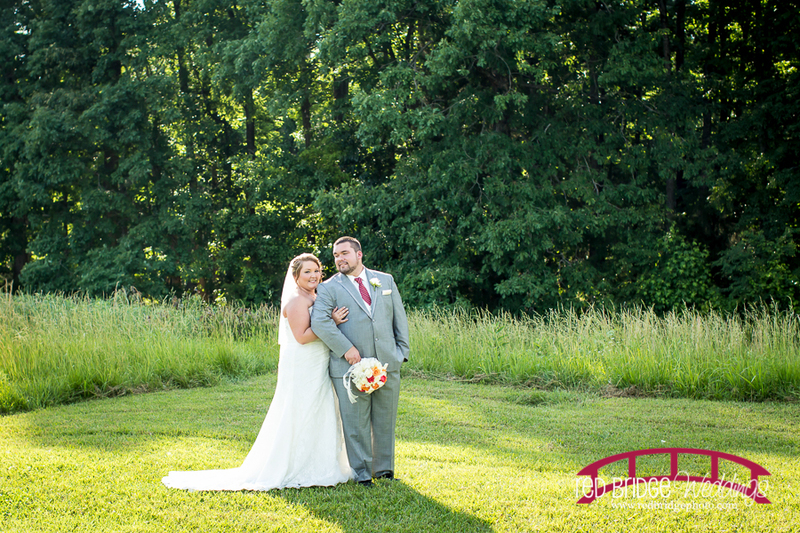 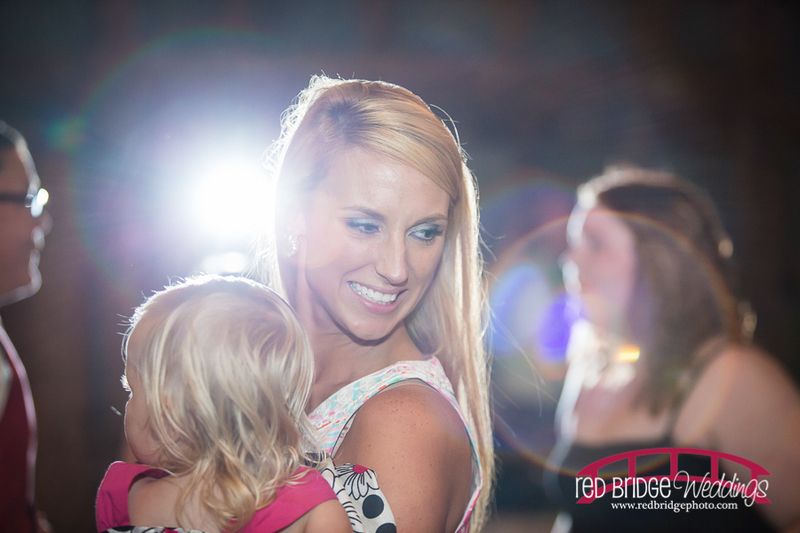 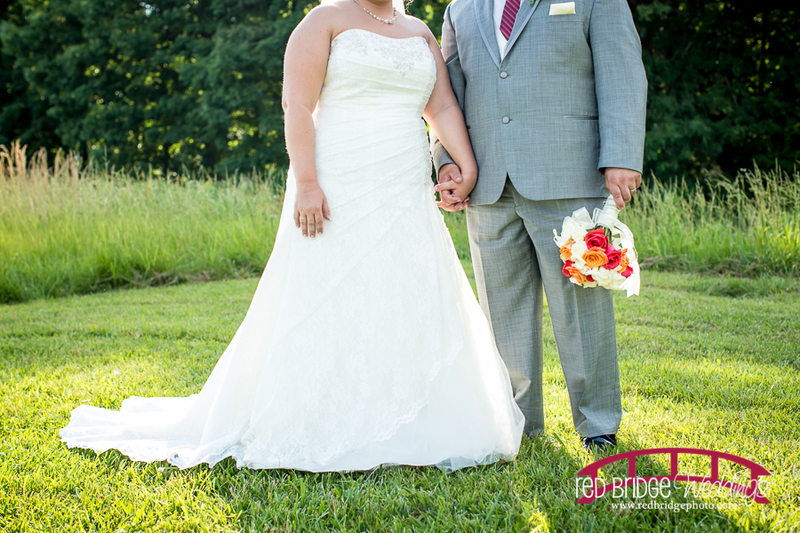 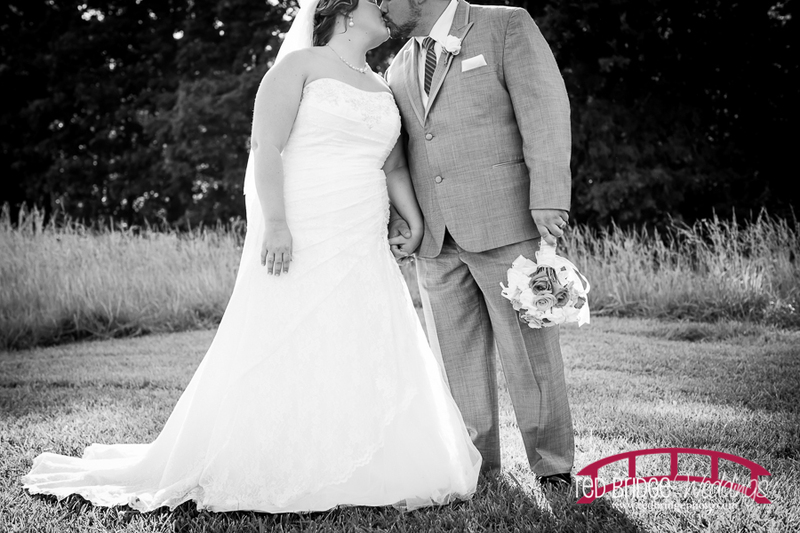 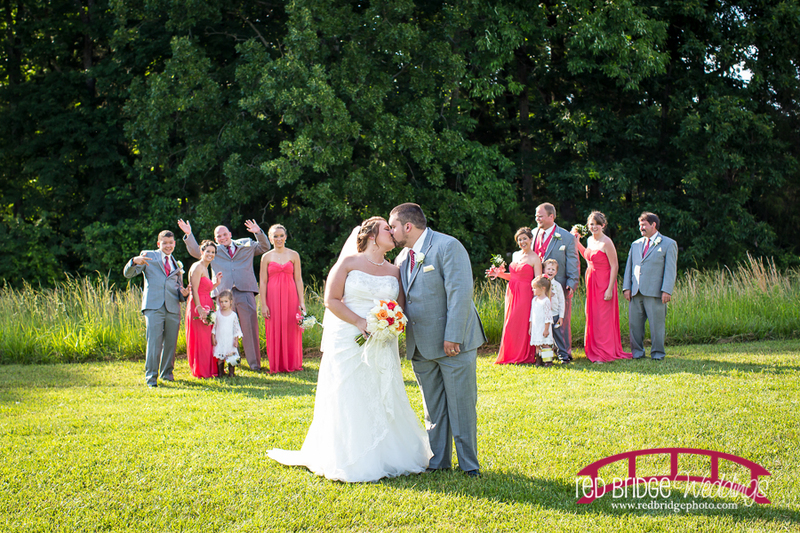 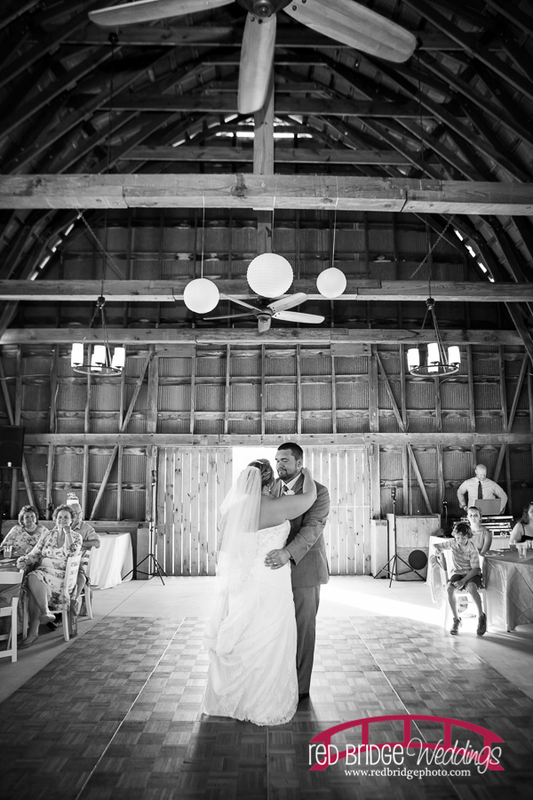 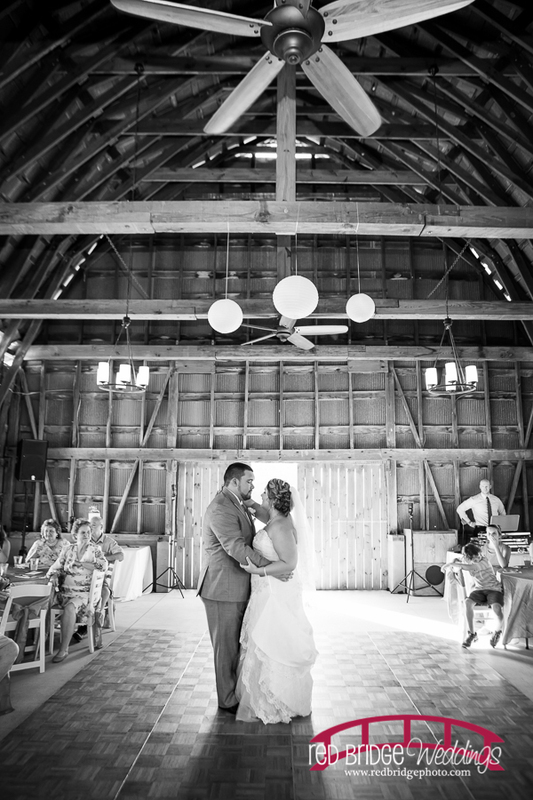 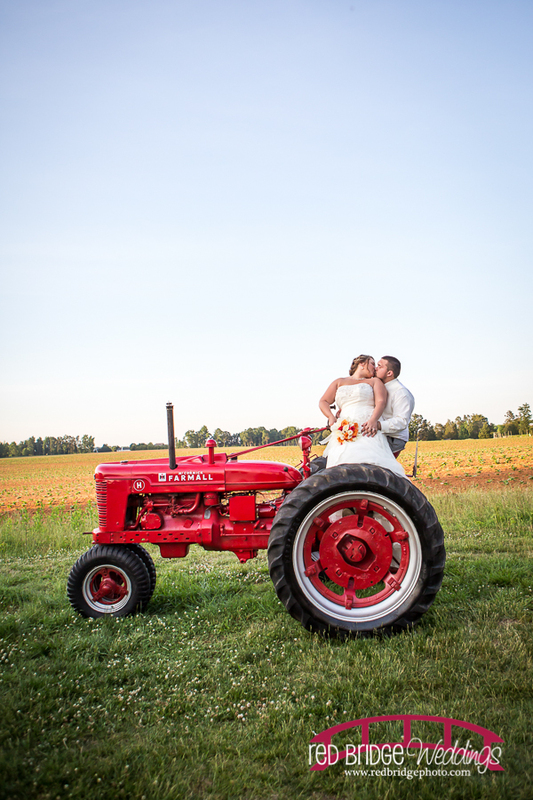 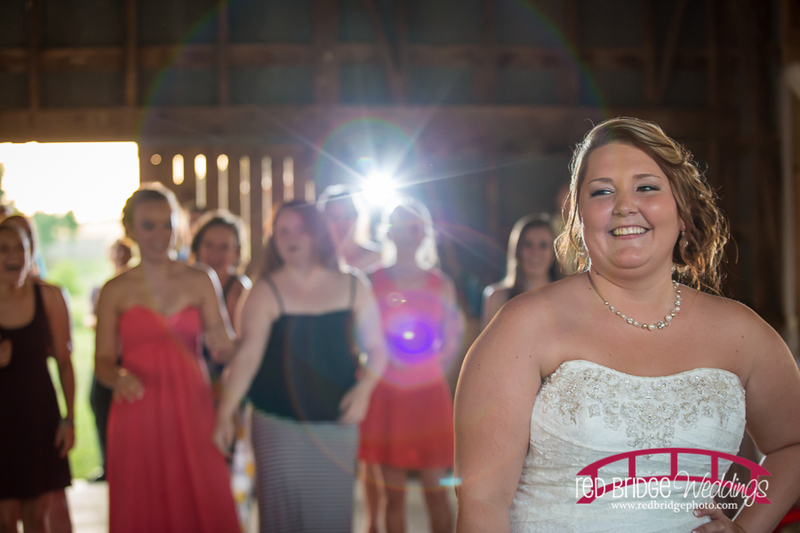 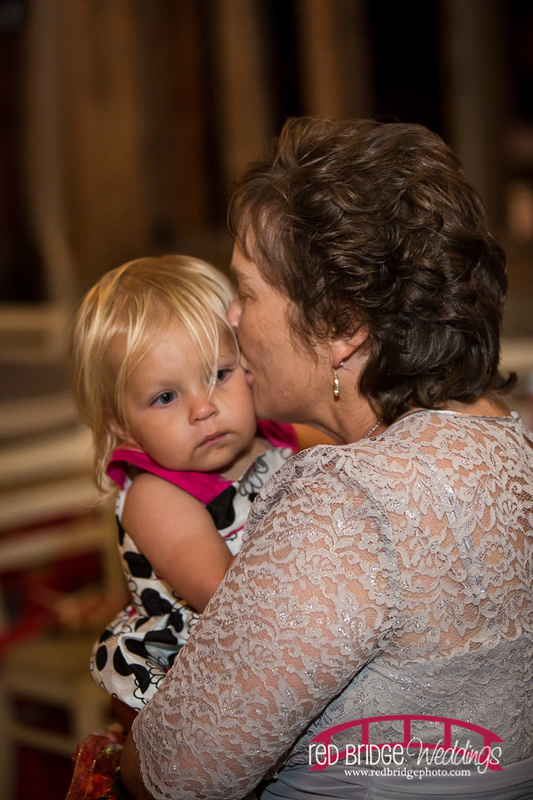 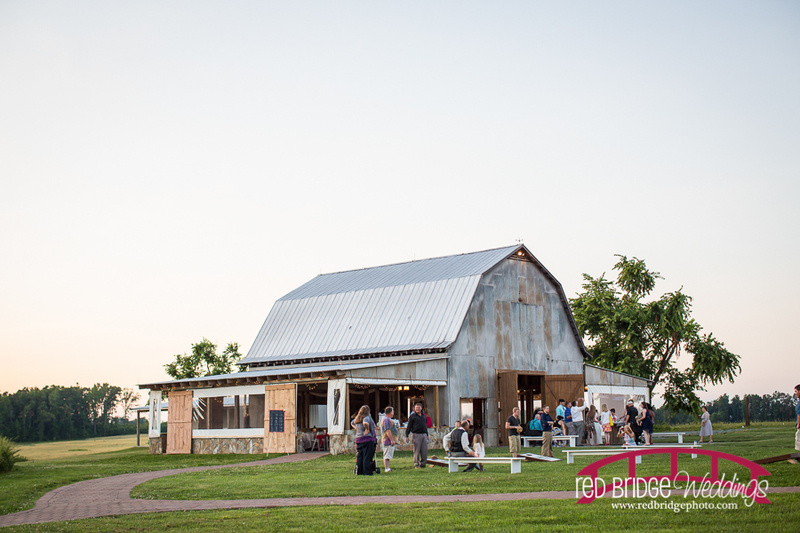 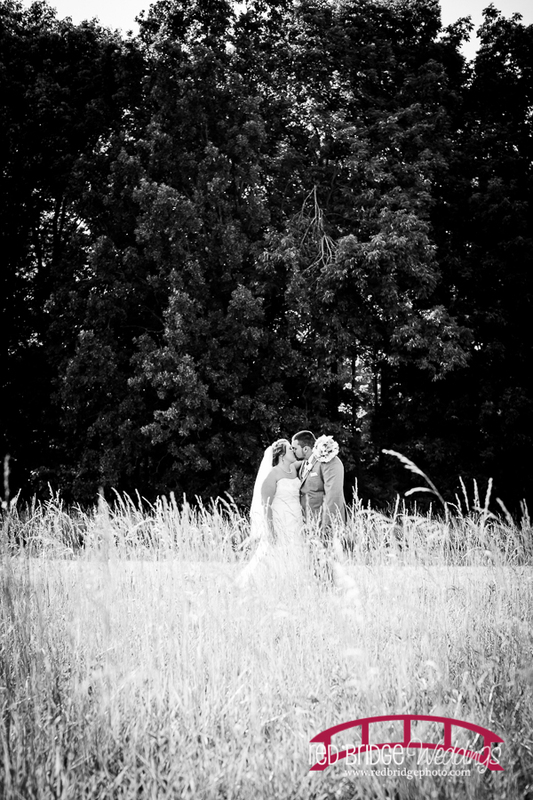 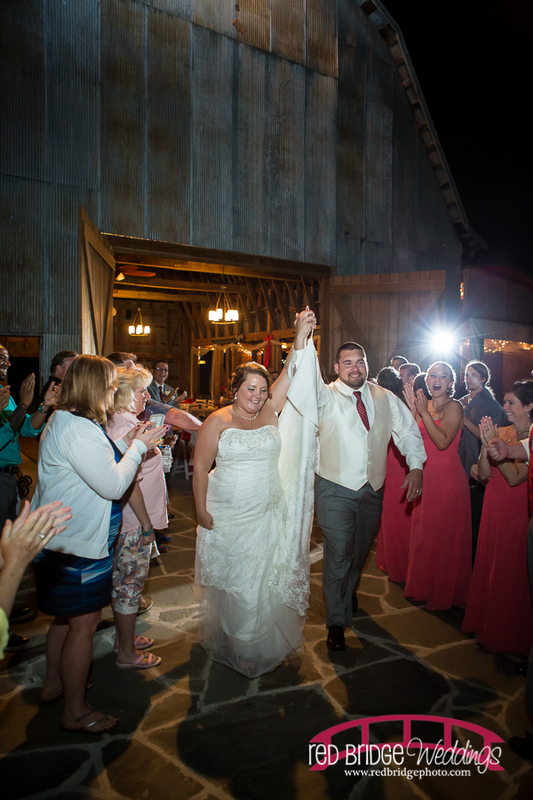 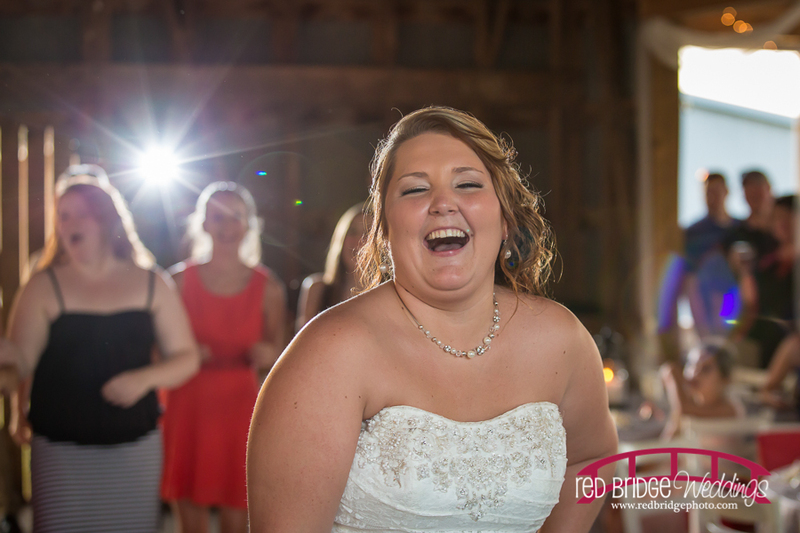 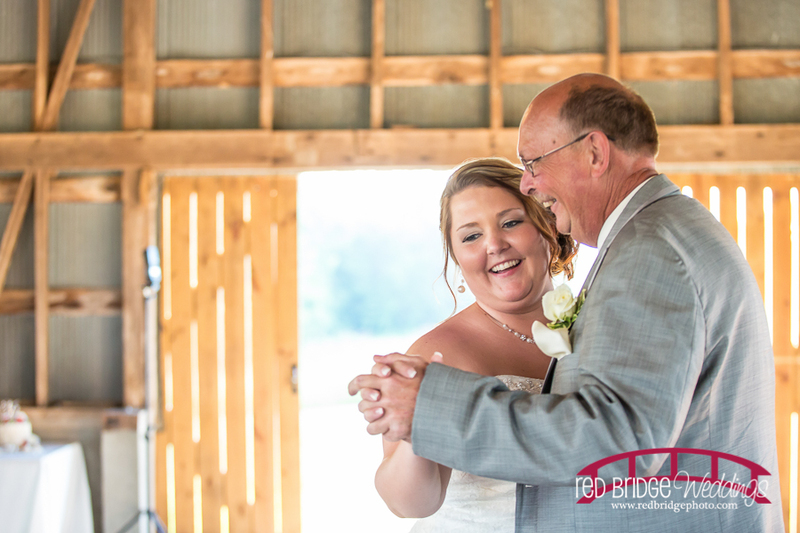 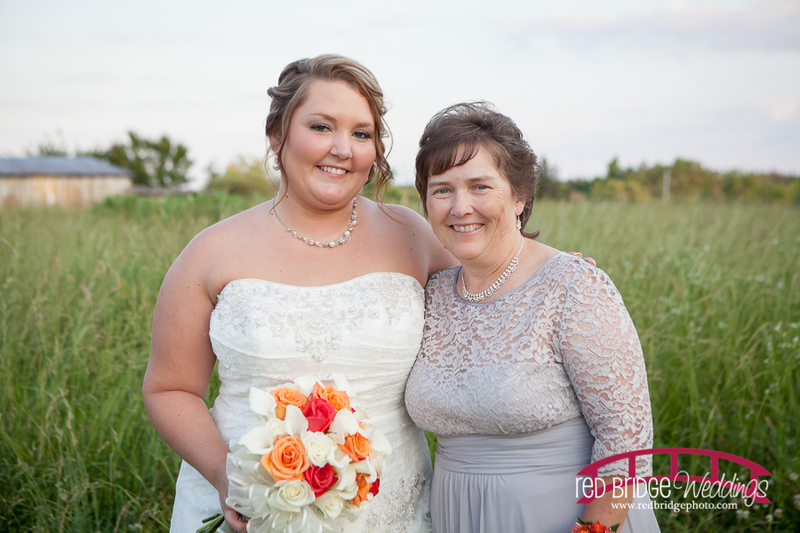 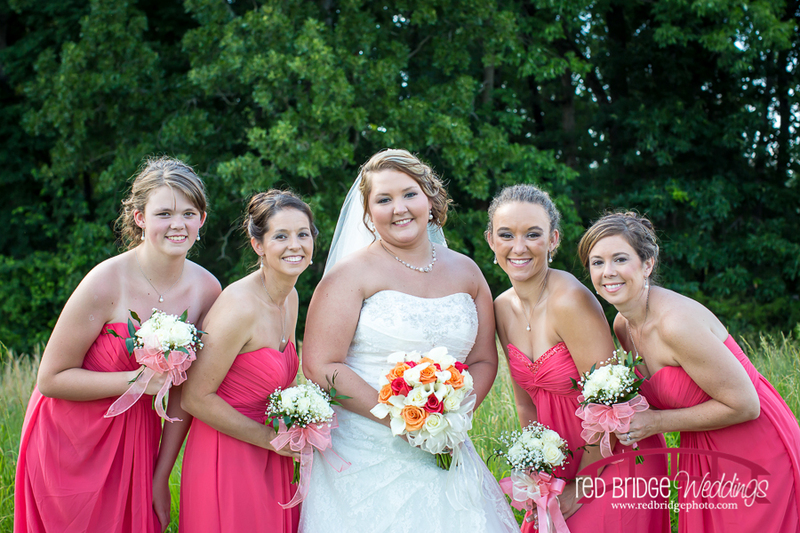 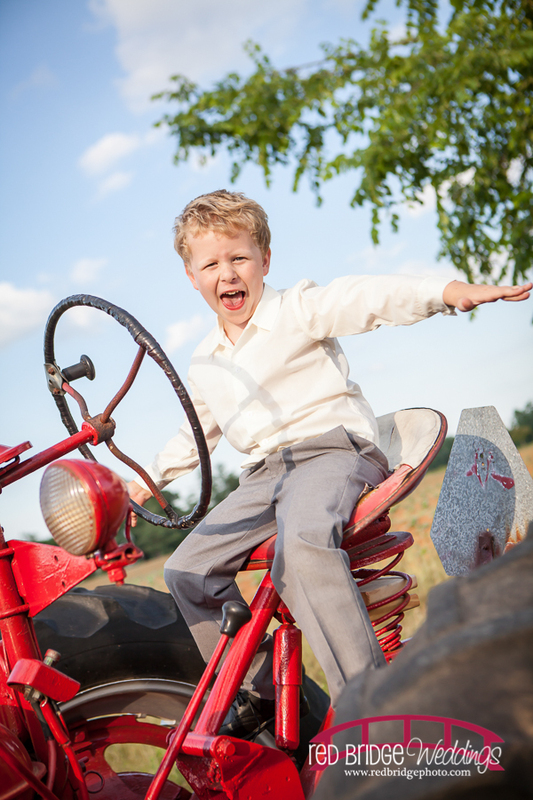 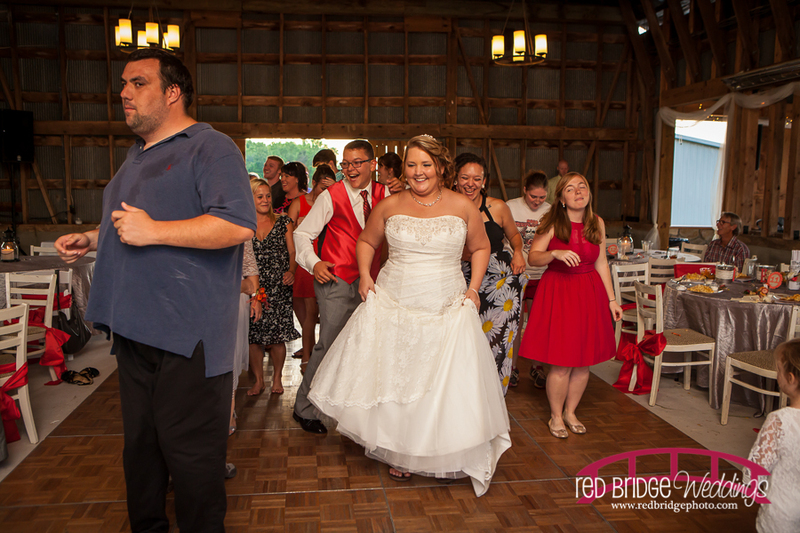 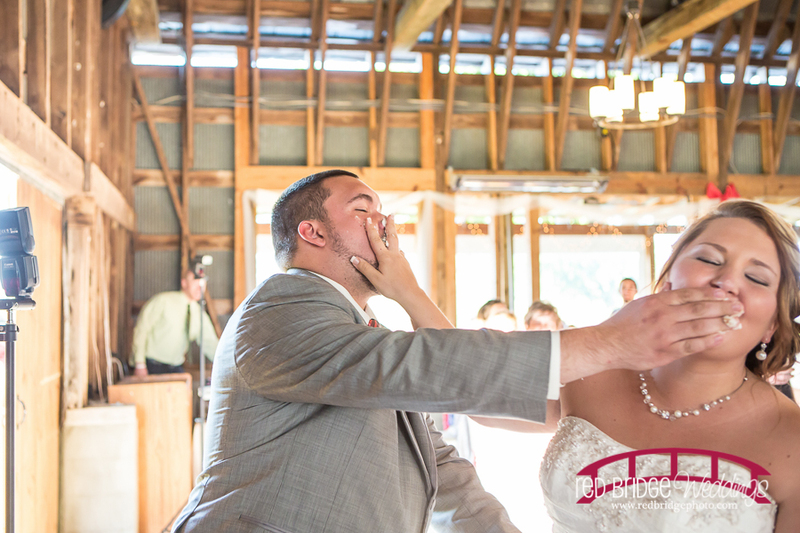 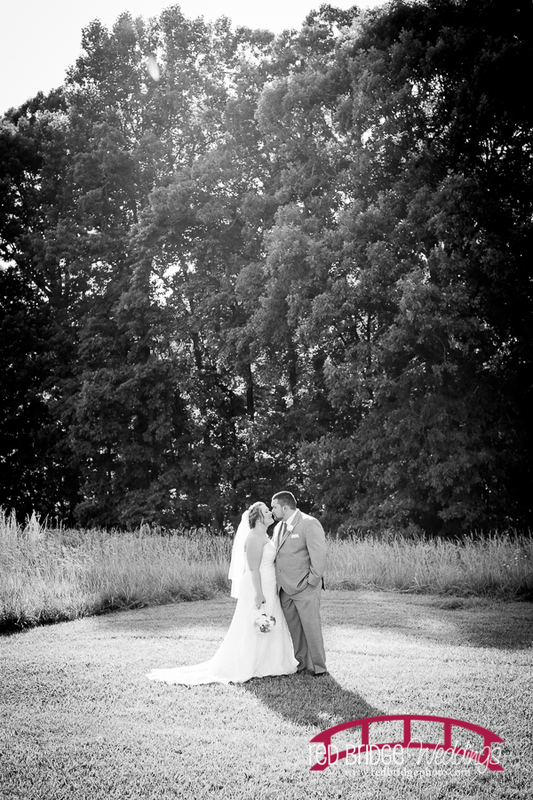 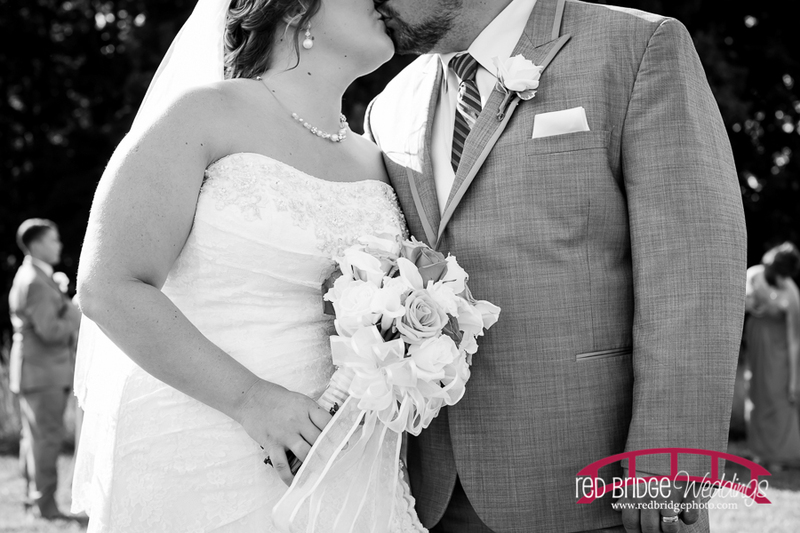 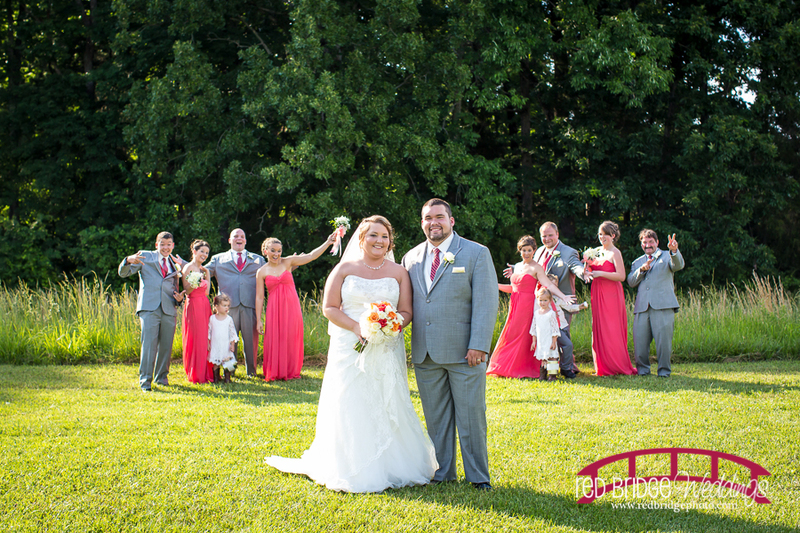 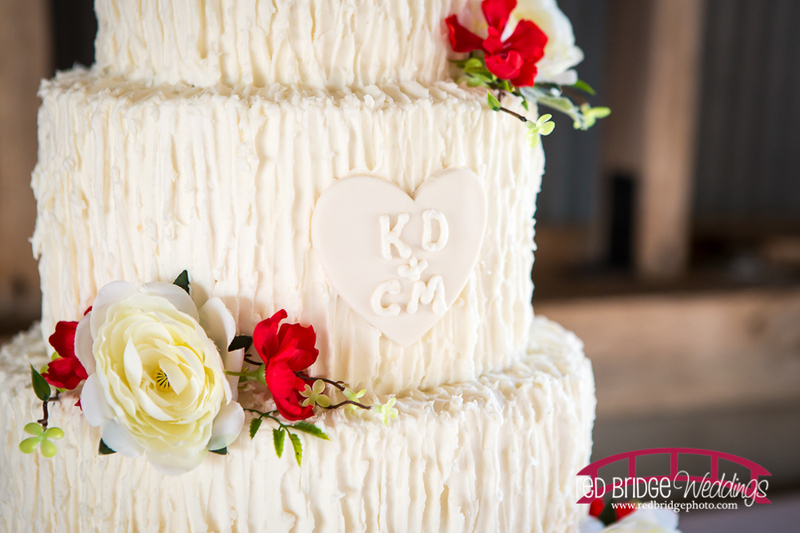 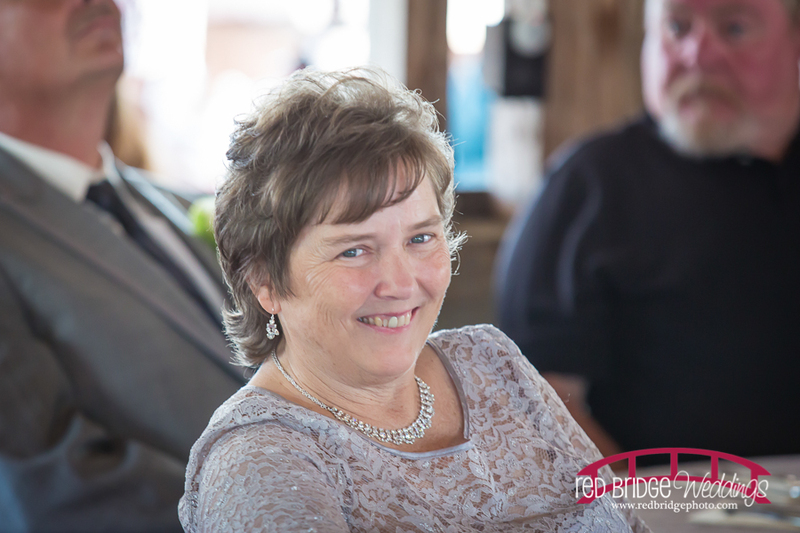 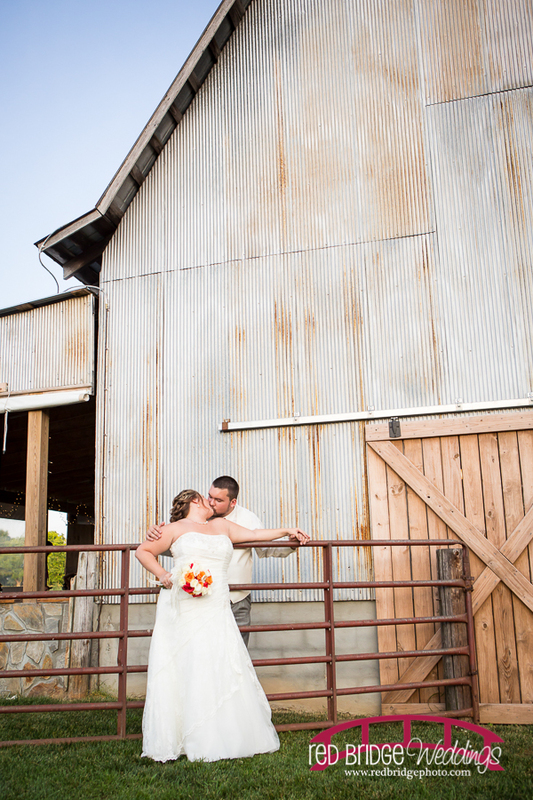 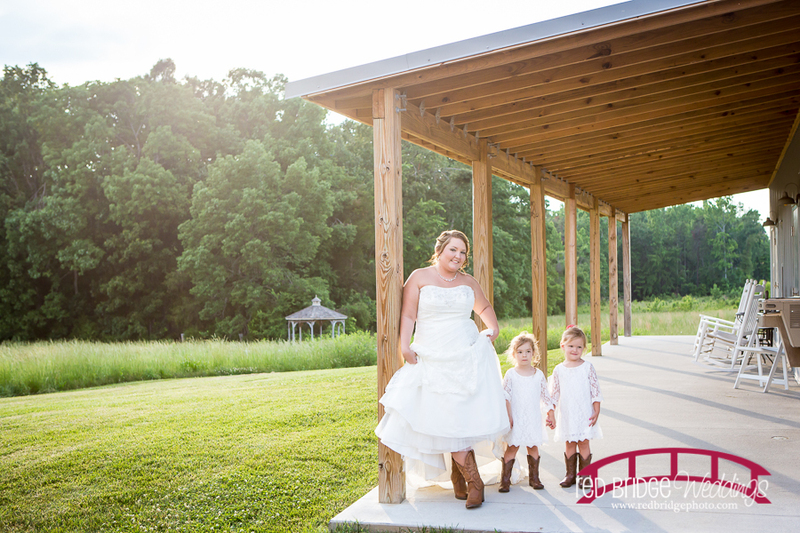 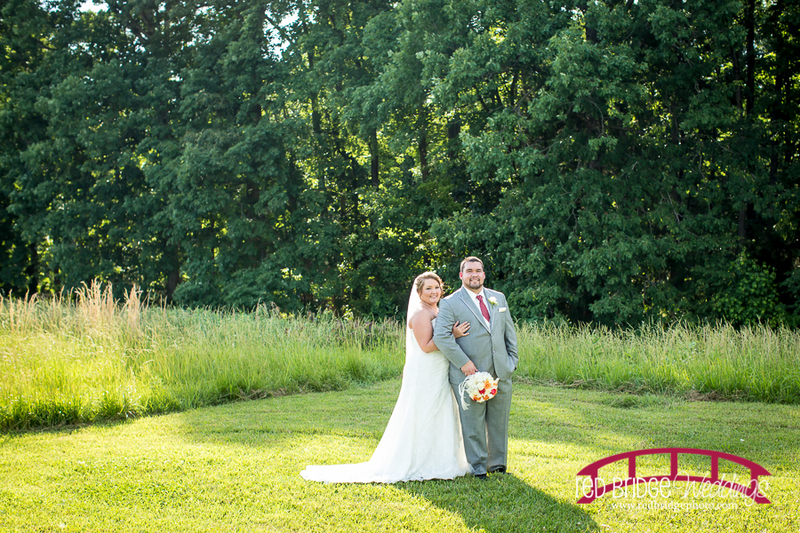 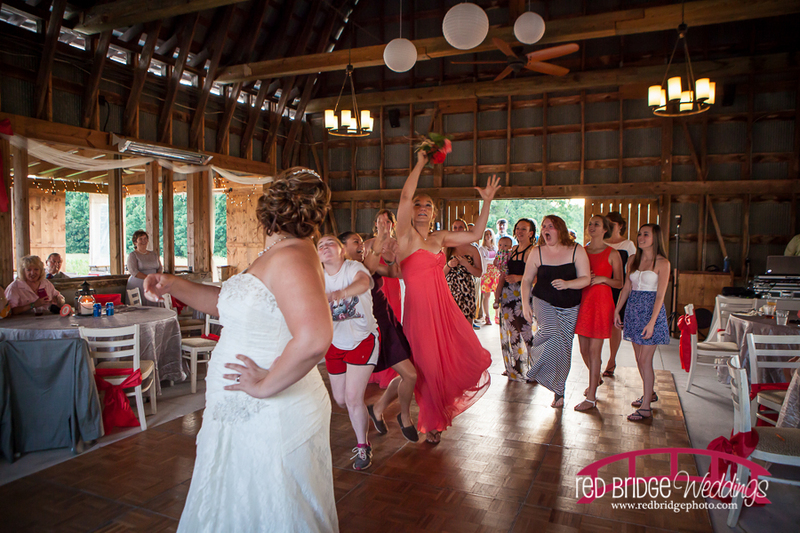 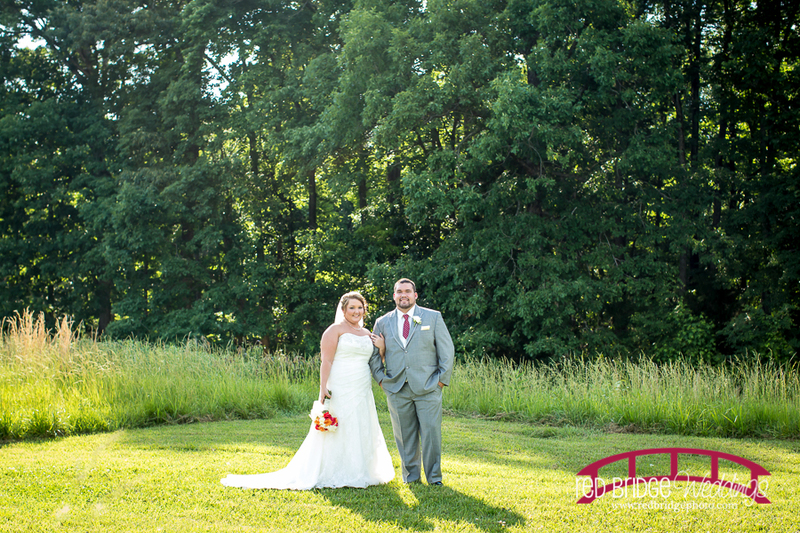 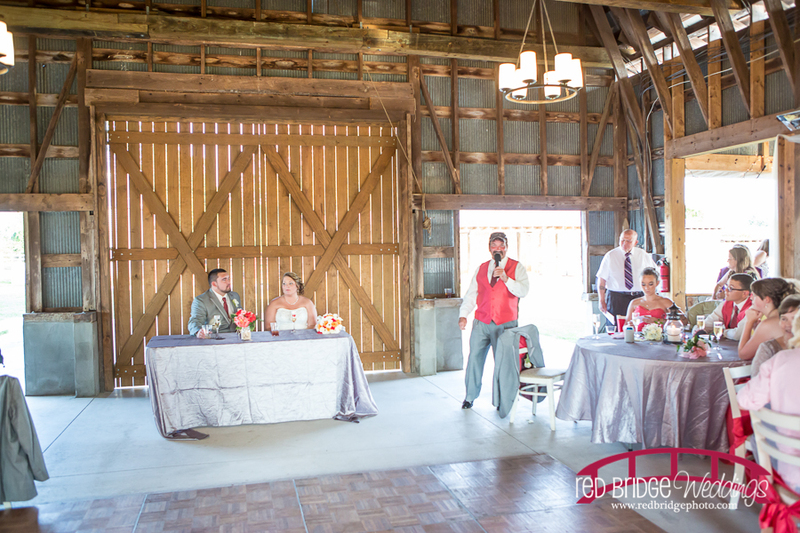 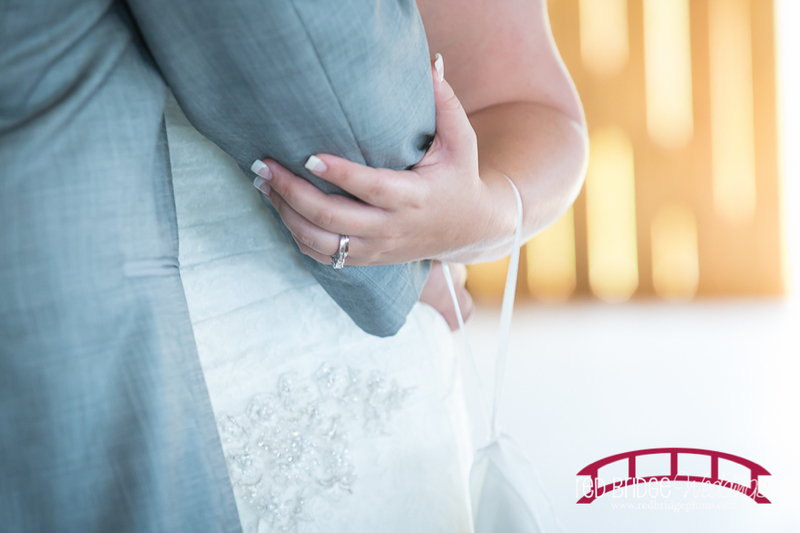 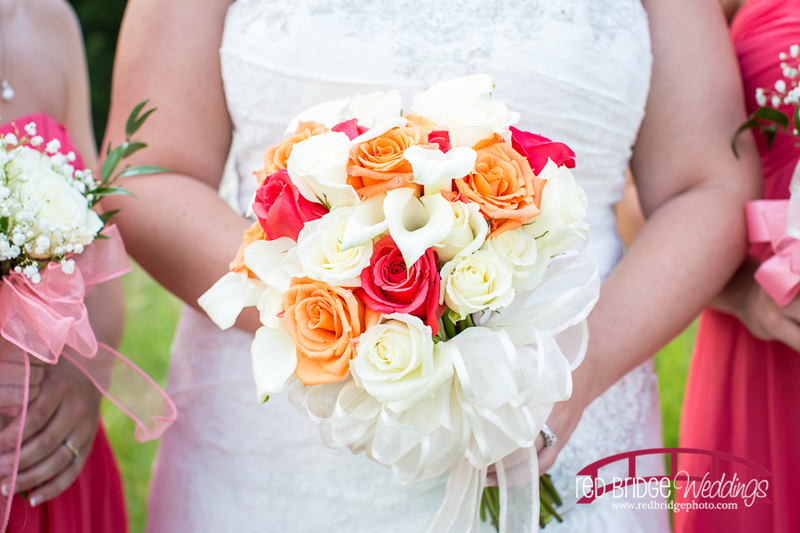 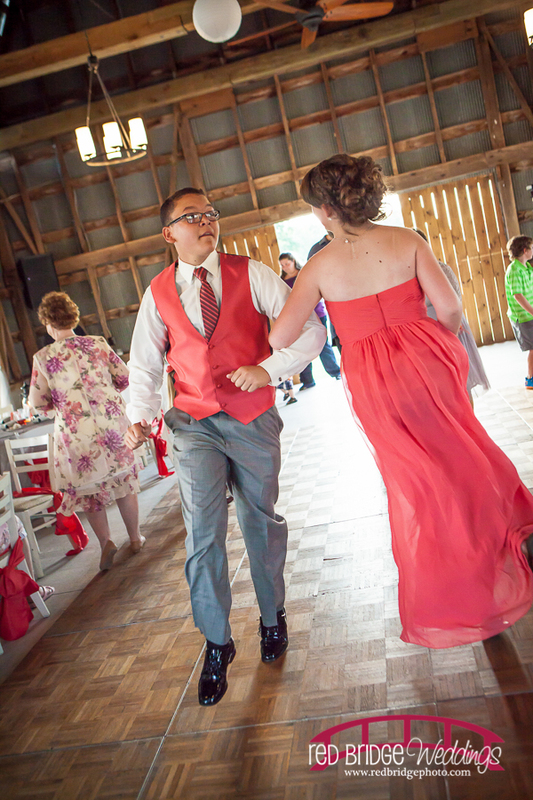 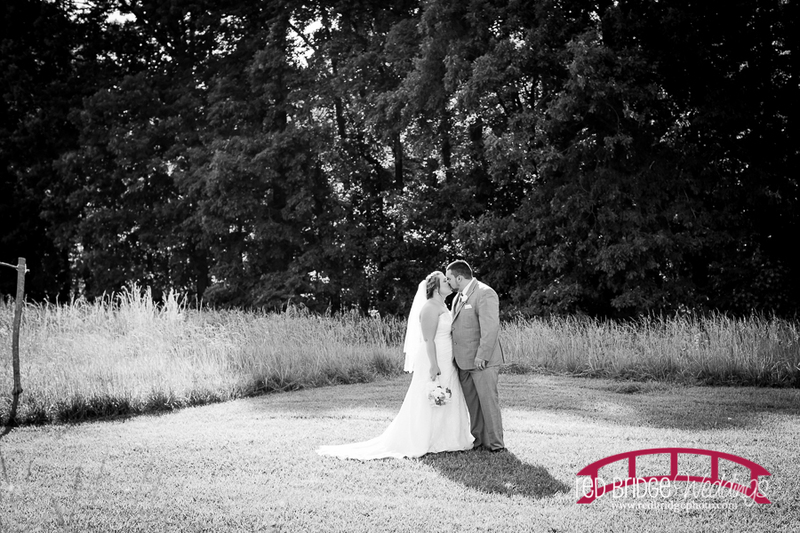 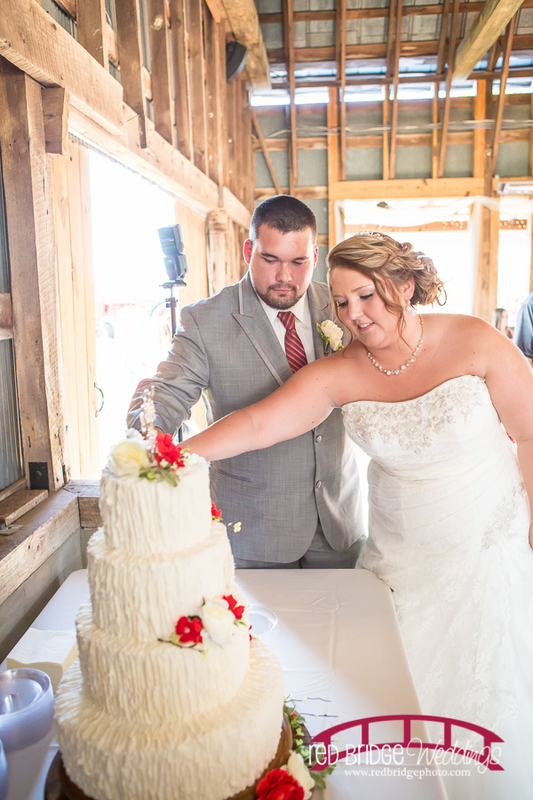 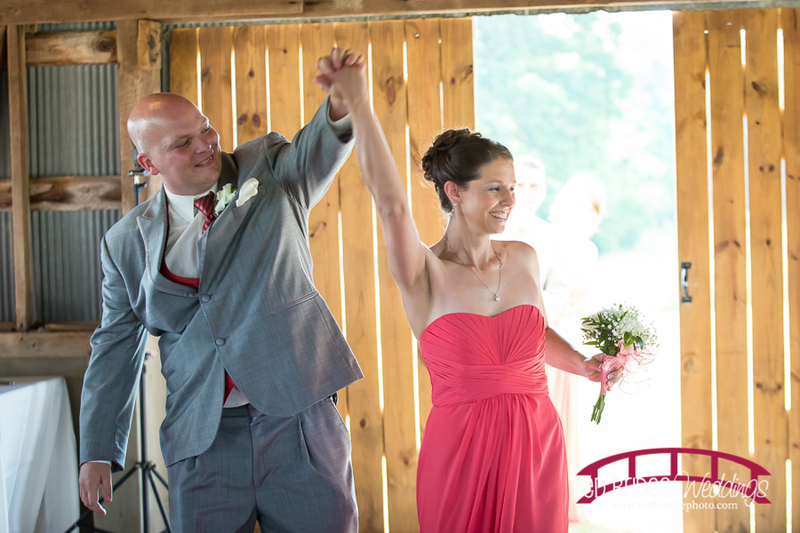 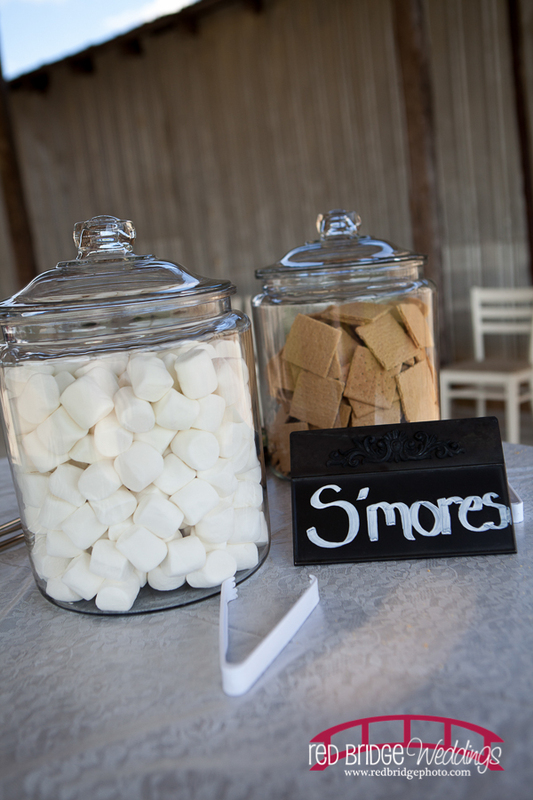 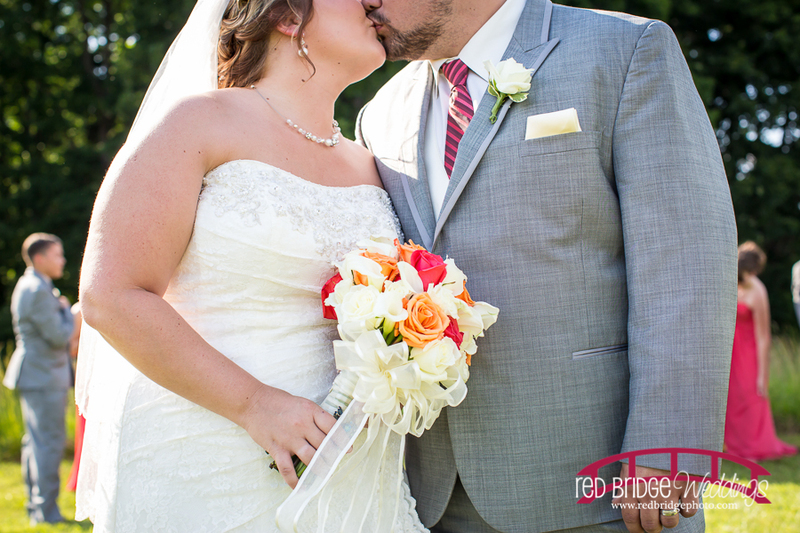 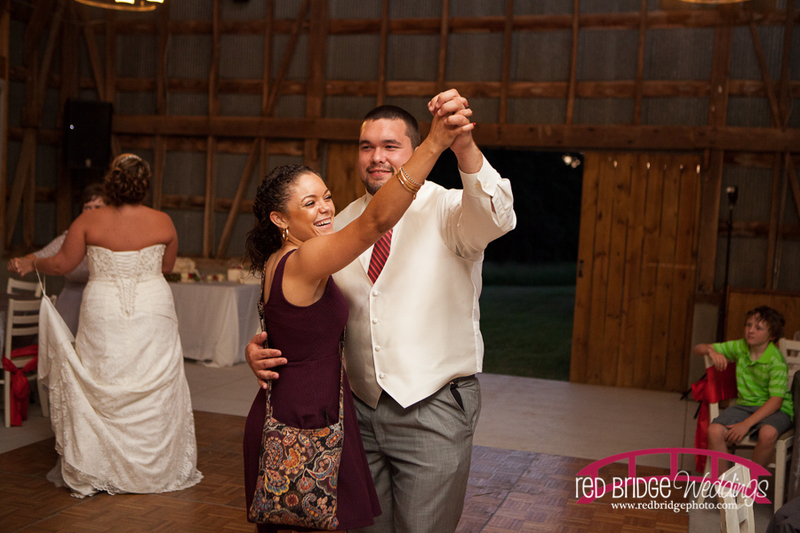 Enjoy some of our favorites from this great wedding and best wishes to Kimberly & Coty for many years of wedded bliss!